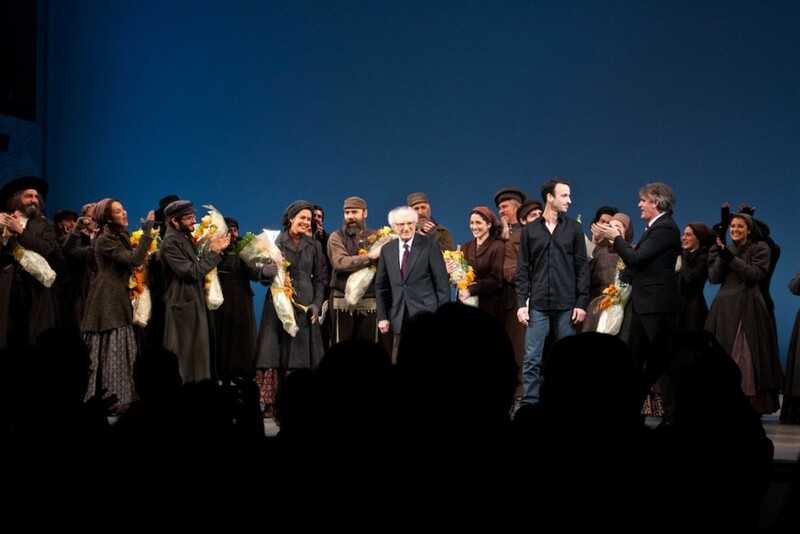 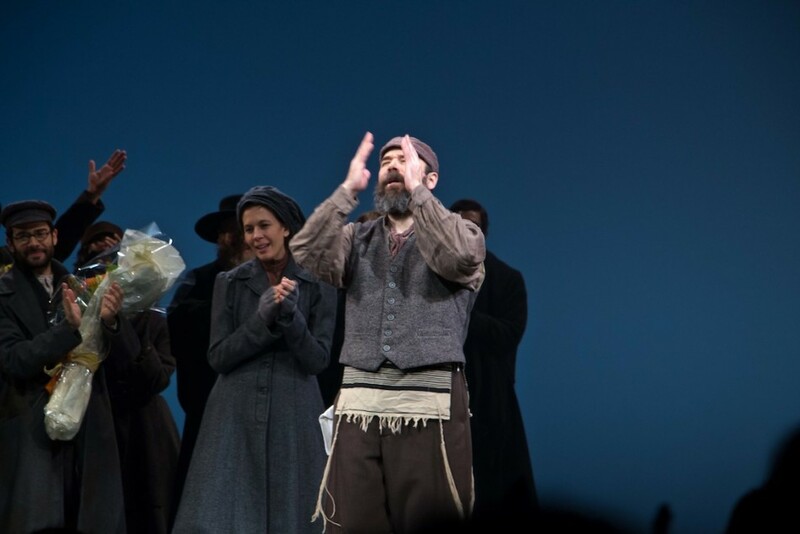 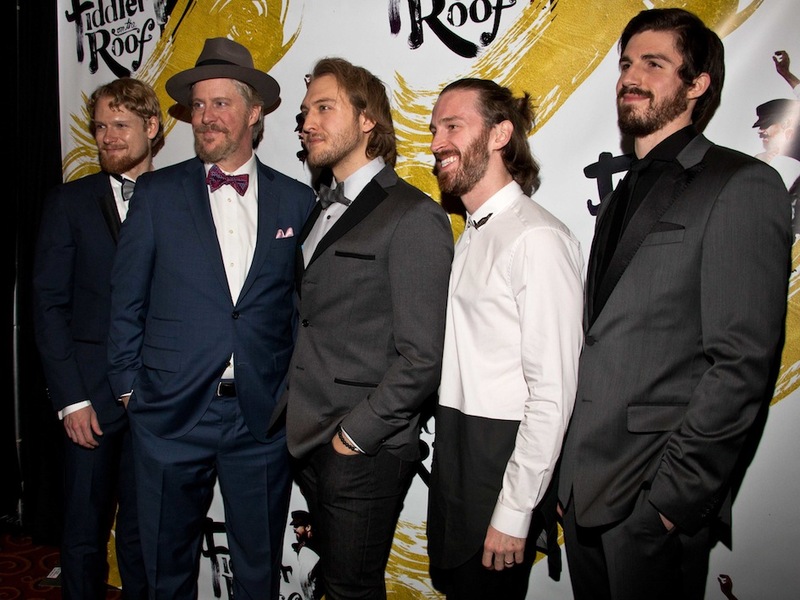 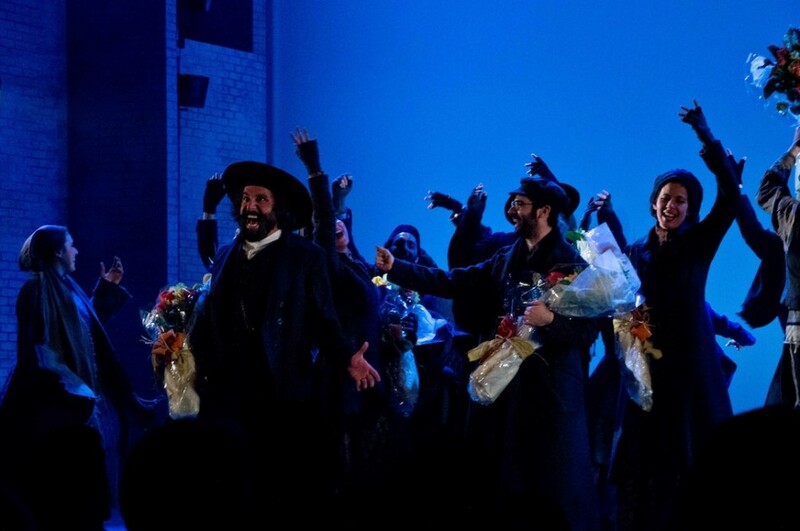 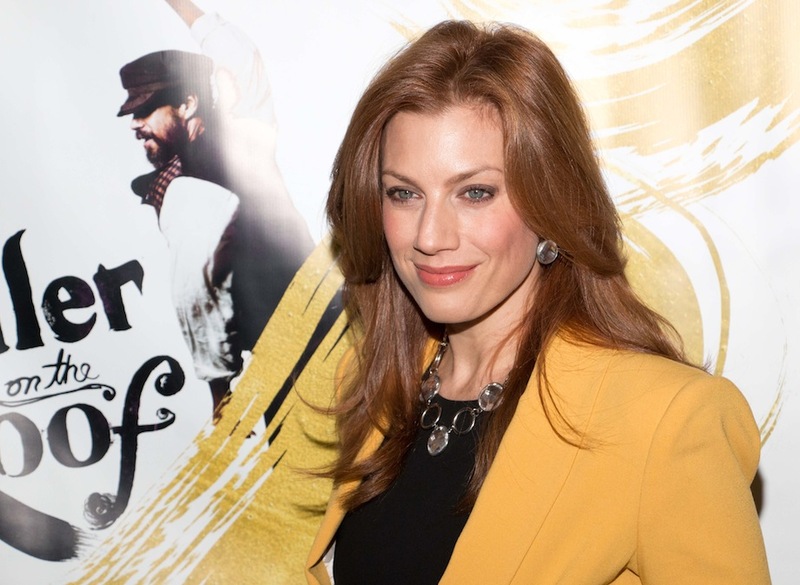 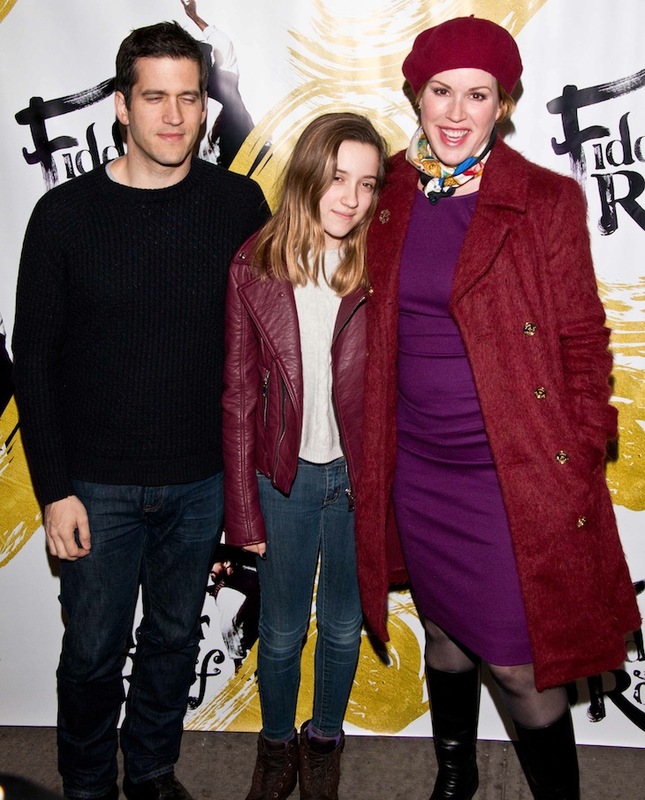 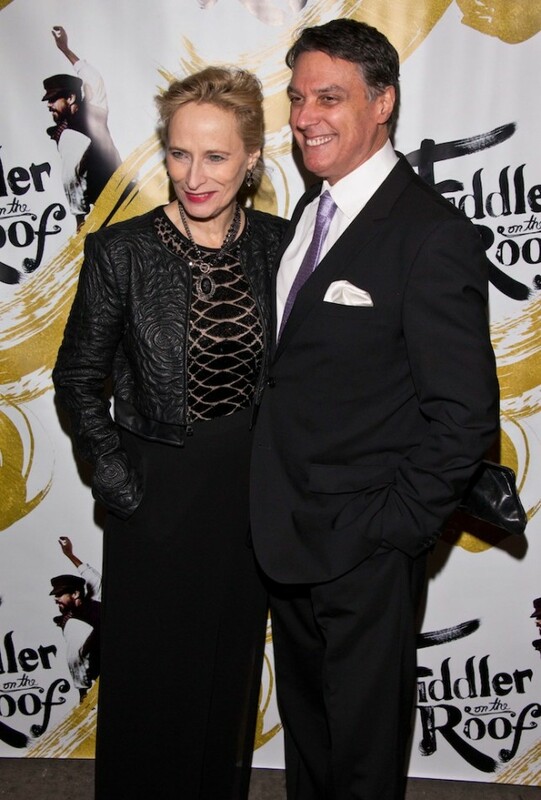 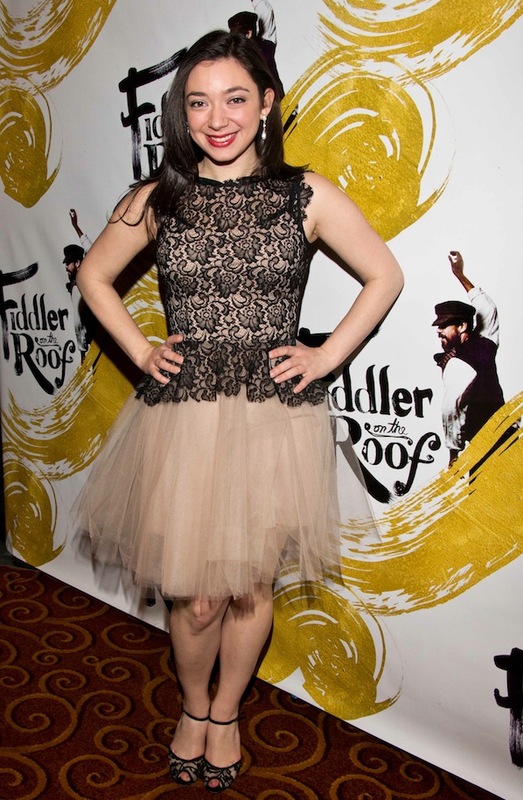 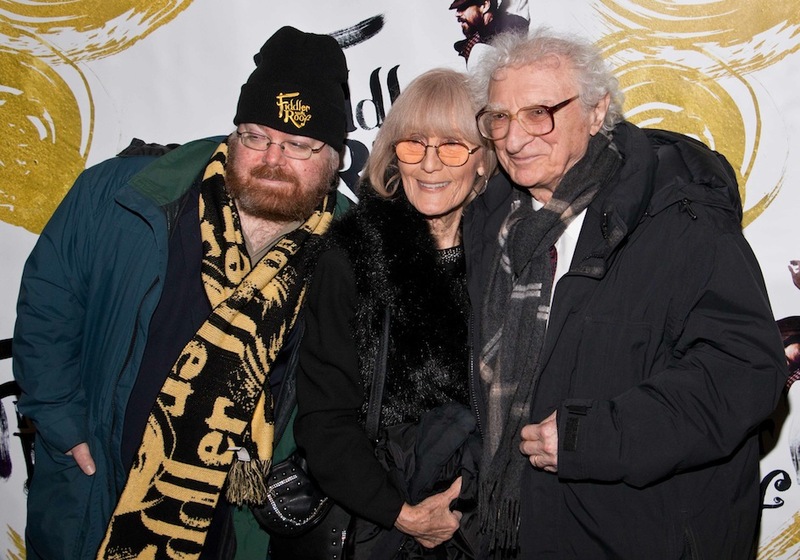 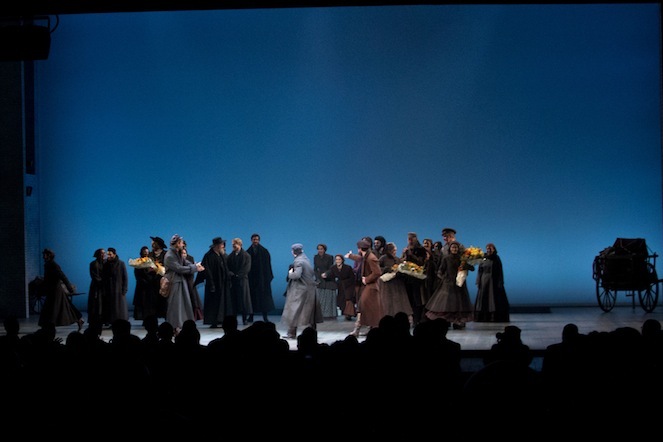 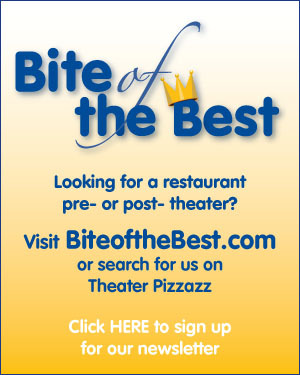 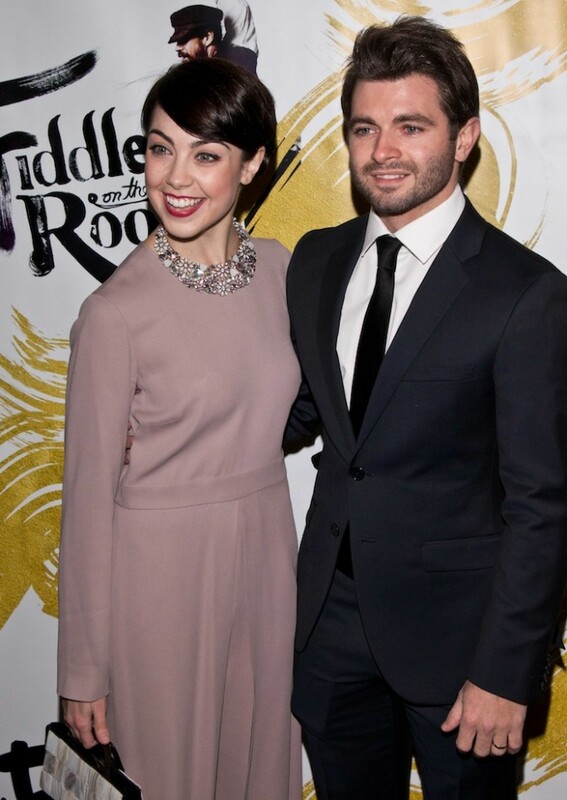 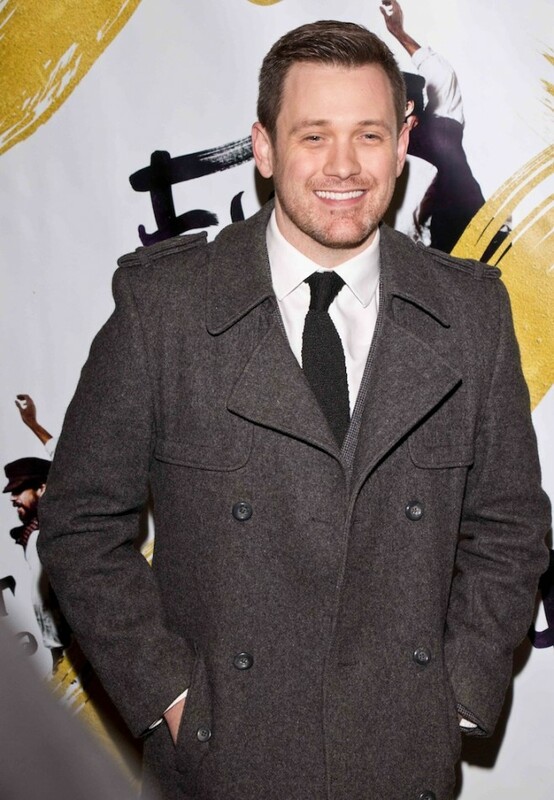 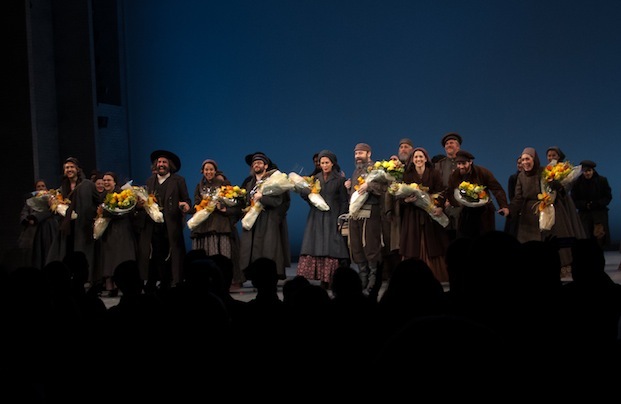 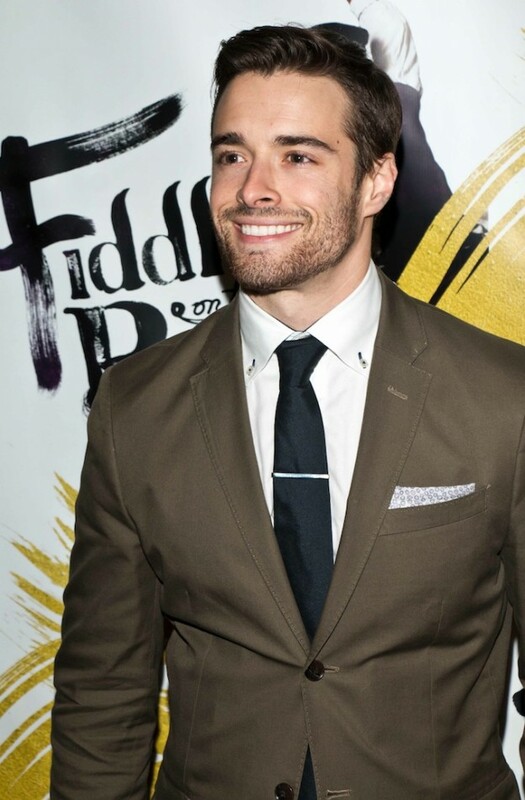 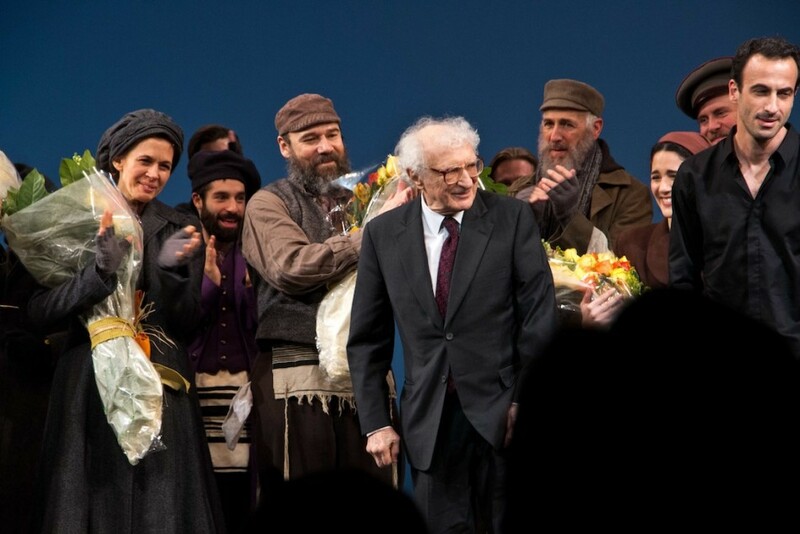 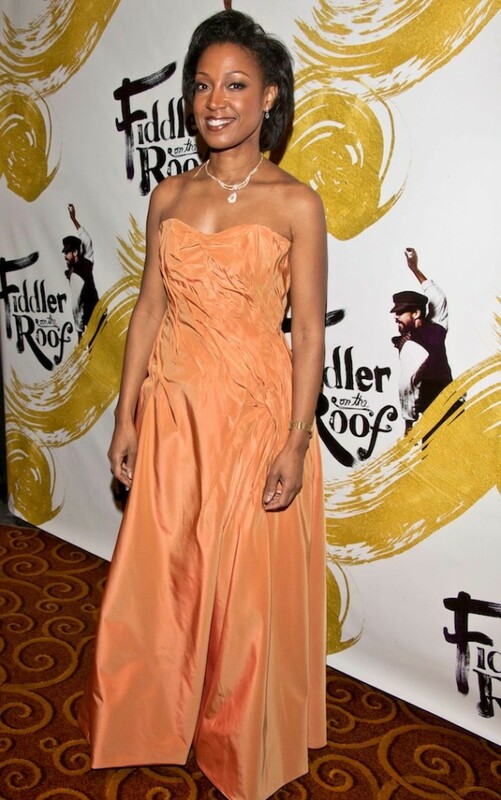 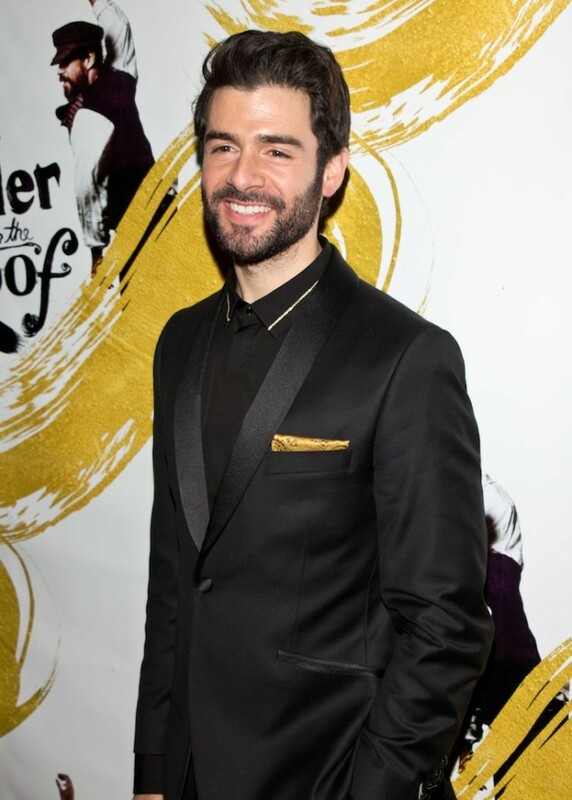 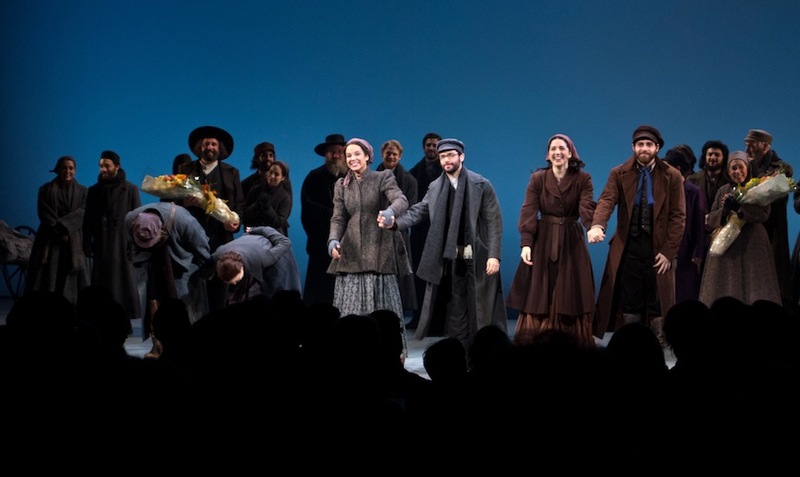 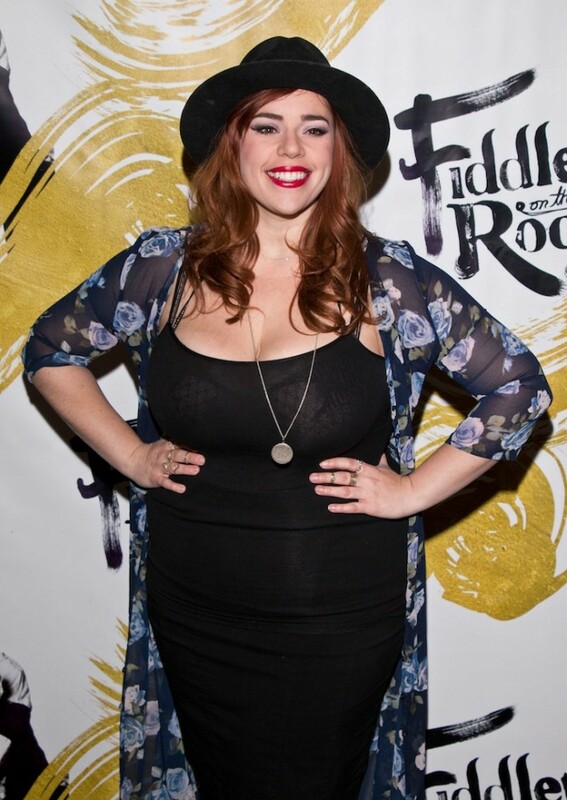 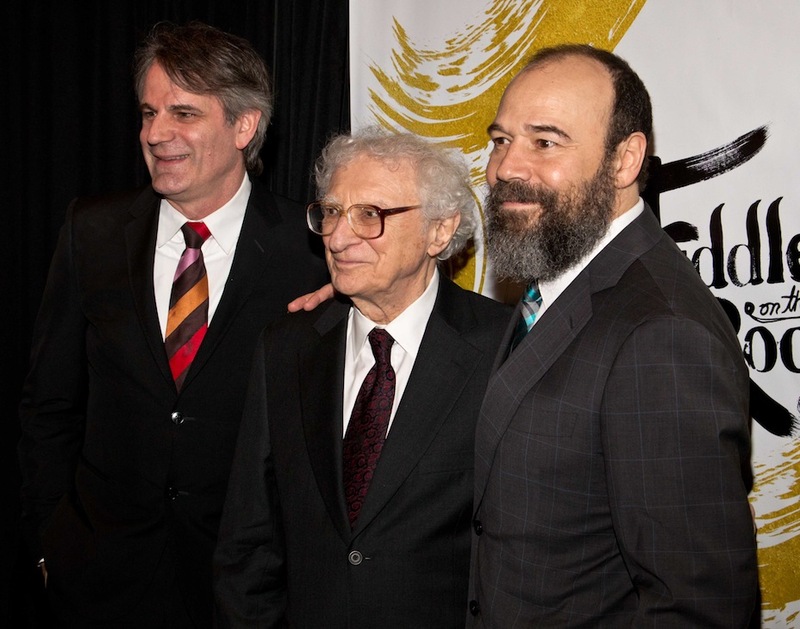 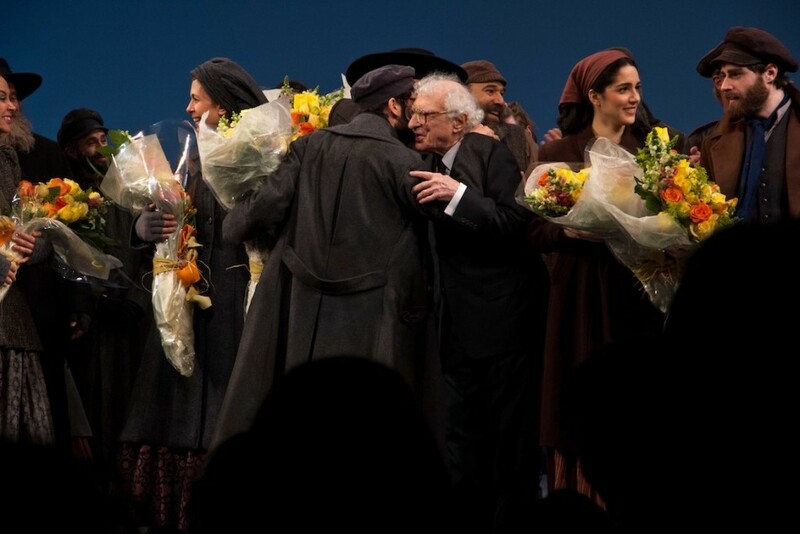 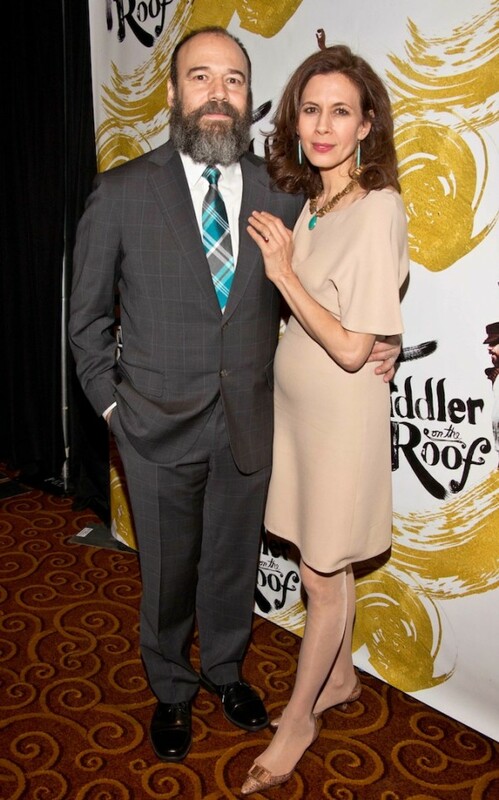 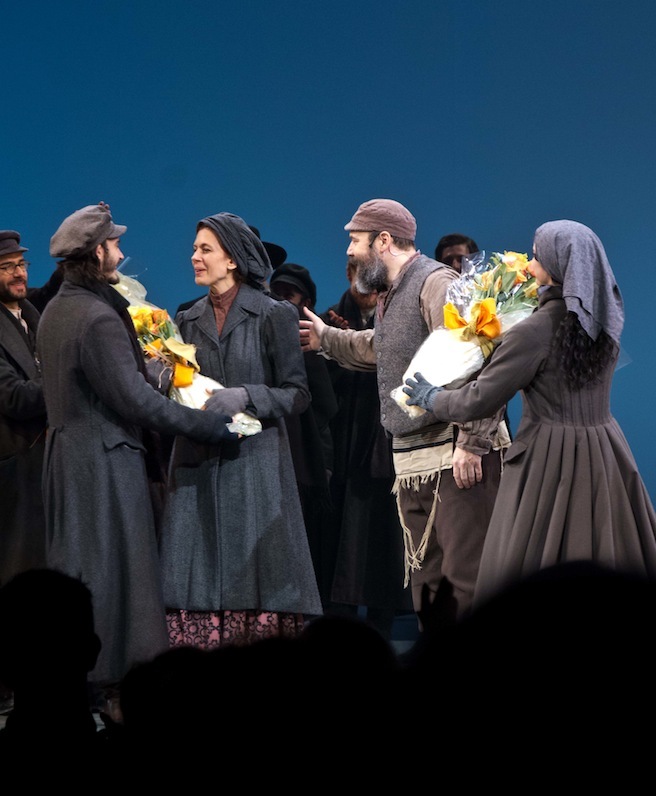 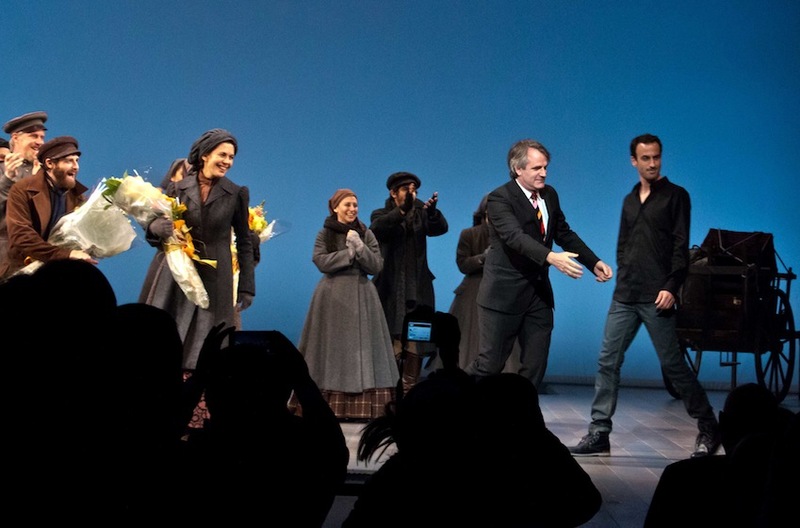 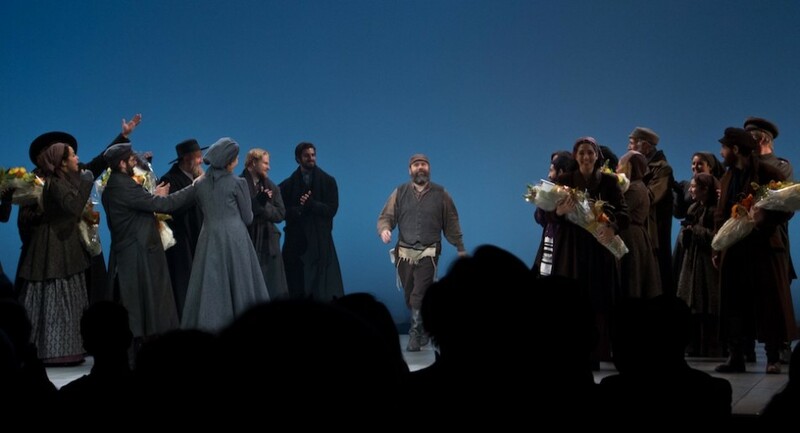 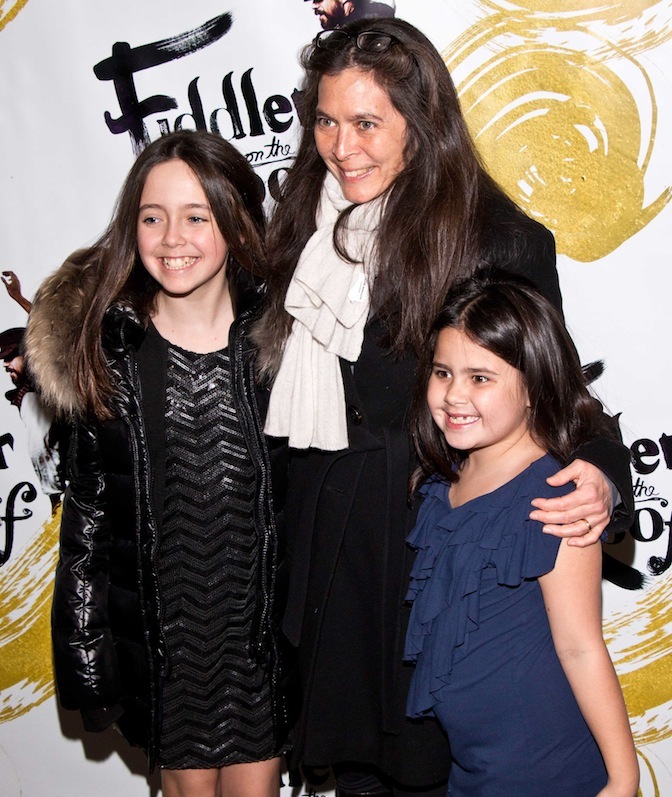 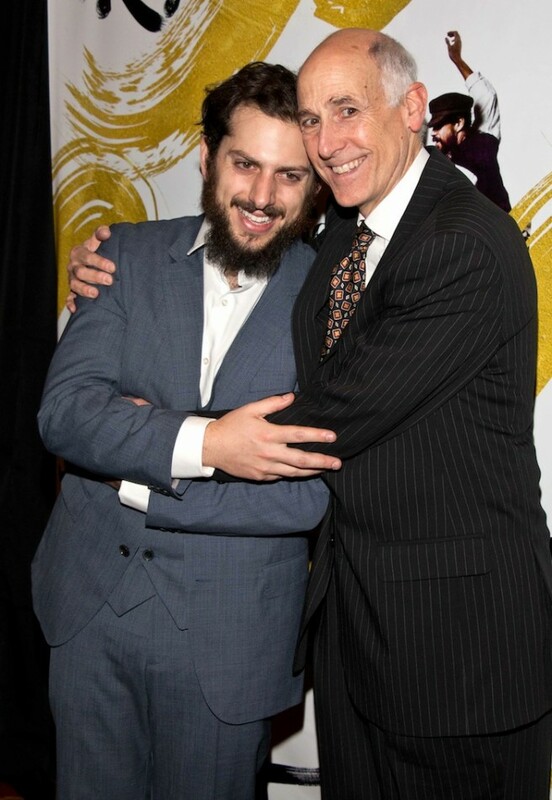 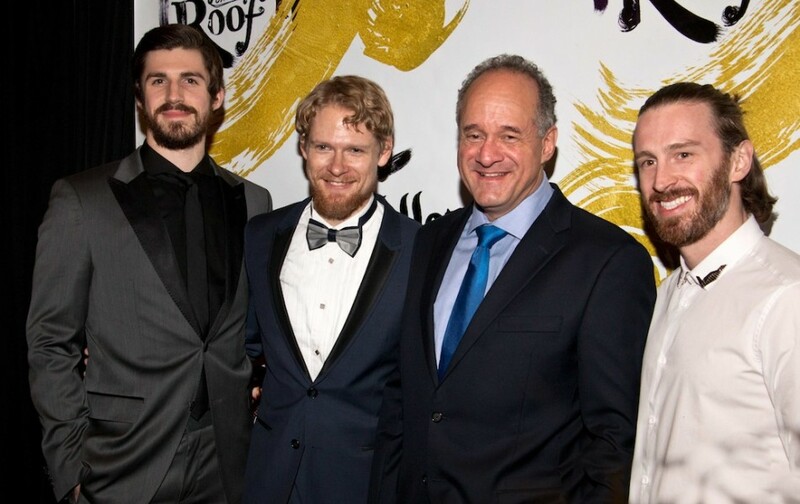 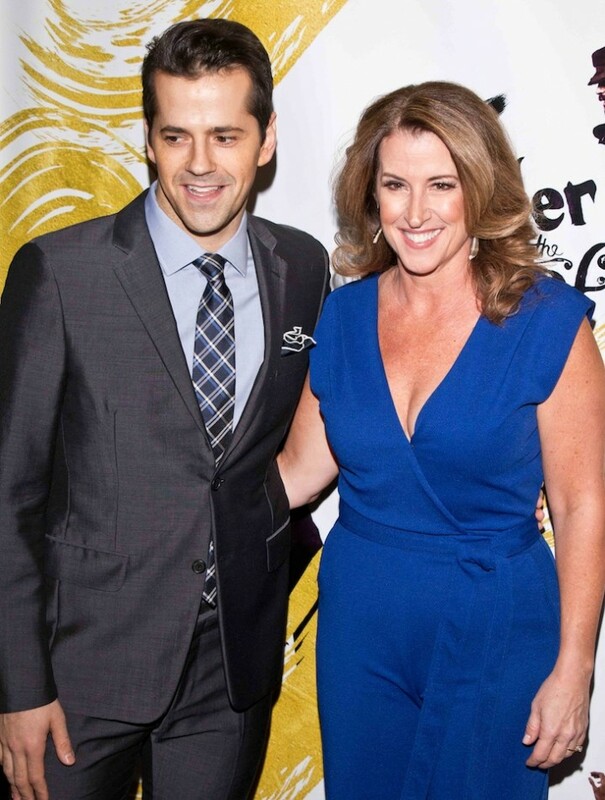 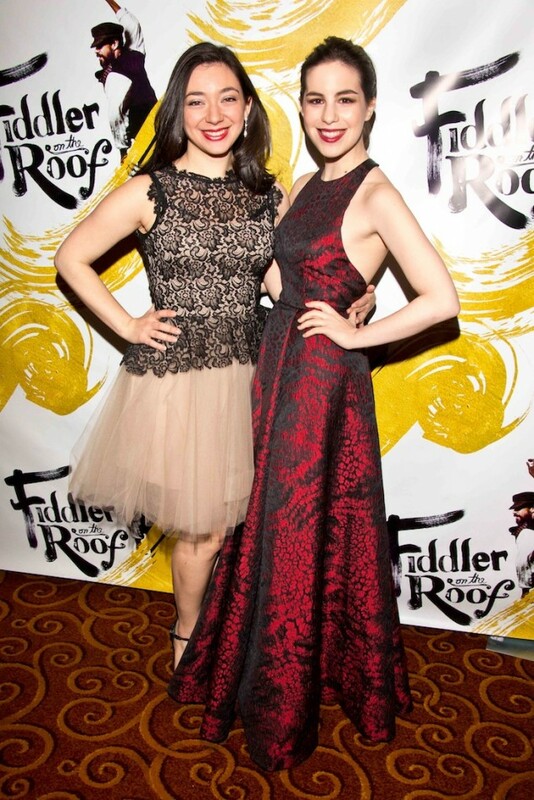 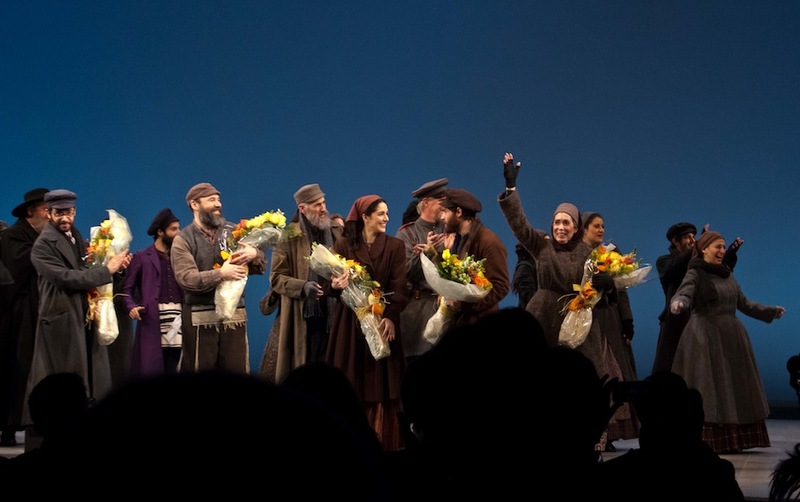 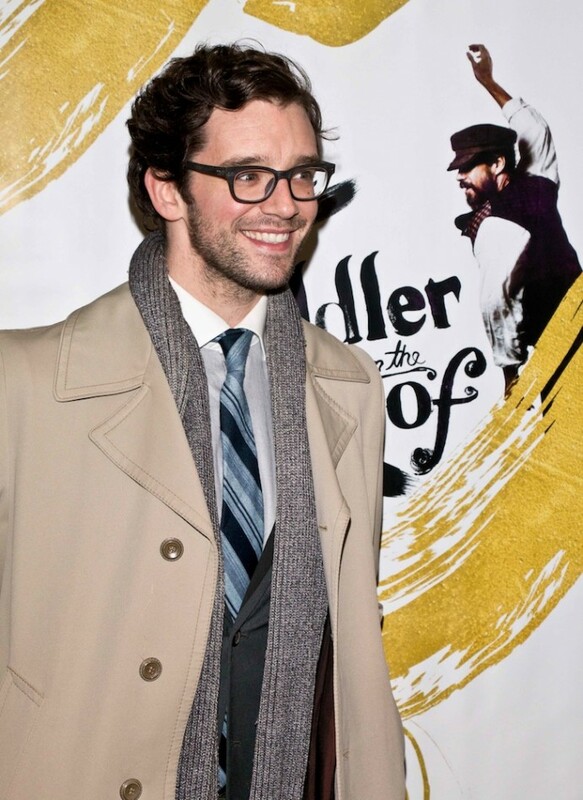 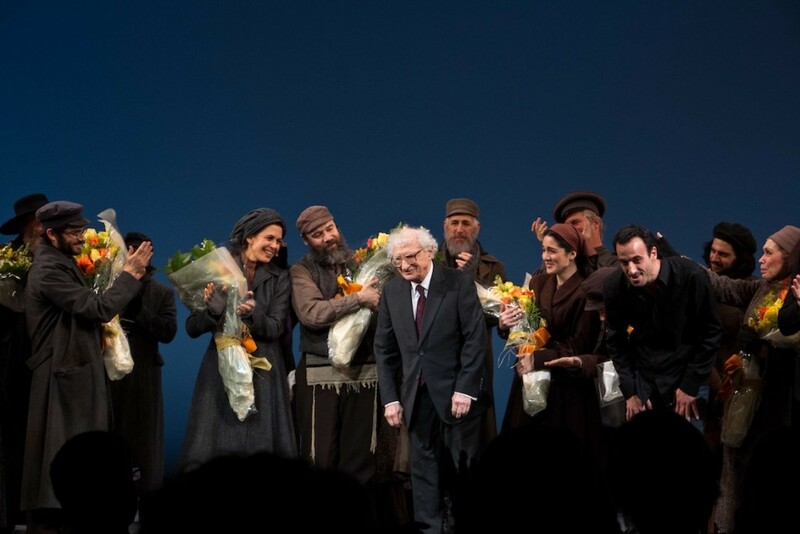 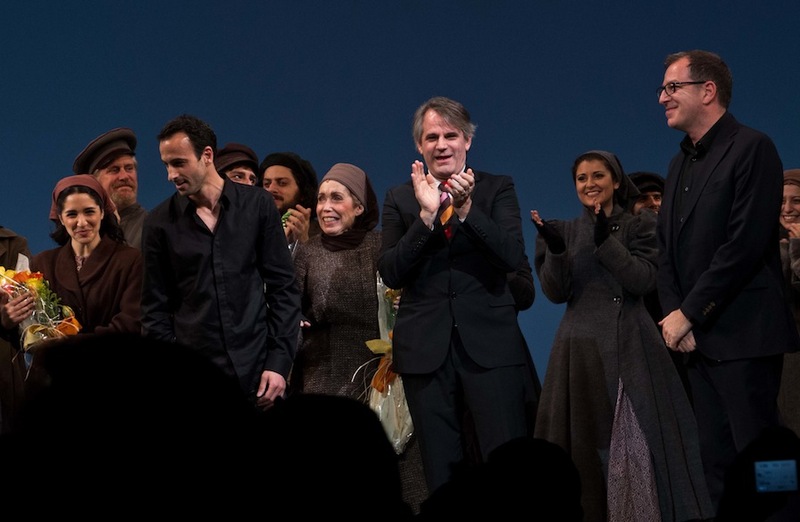 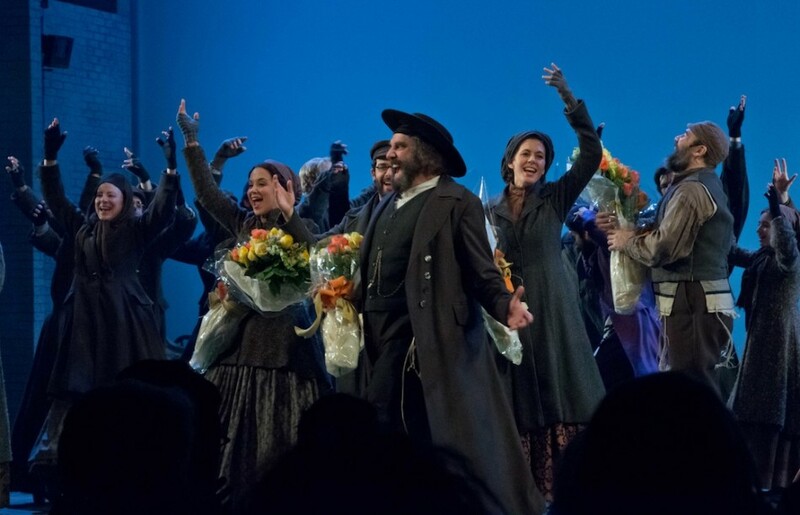 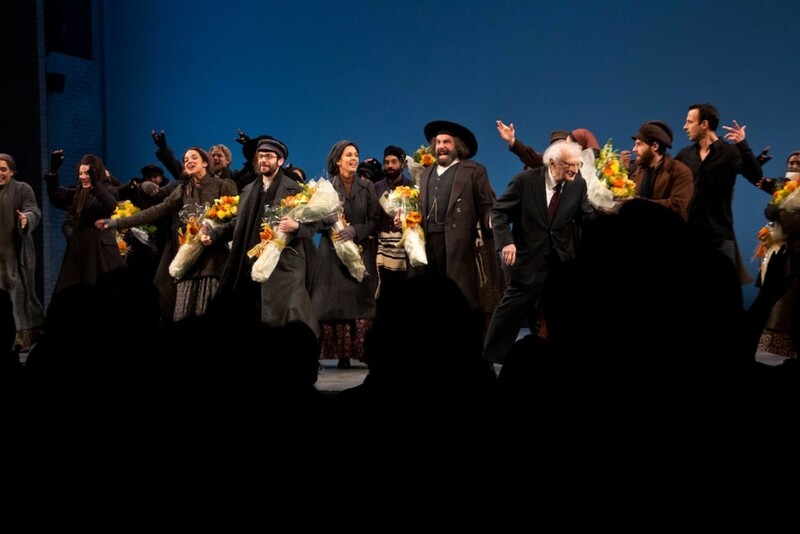 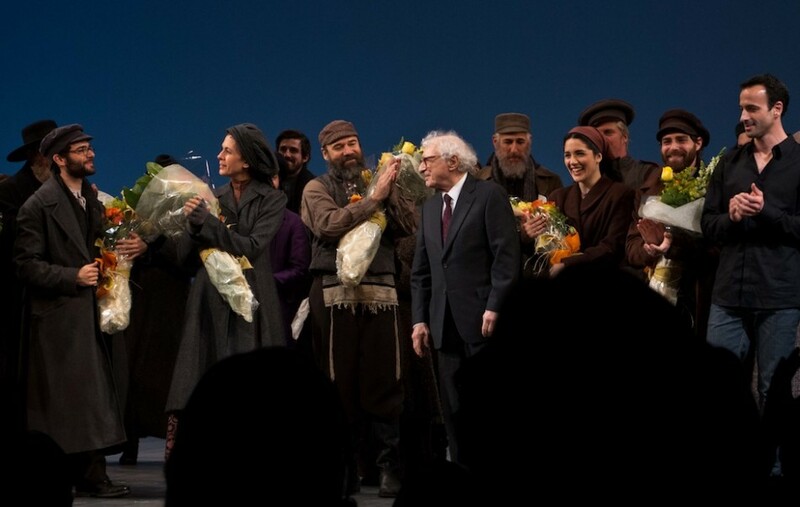 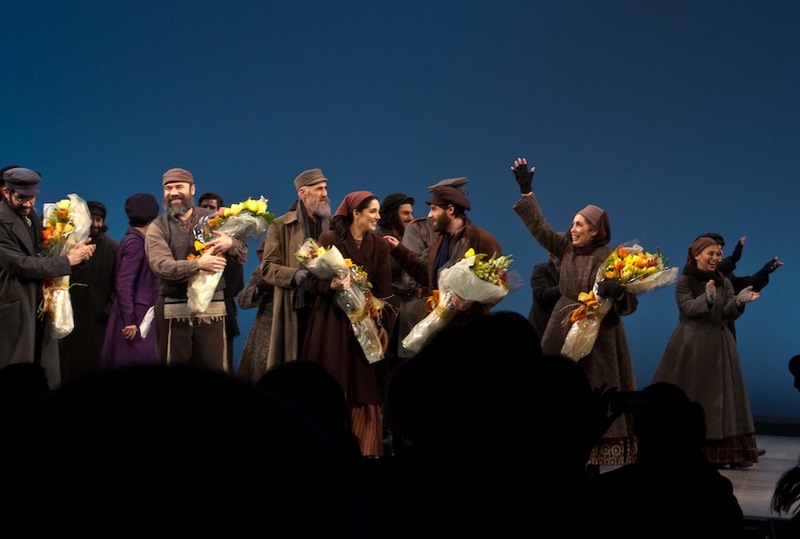 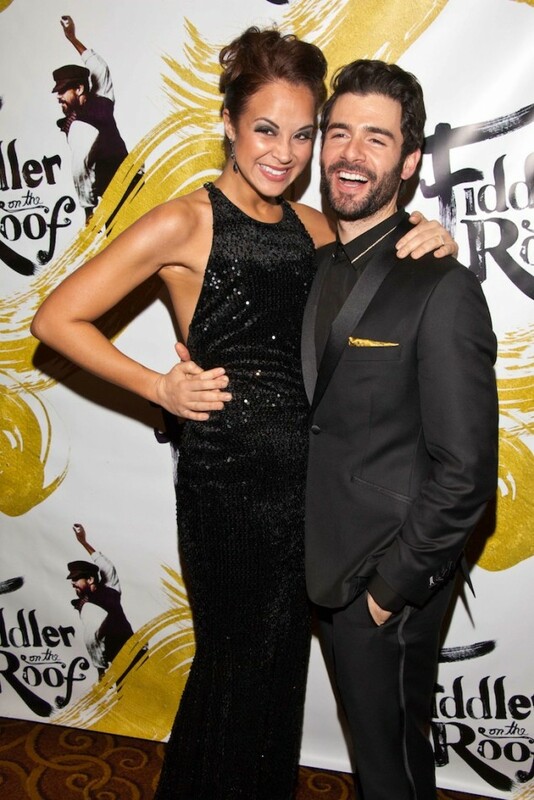 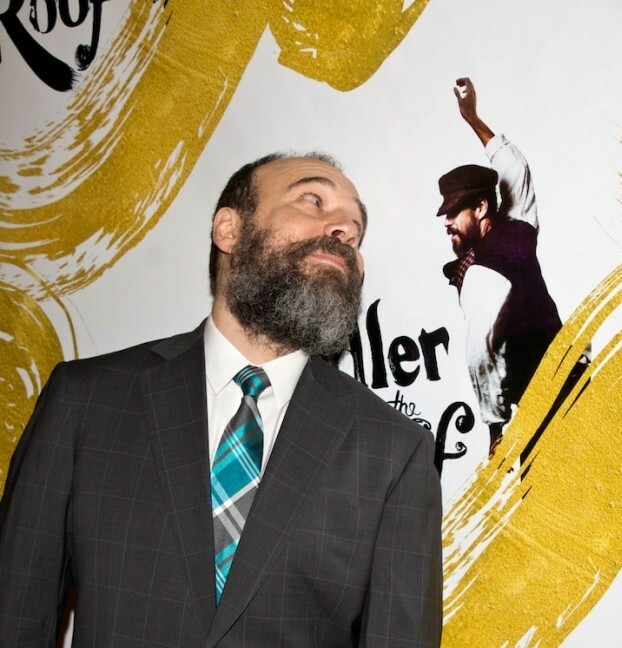 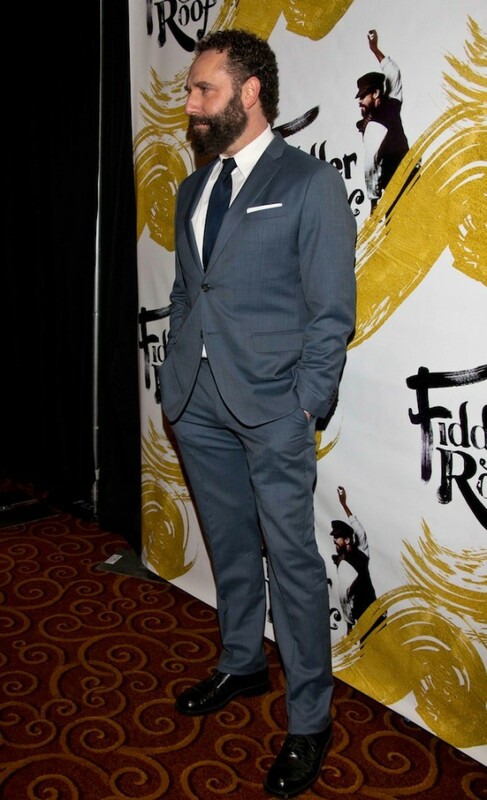 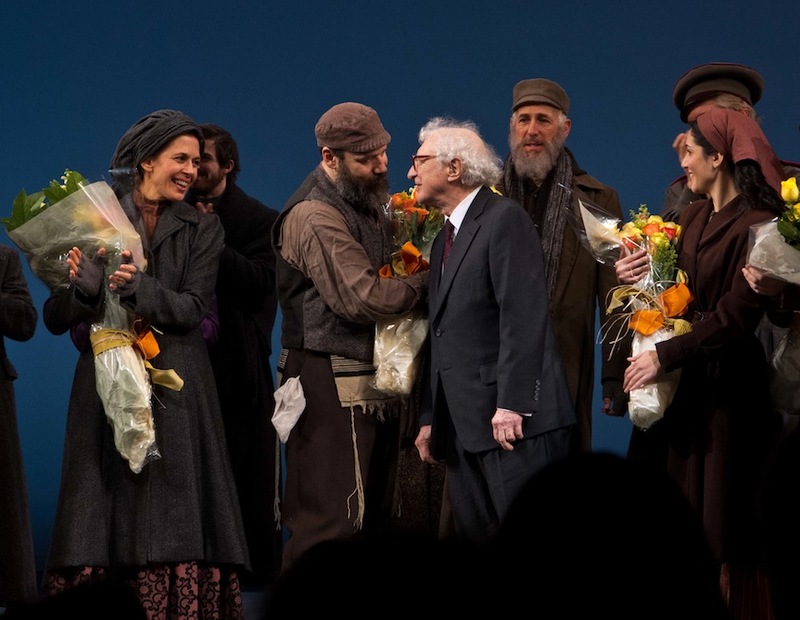 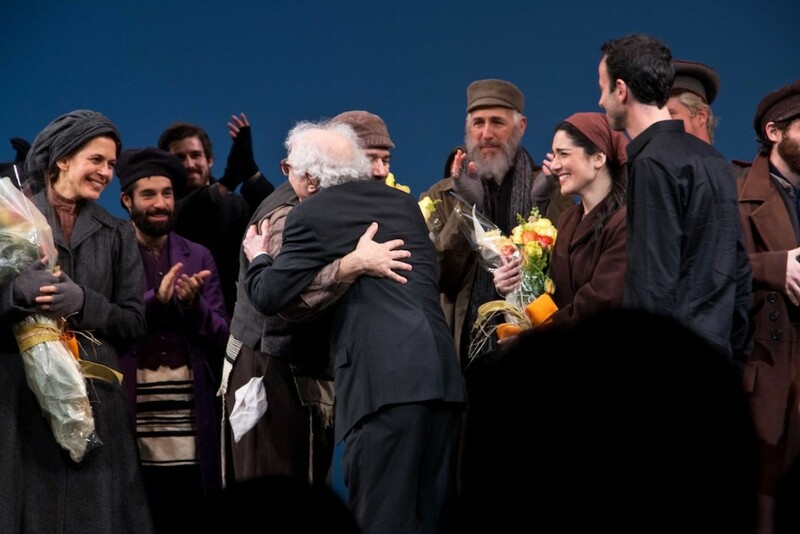 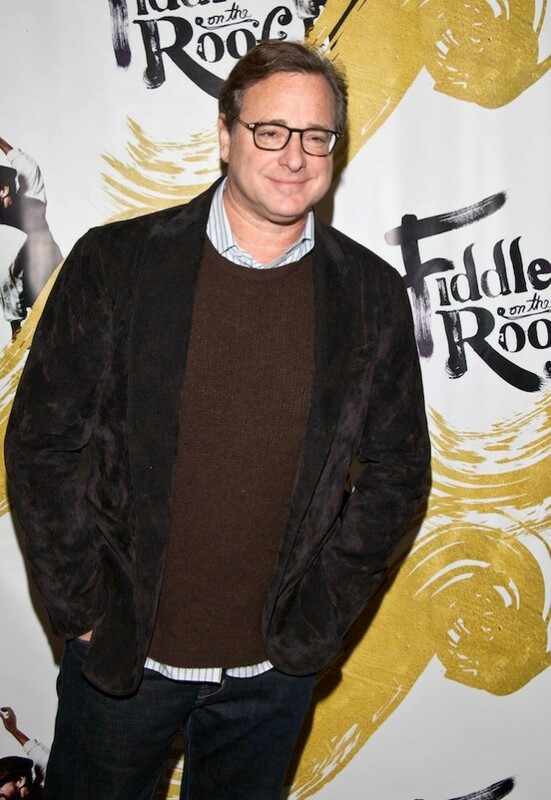 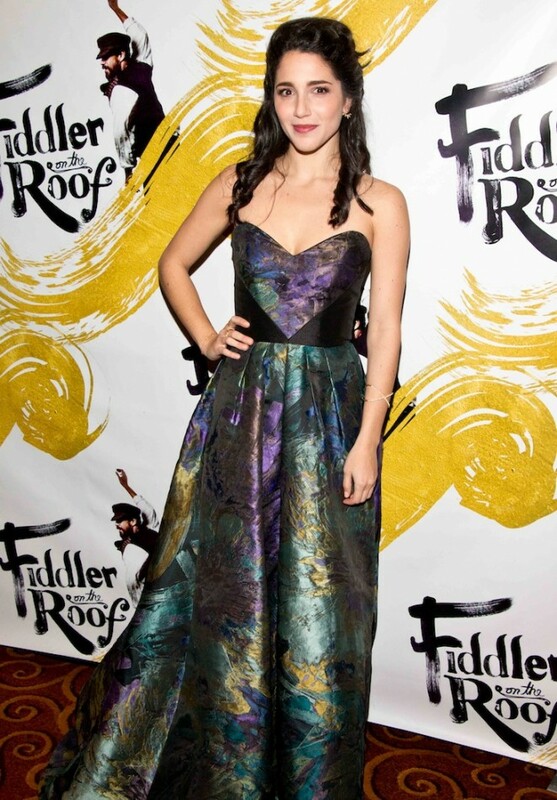 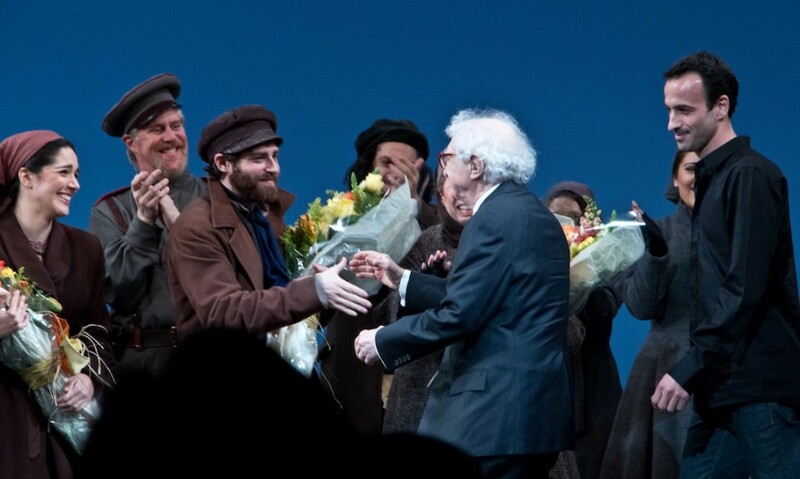 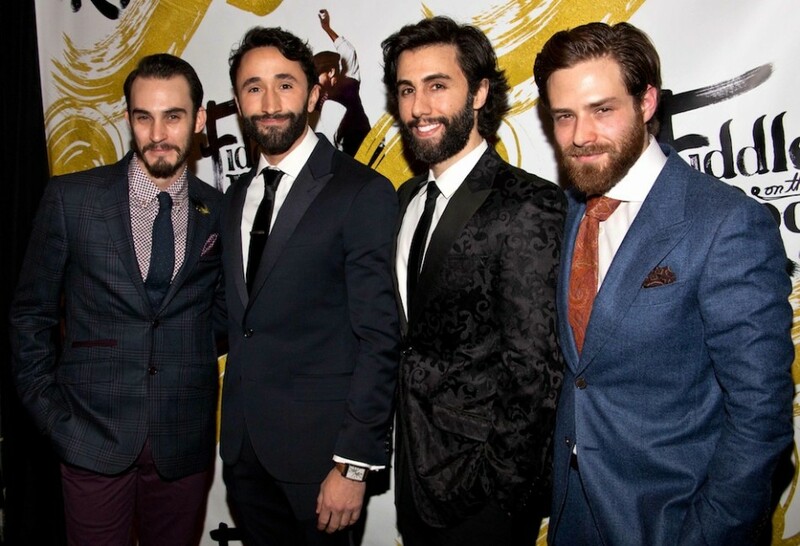 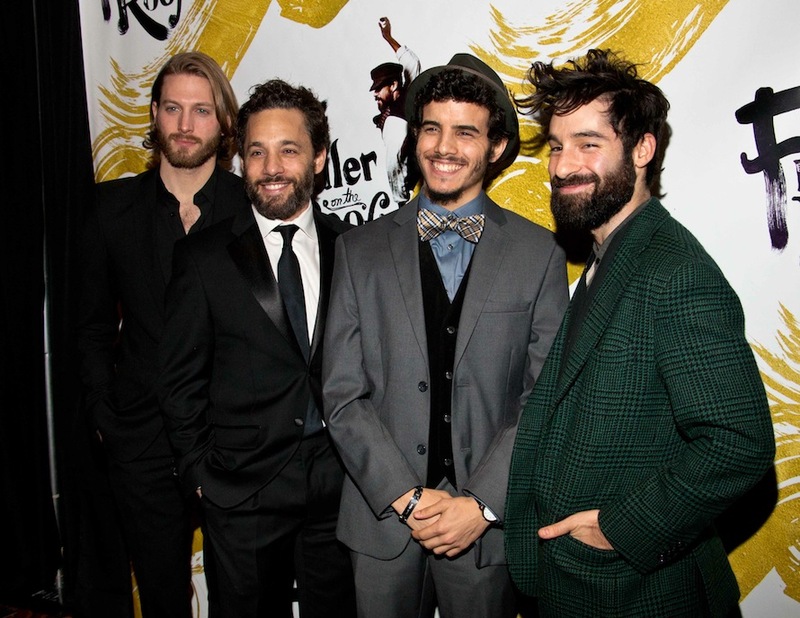 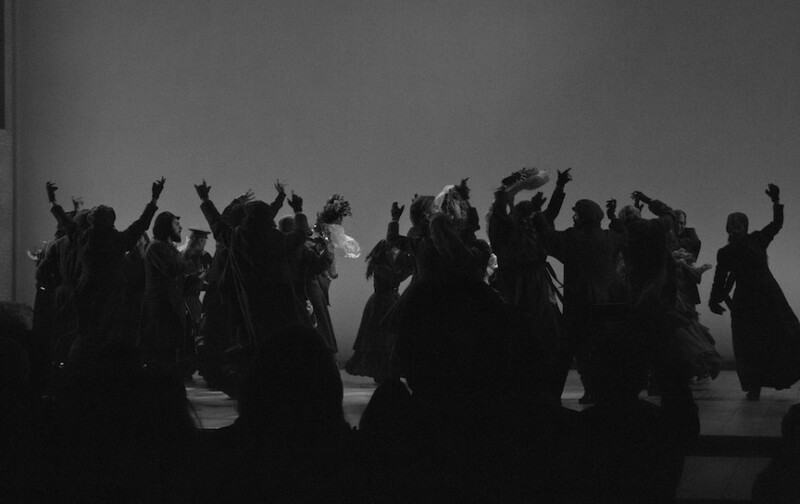 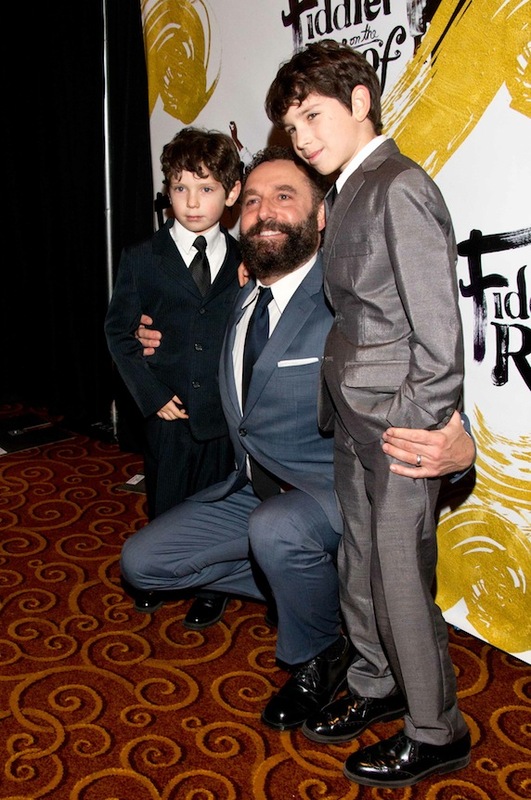 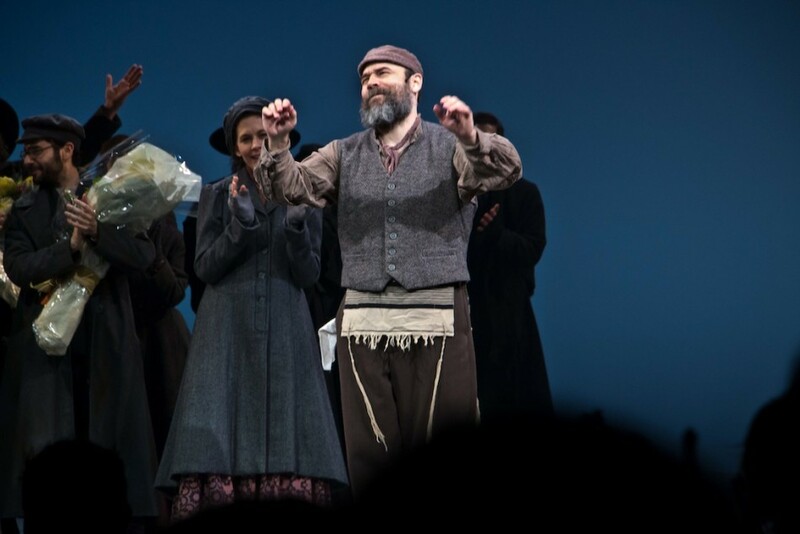 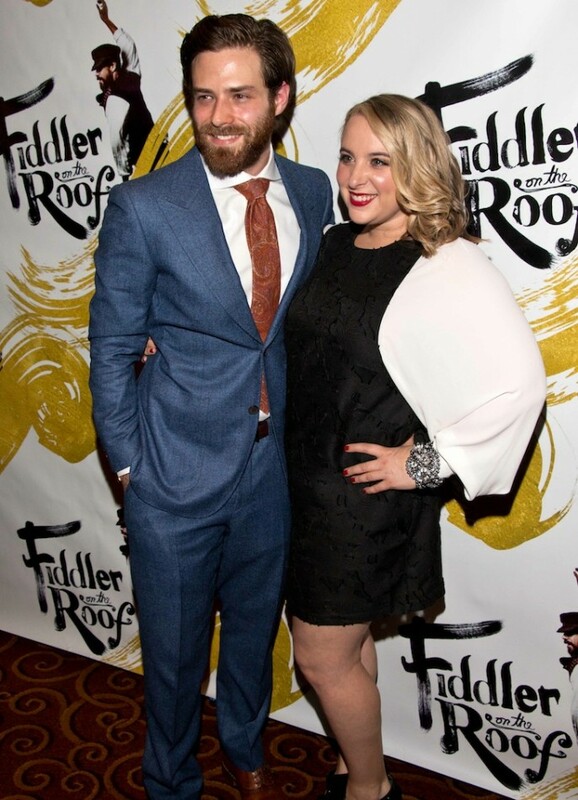 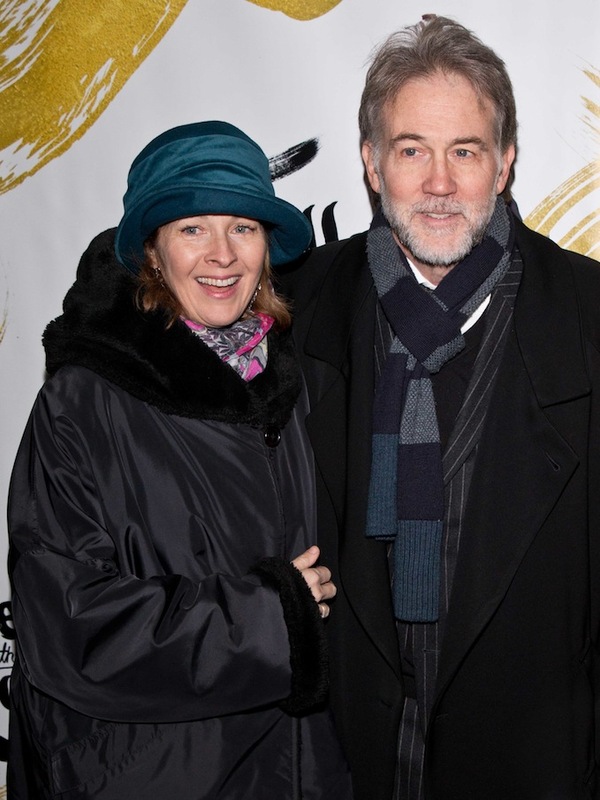 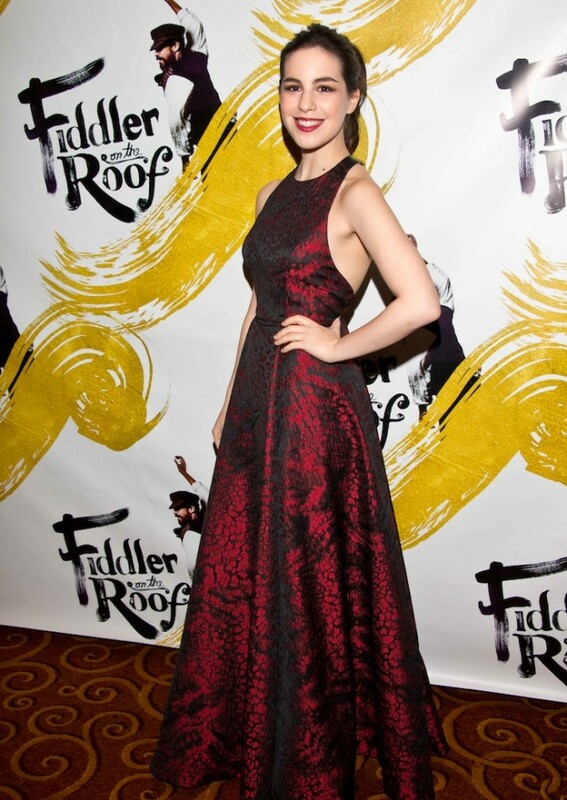 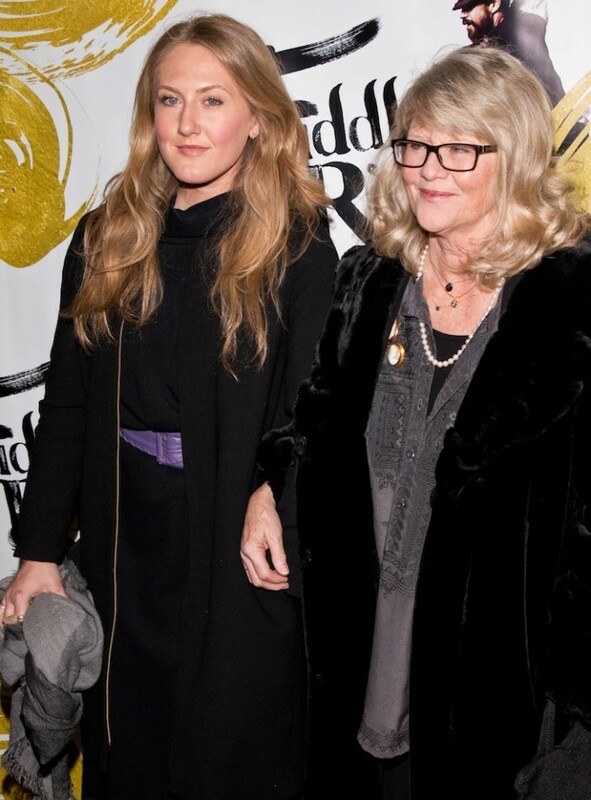 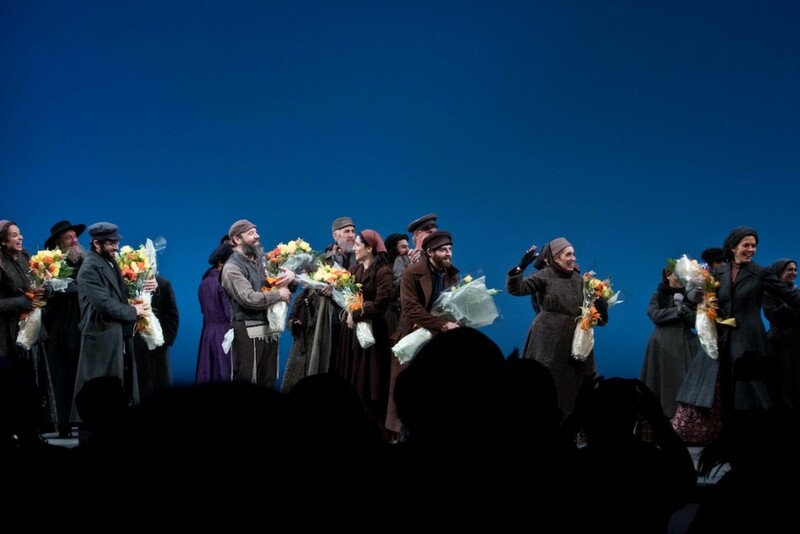 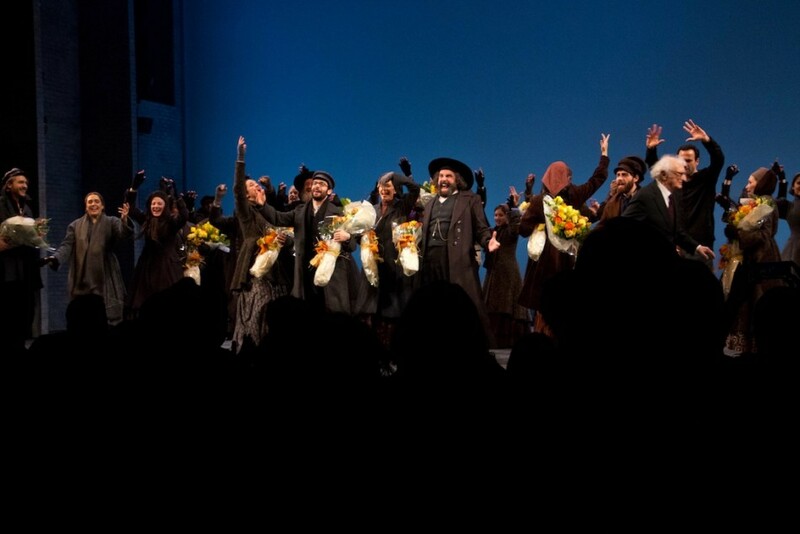 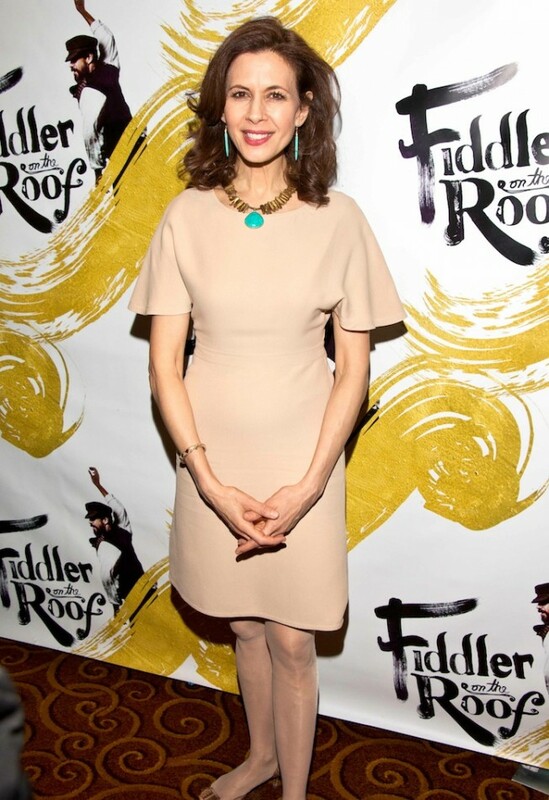 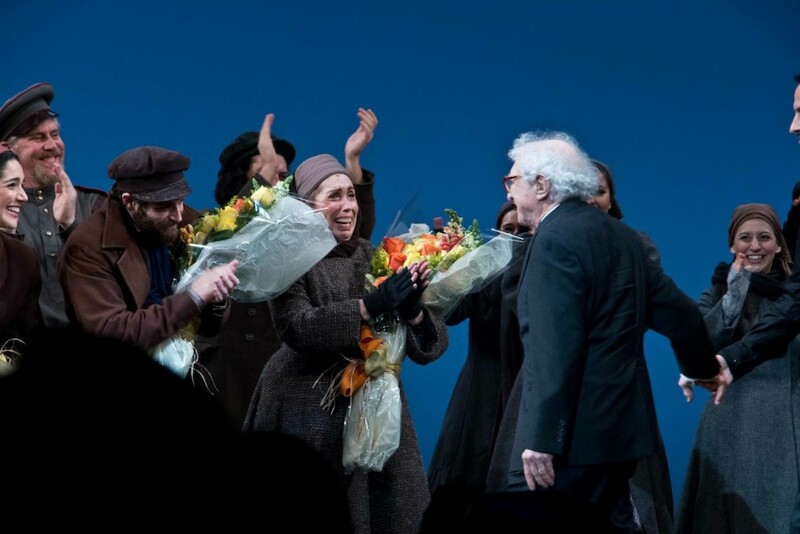 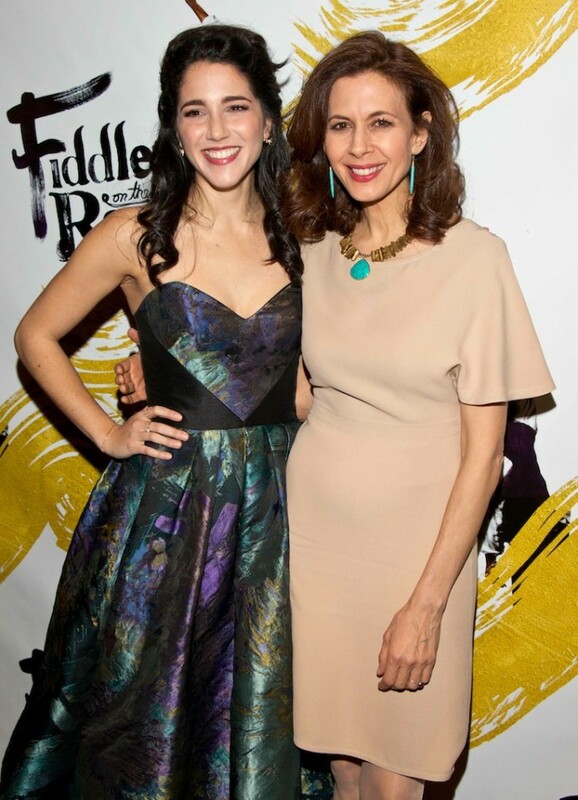 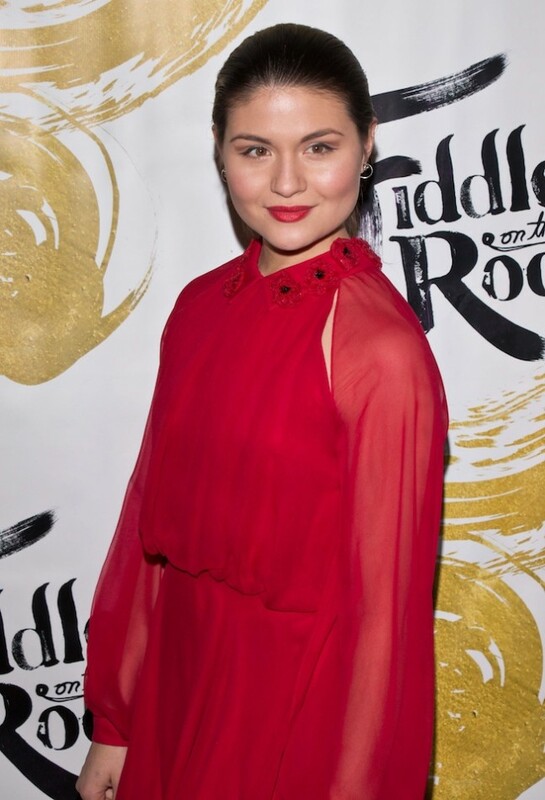 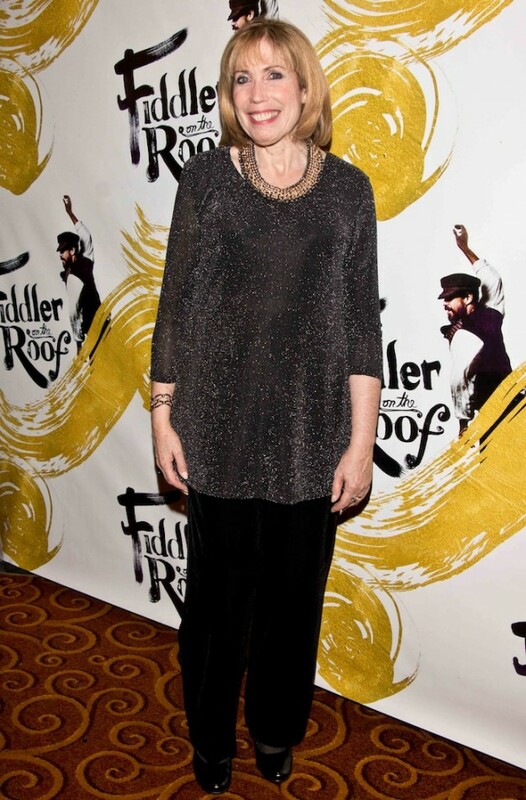 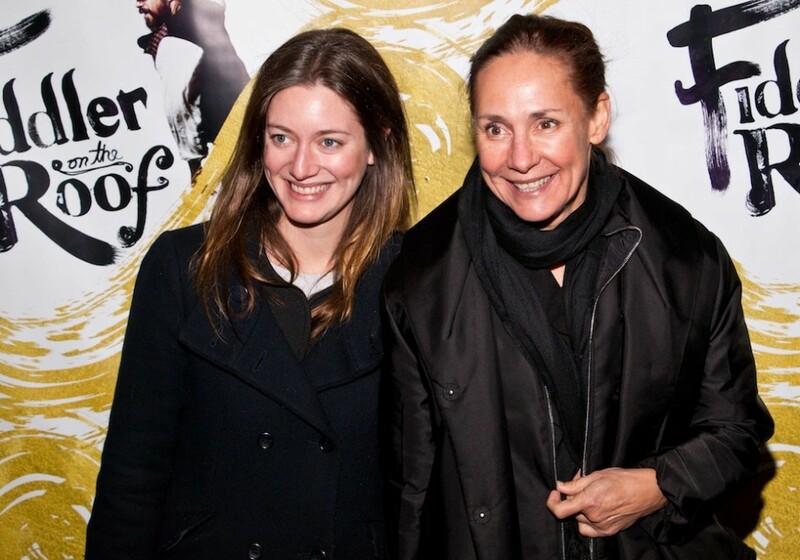 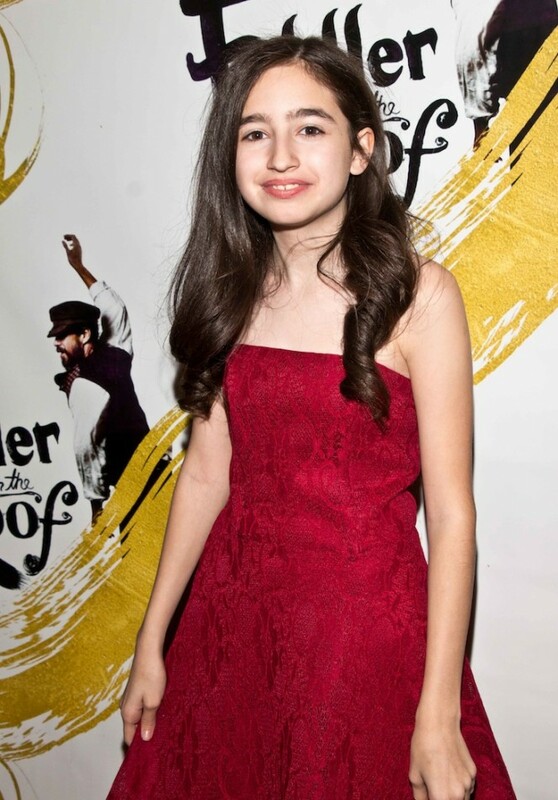 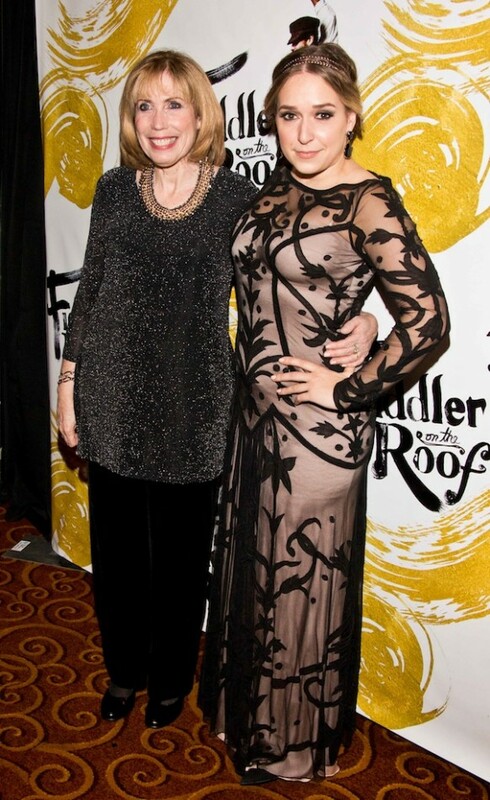 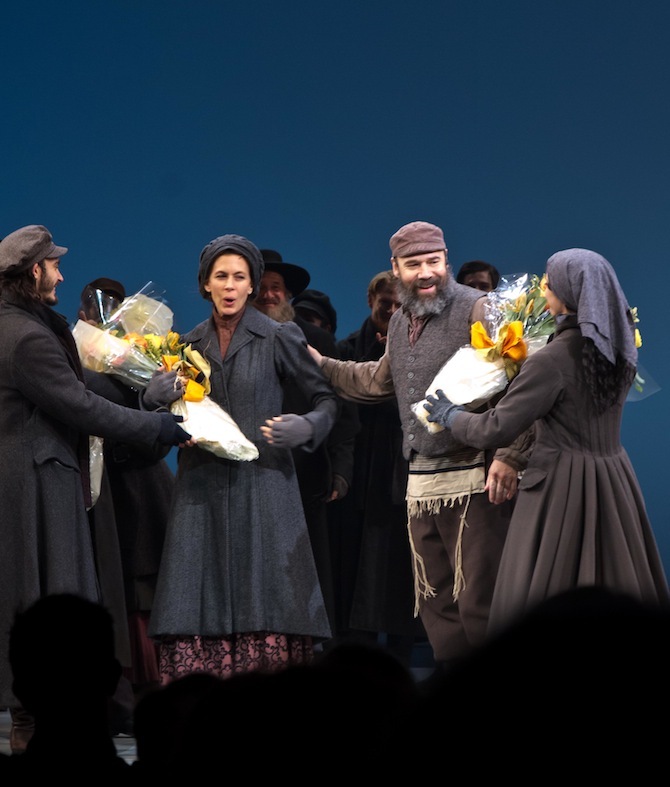 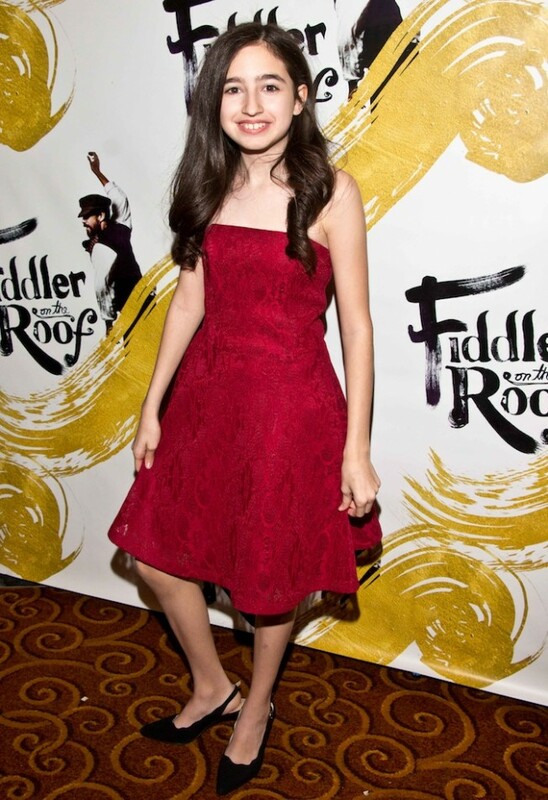 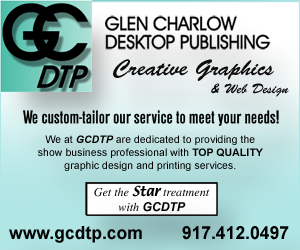 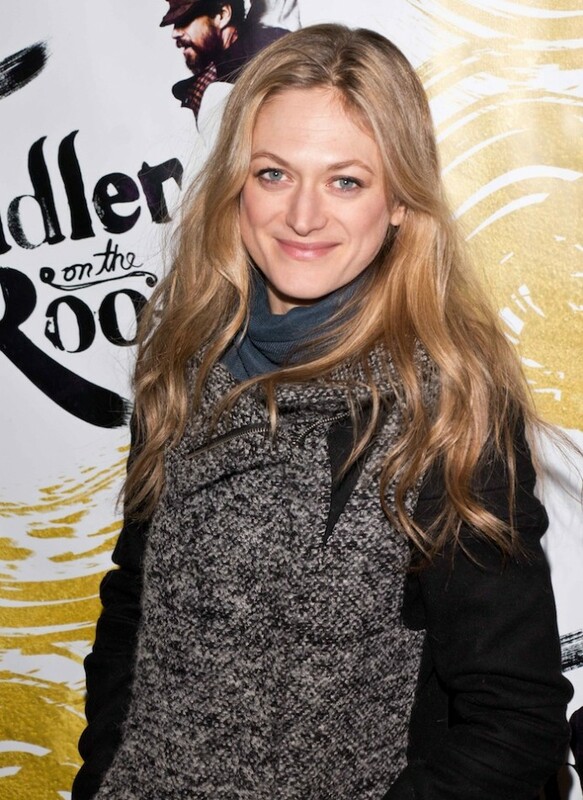 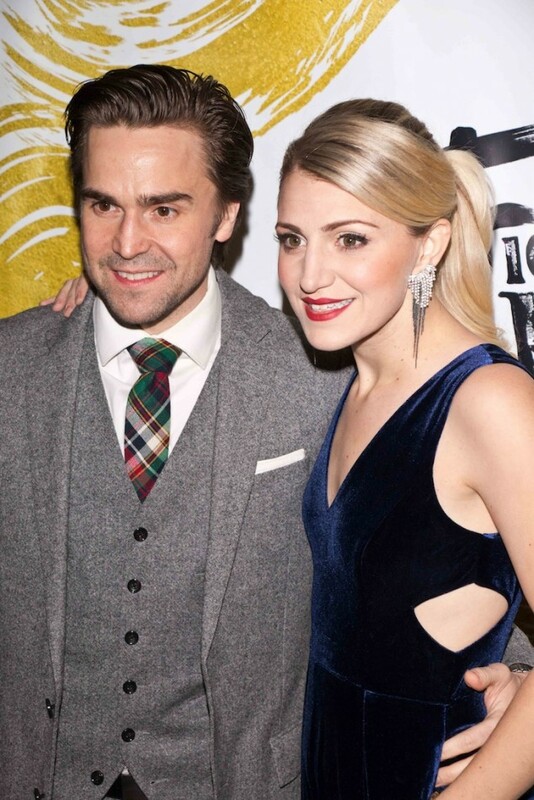 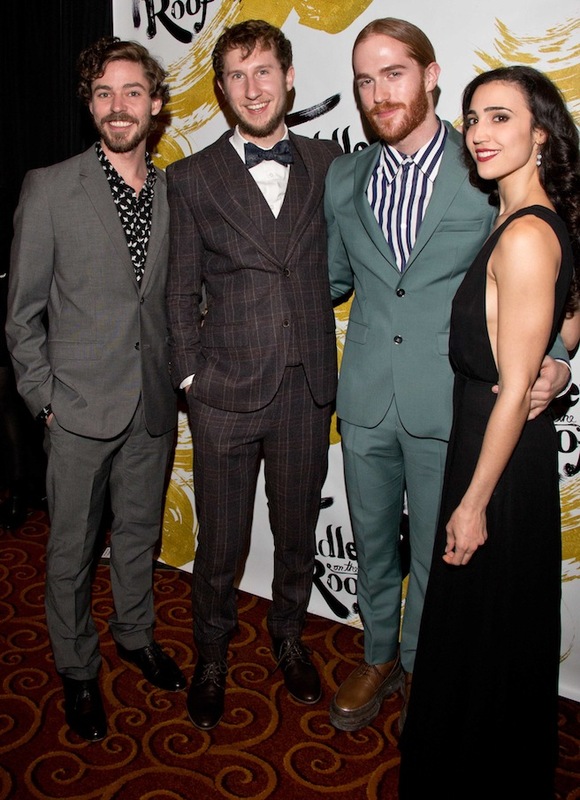 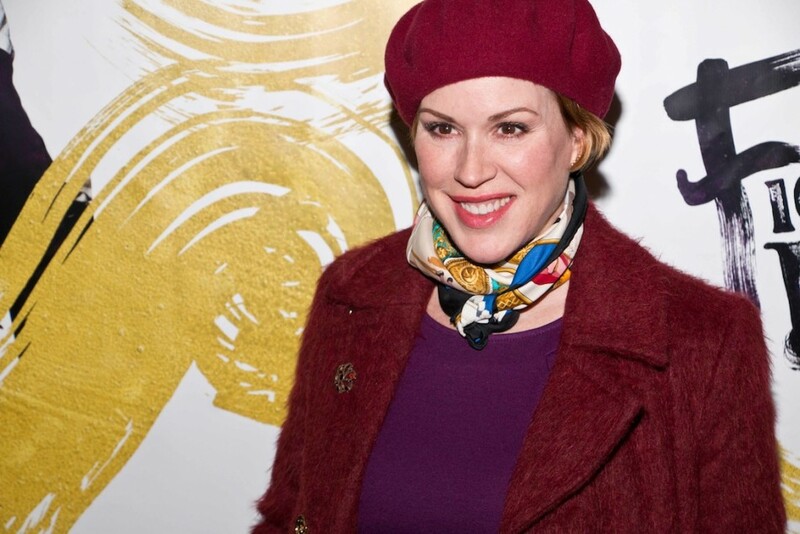 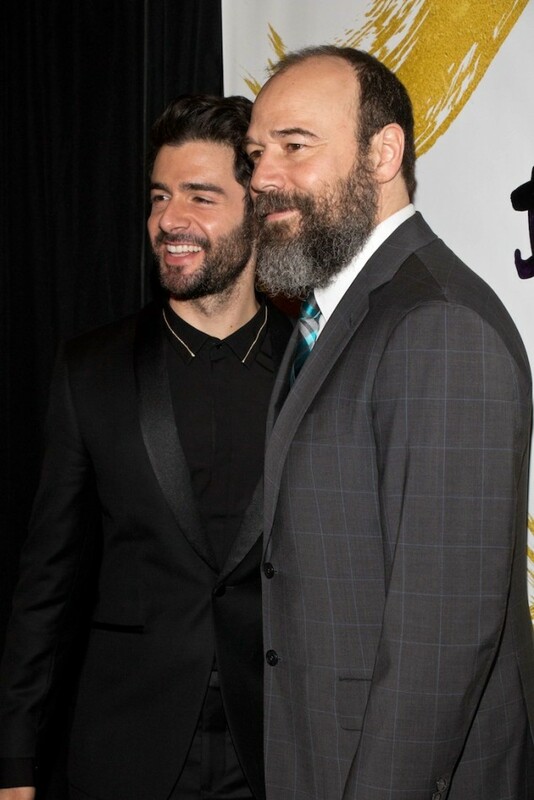 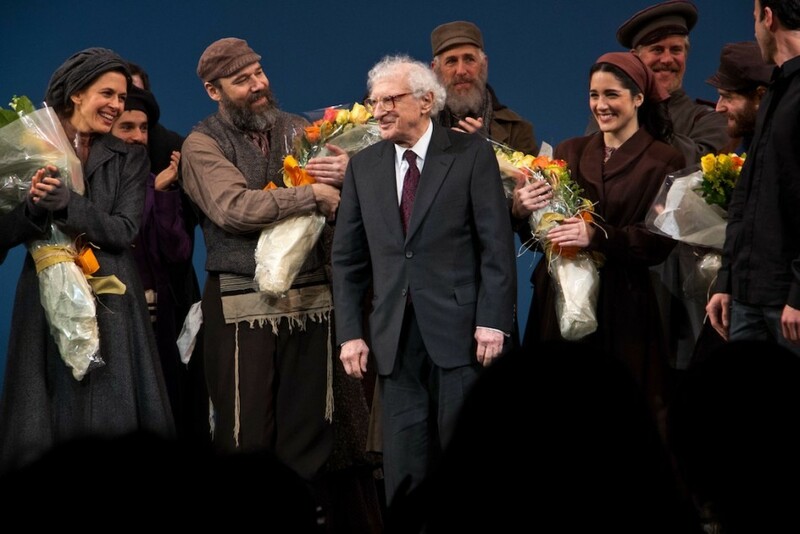 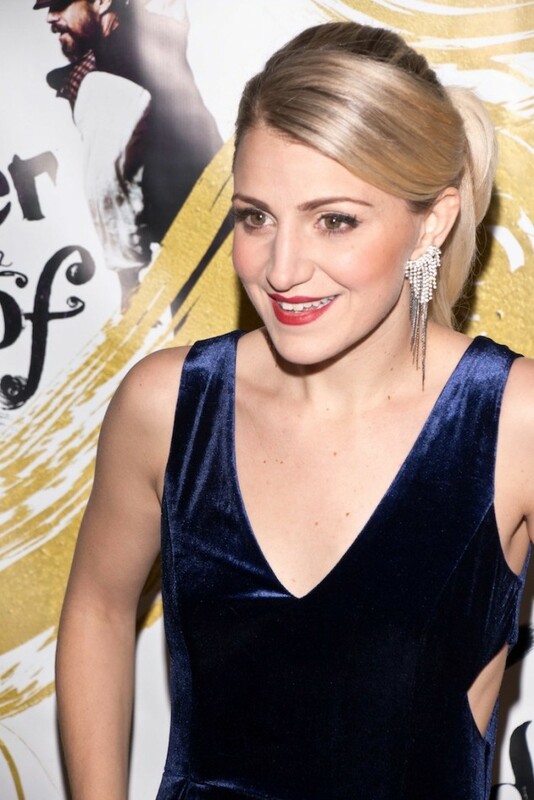 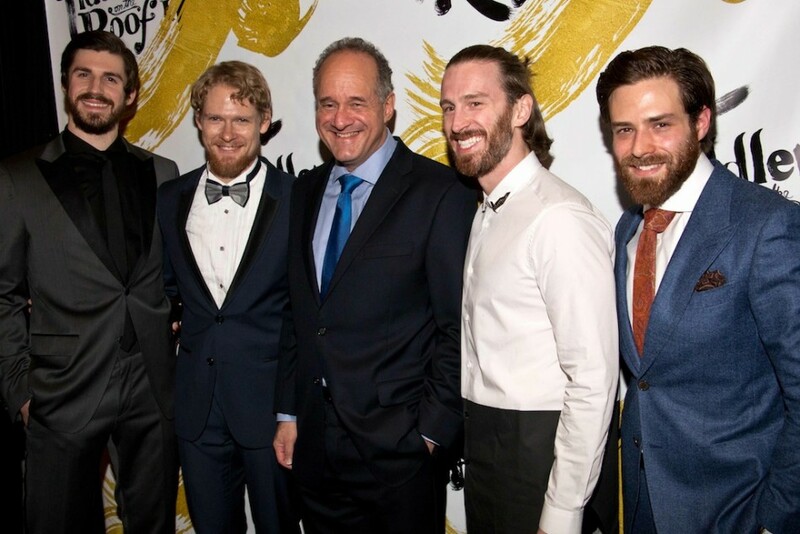 The fifth Broadway revival of the beloved musical, Fiddler on the Roof, opened Sunday night at the Broadway Theatre. 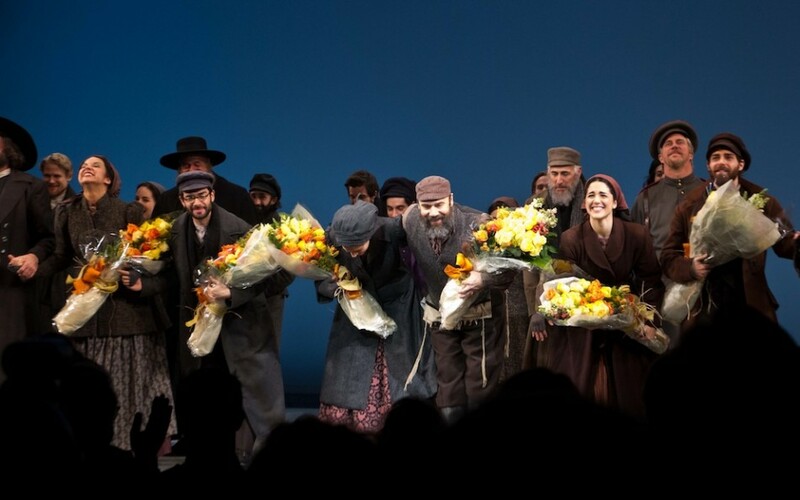 Set in 1905 in a shtetl in Imperial Russia, it's the story of a Jewish family and their attempts to maintain Jewish traditions during the pogroms of the first years of the twentieth century. 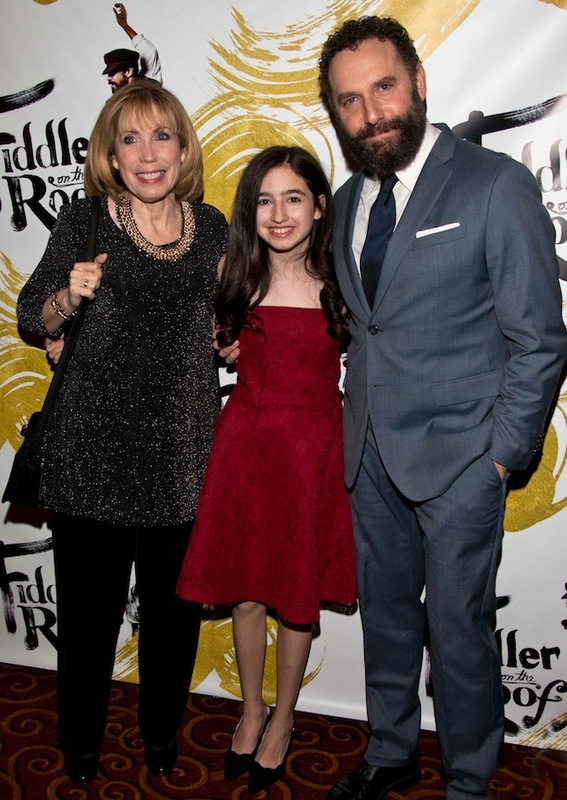 Fiddler originally debuted on Broadway in 1964 and won the nine Tony Awards in the 1965 season, including Best Musical. 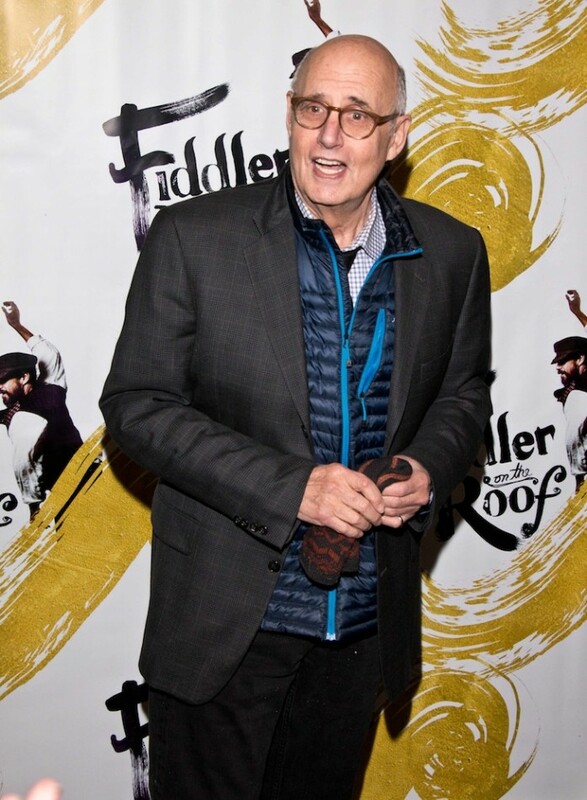 Fiddler on the Roof has a book by Joseph Stein, music by Jerry Bock and lyrics by Sheldon Harnick. 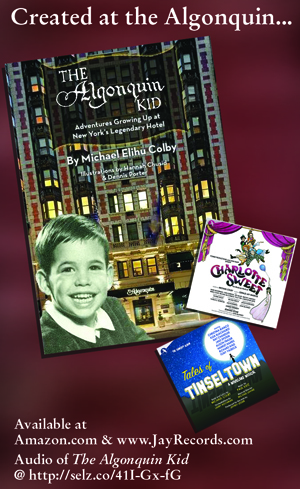 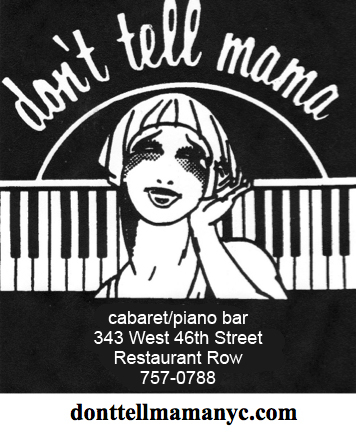 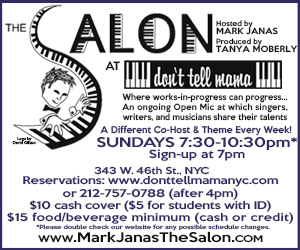 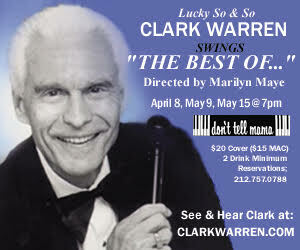 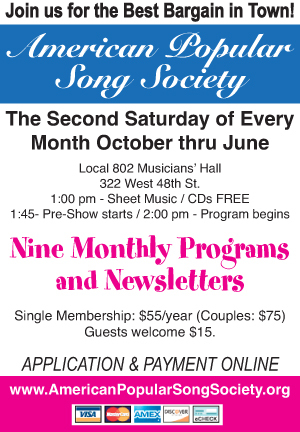 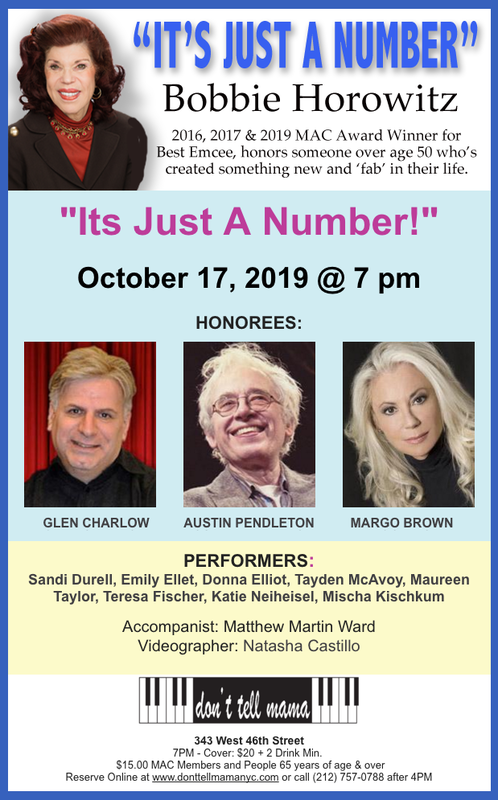 The musical features songs that are part of the American vernacular, known even to those who've never seen the play, including, "If I Were a Rich Man," "Sunrise, Sunset," Matchmaker, Matchmaker," and "Tradition." 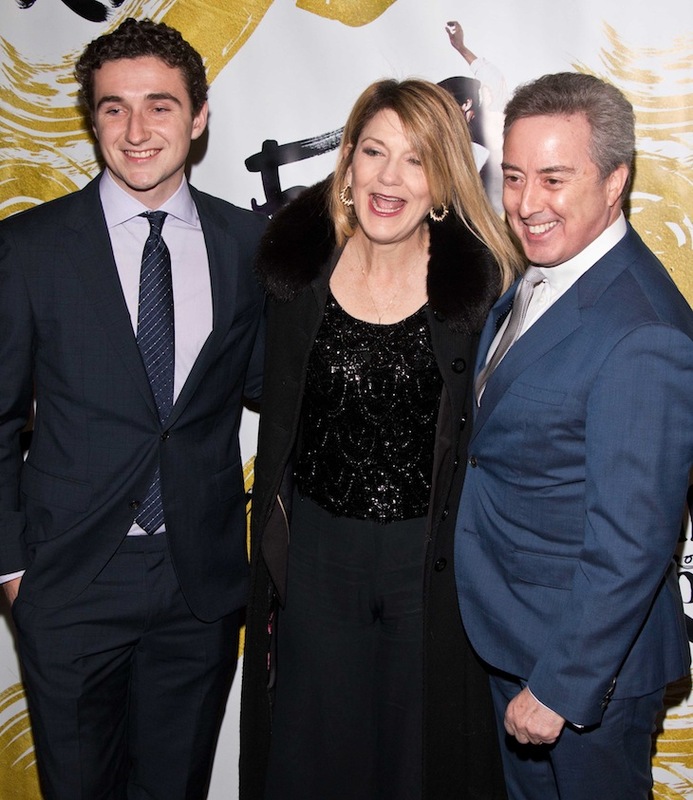 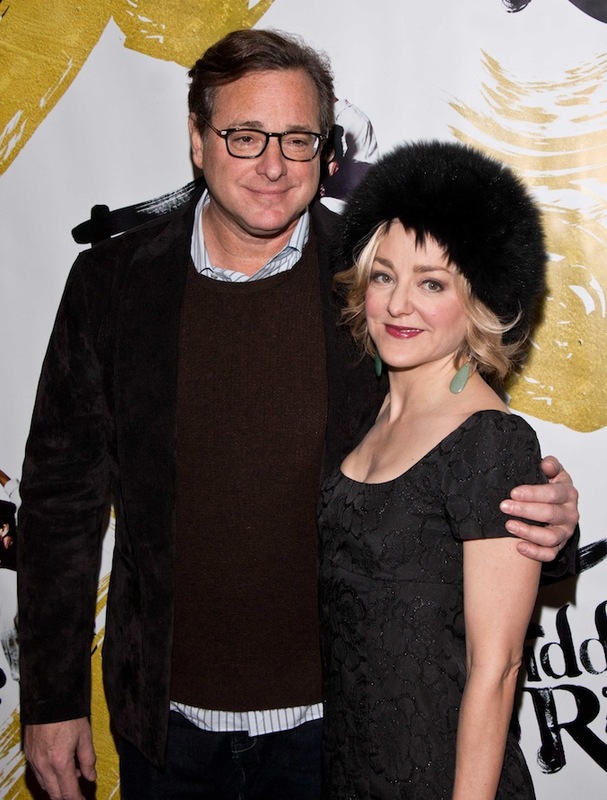 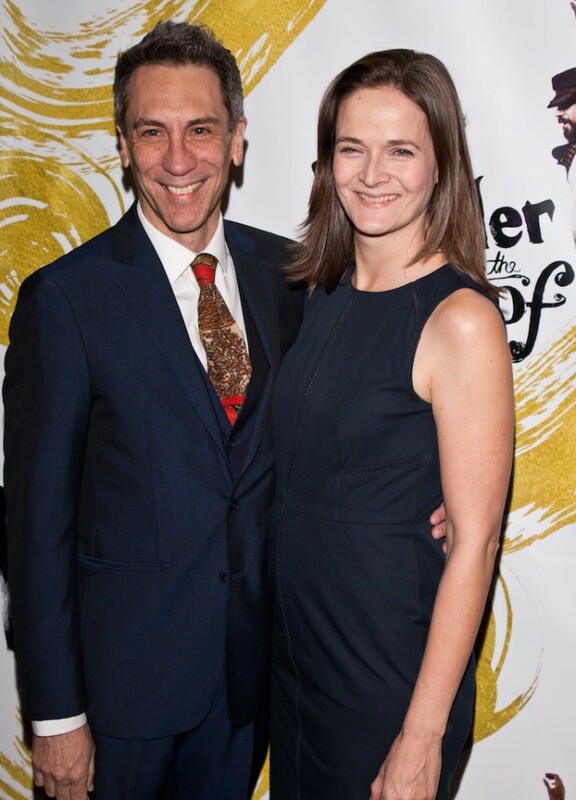 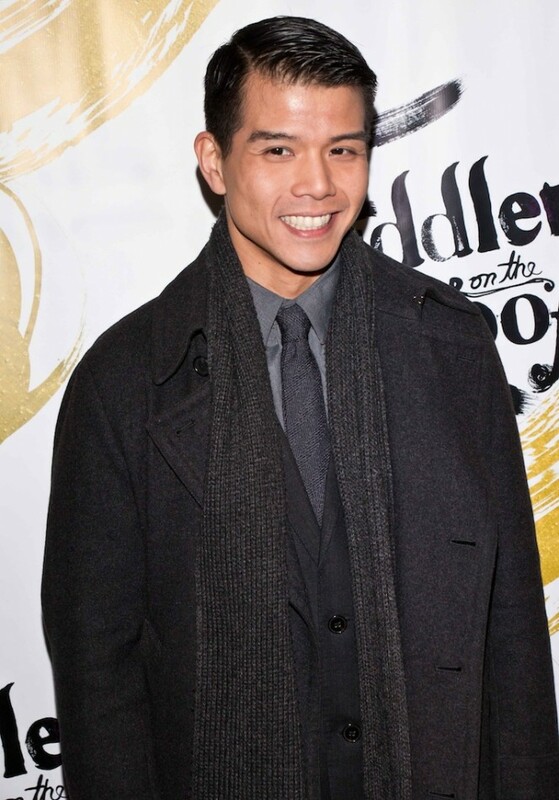 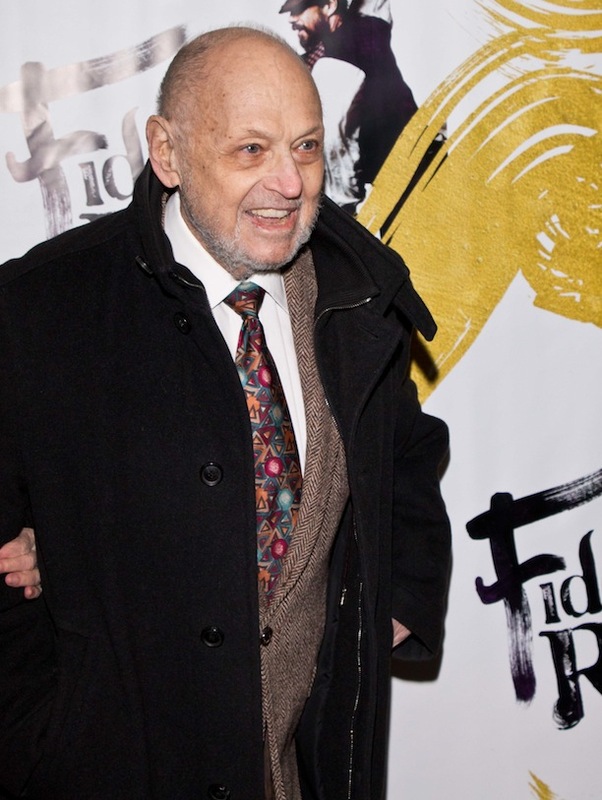 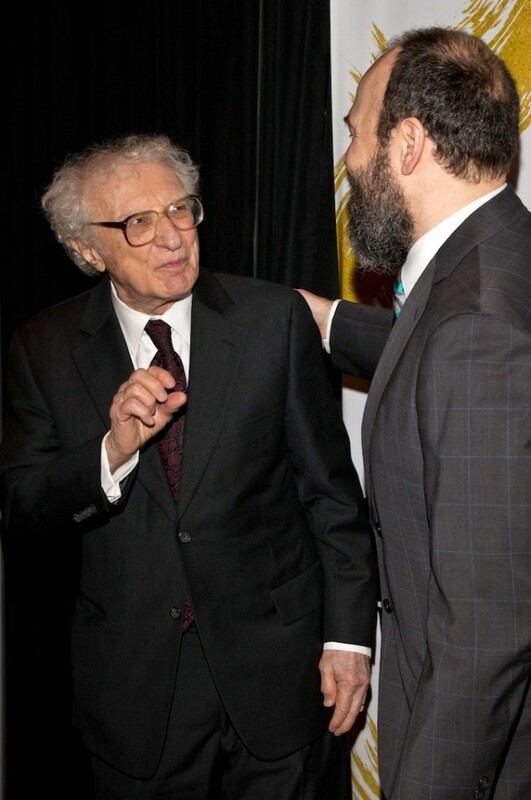 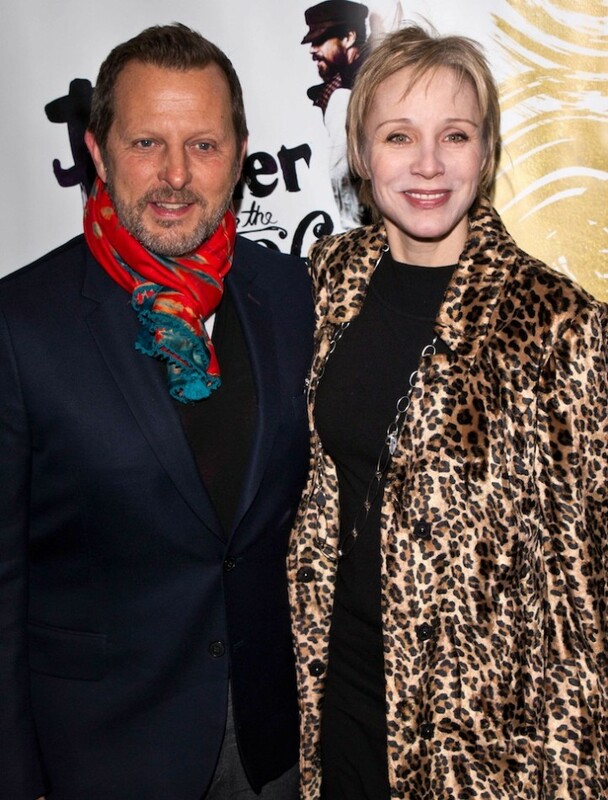 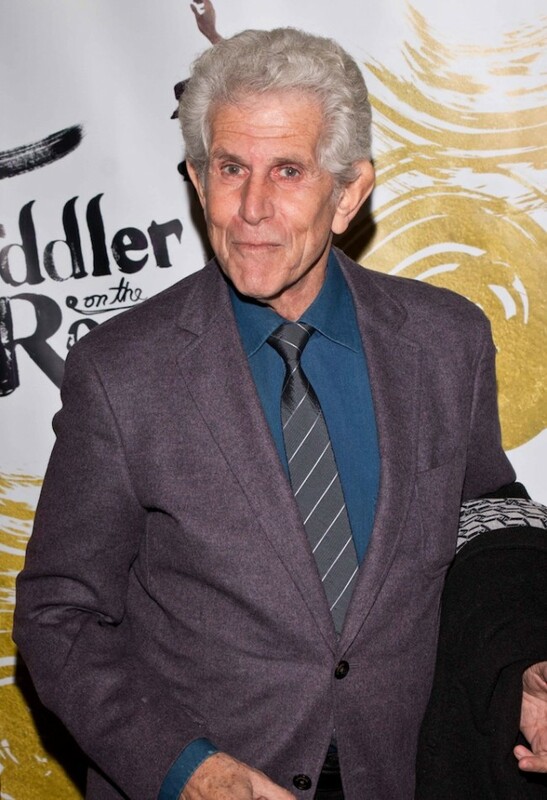 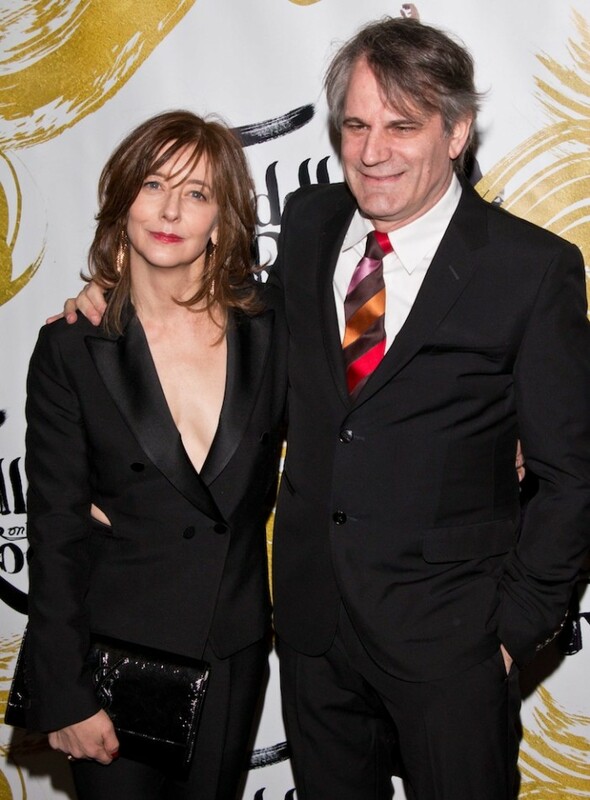 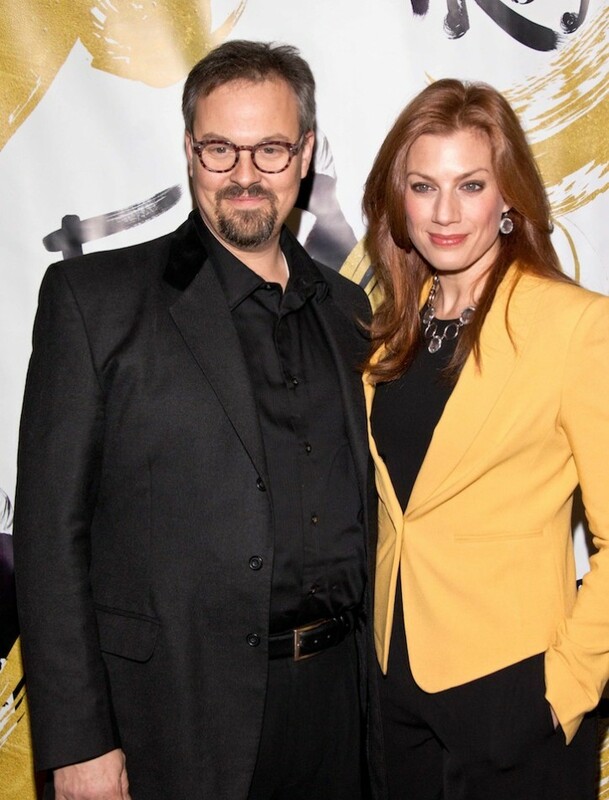 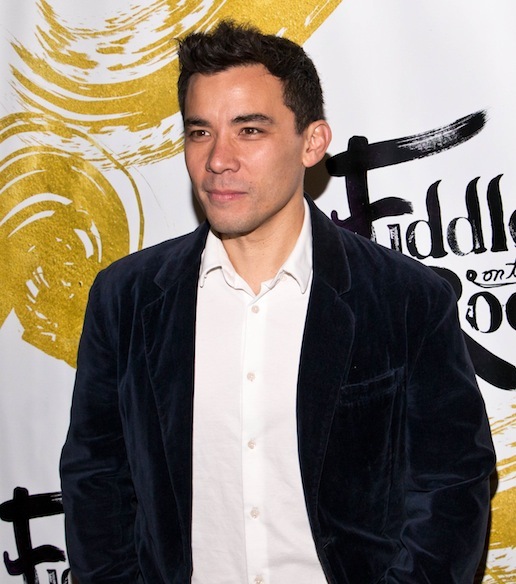 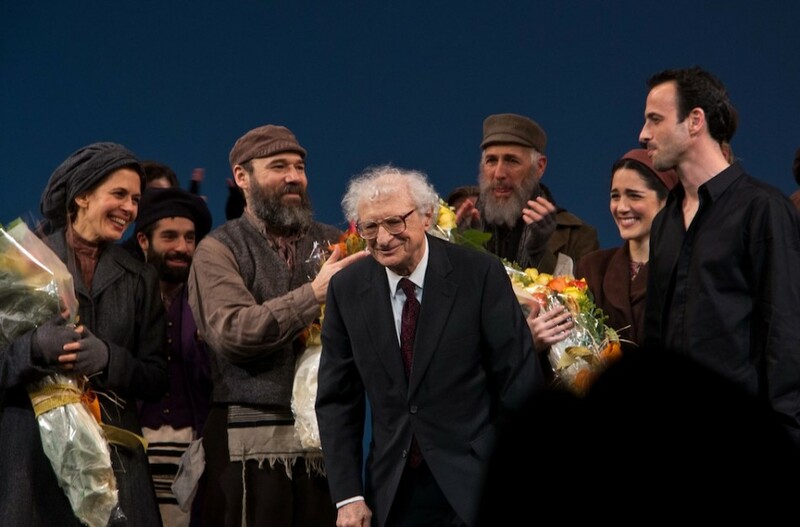 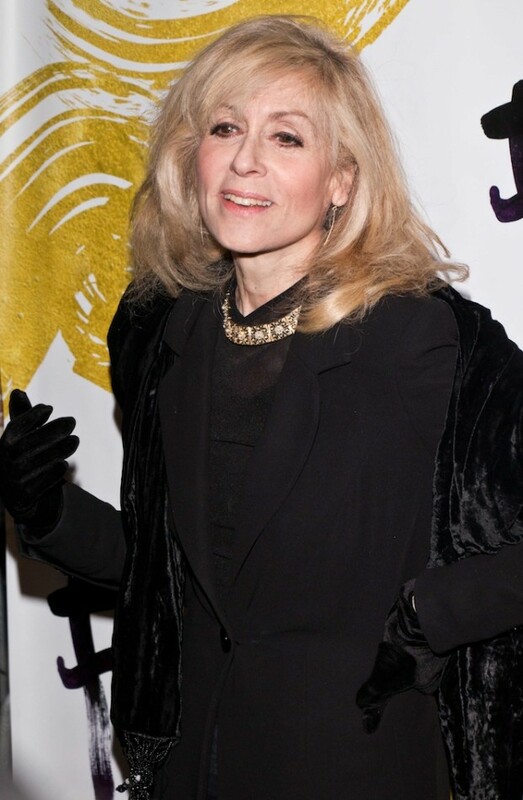 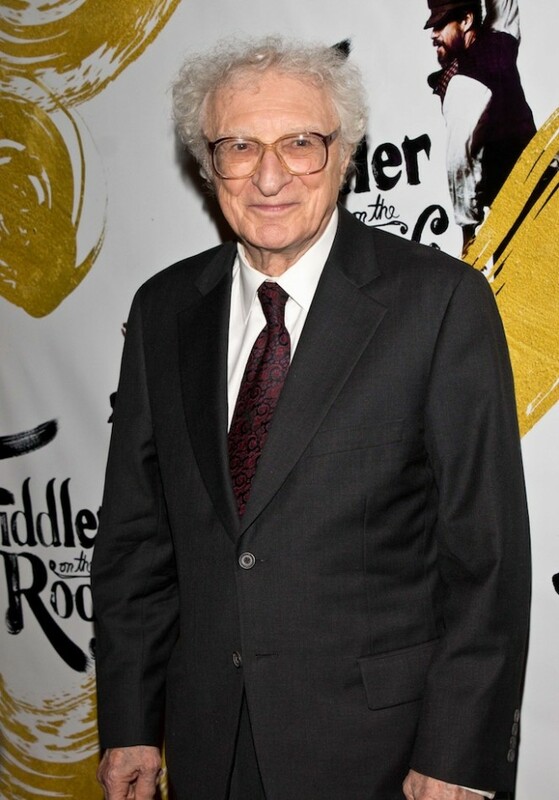 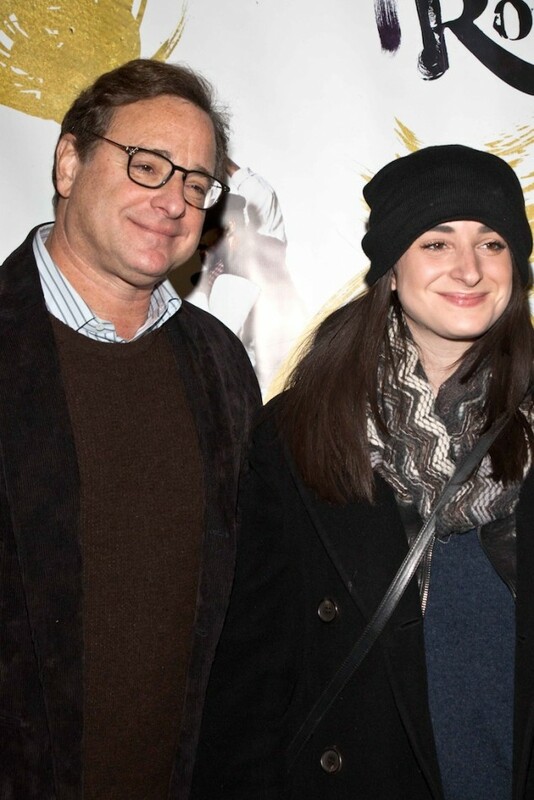 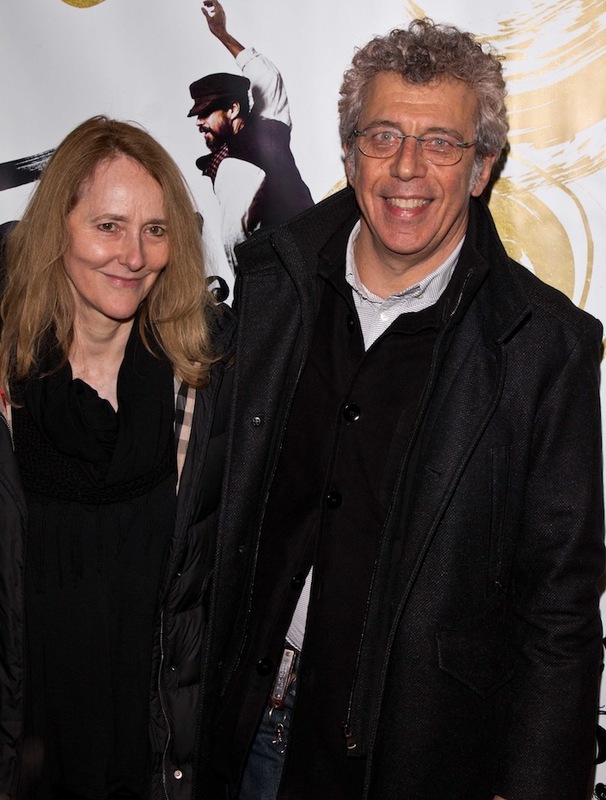 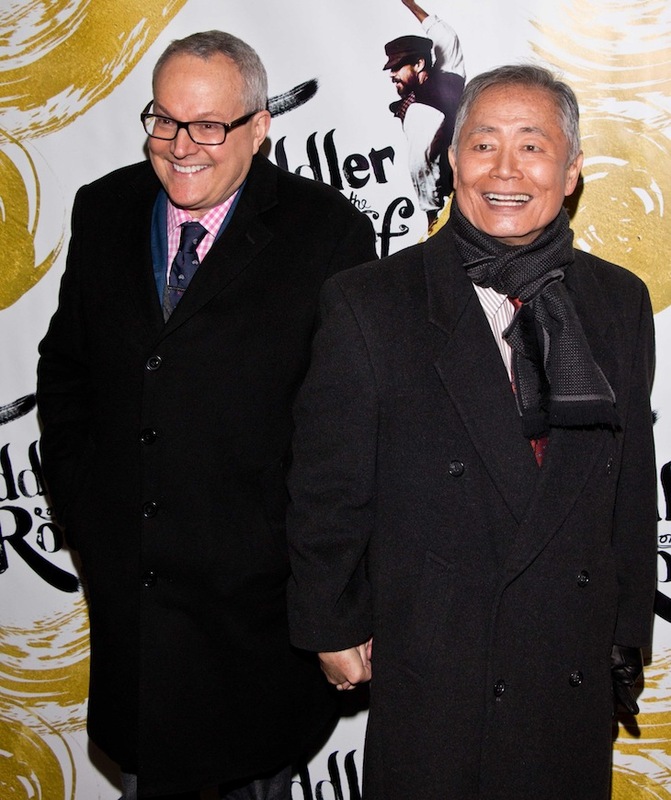 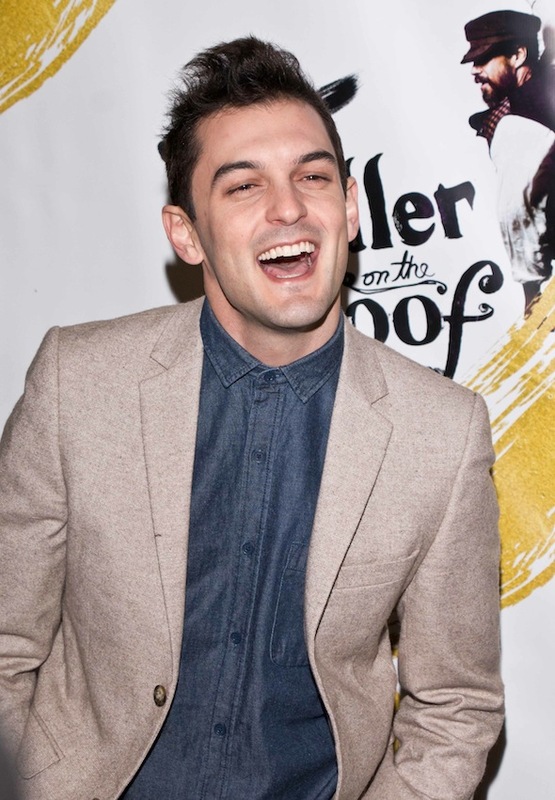 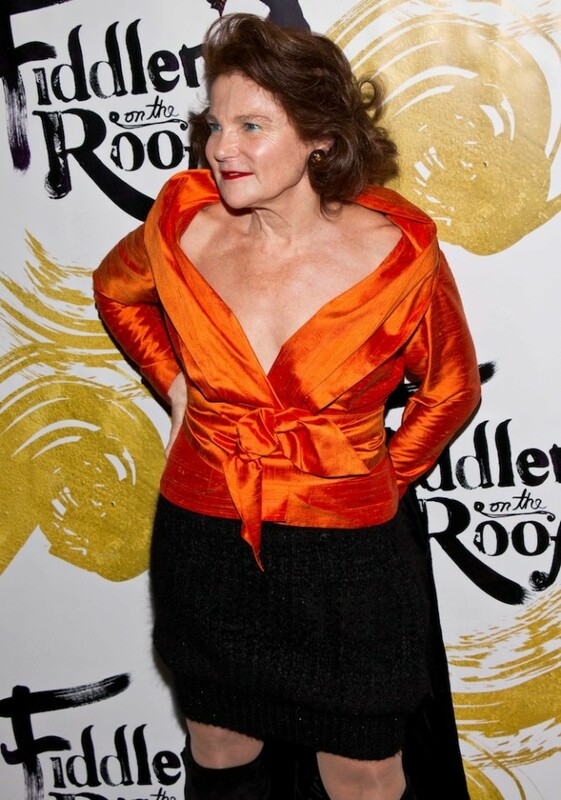 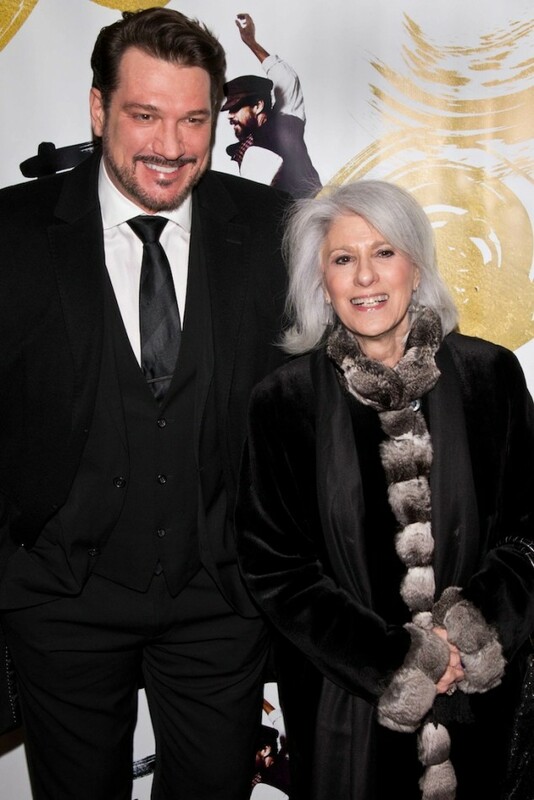 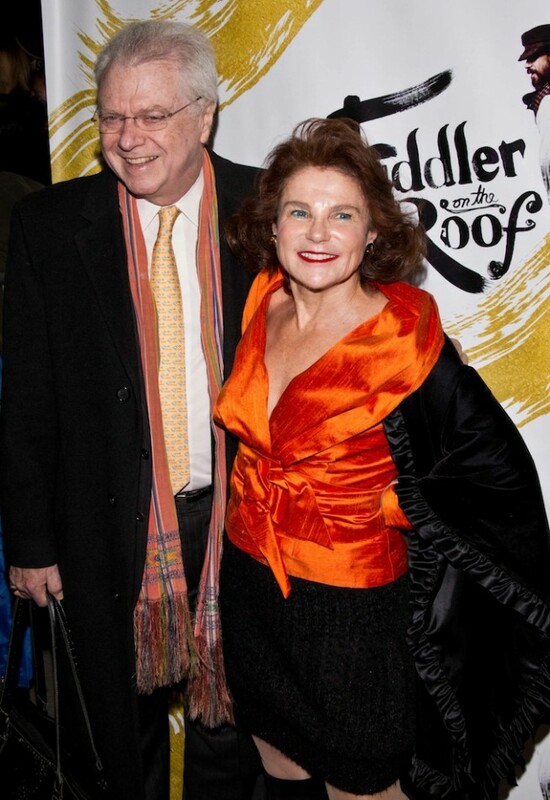 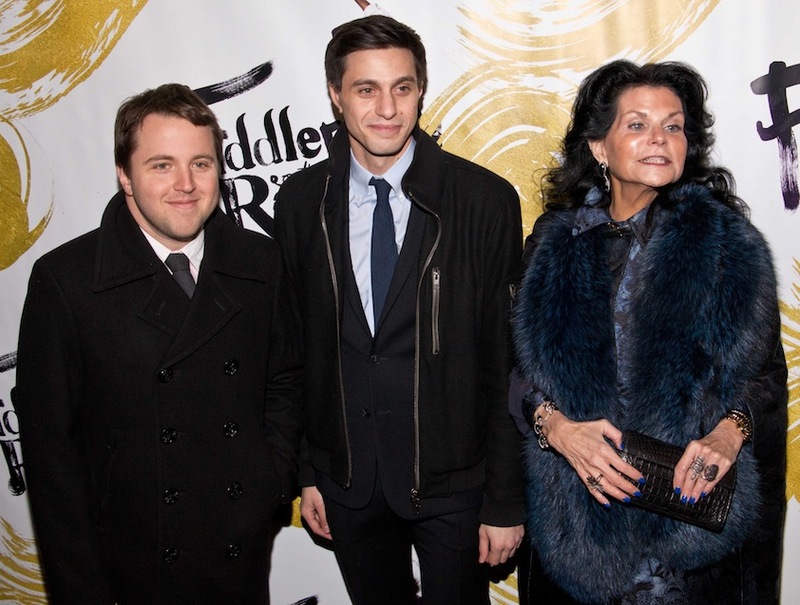 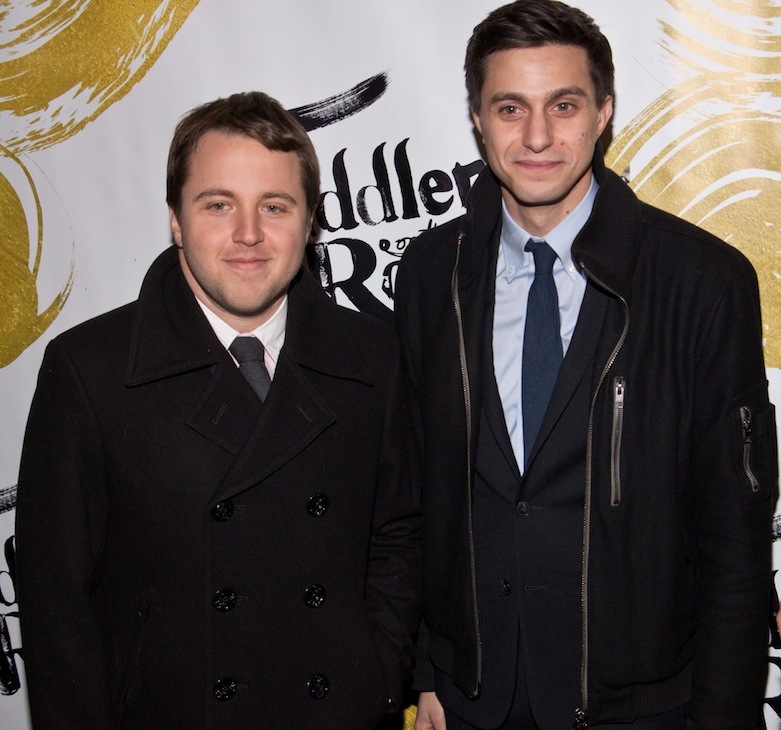 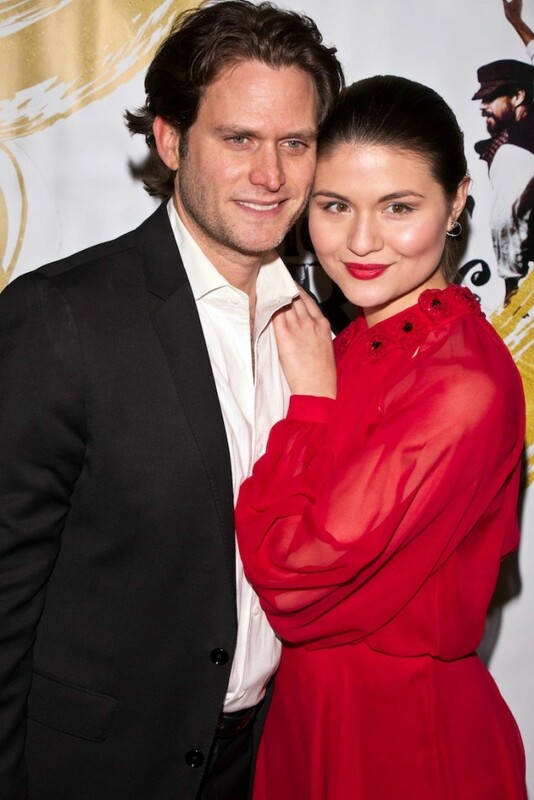 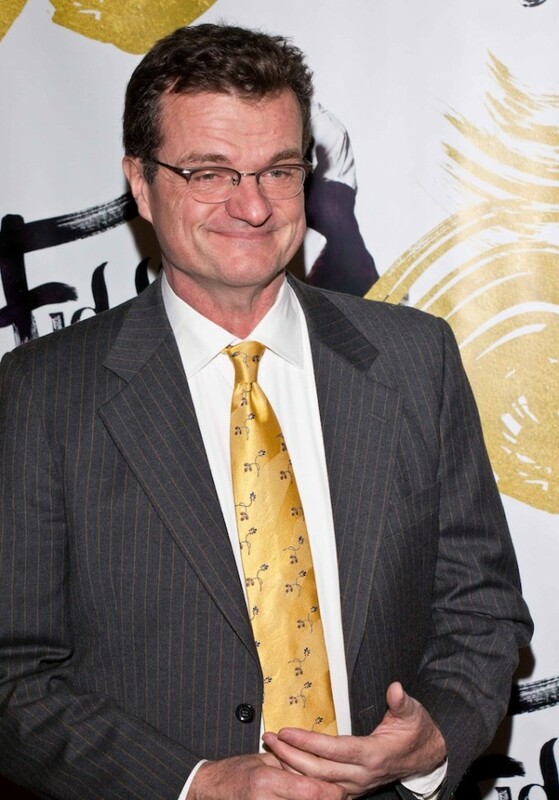 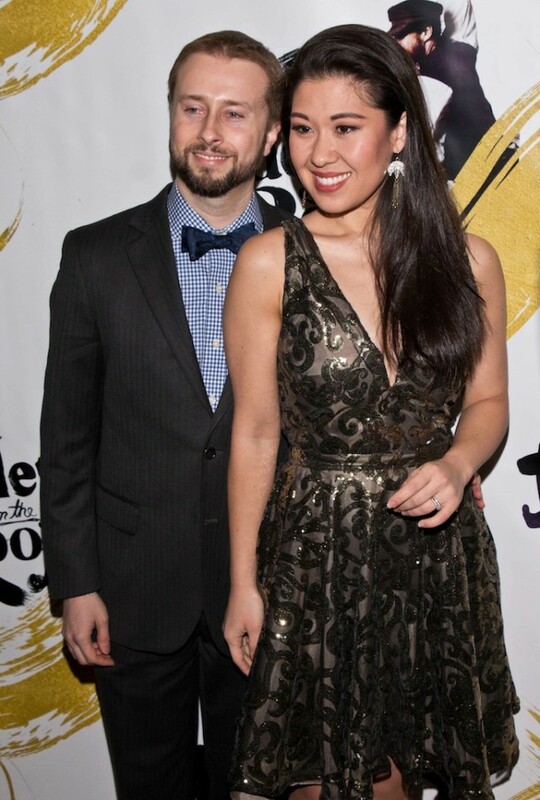 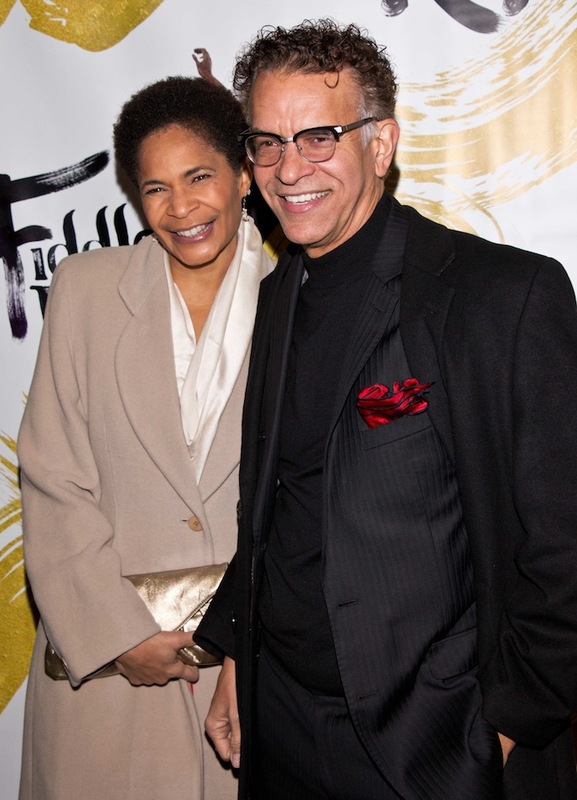 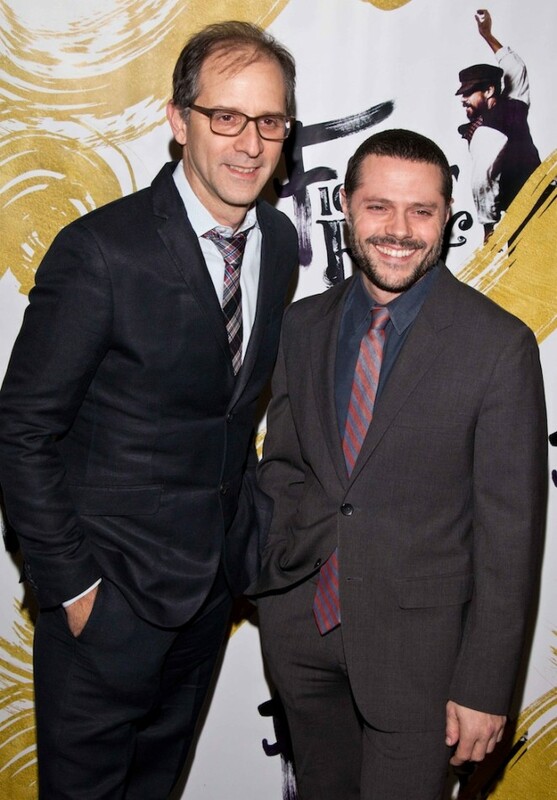 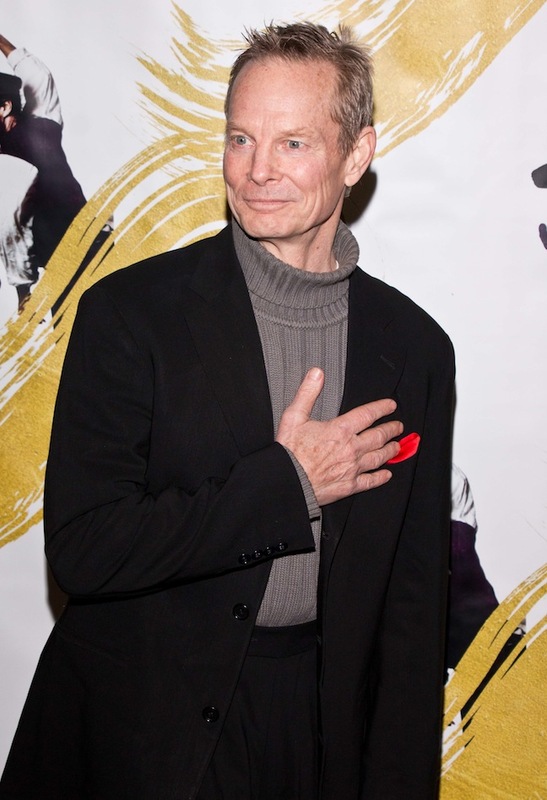 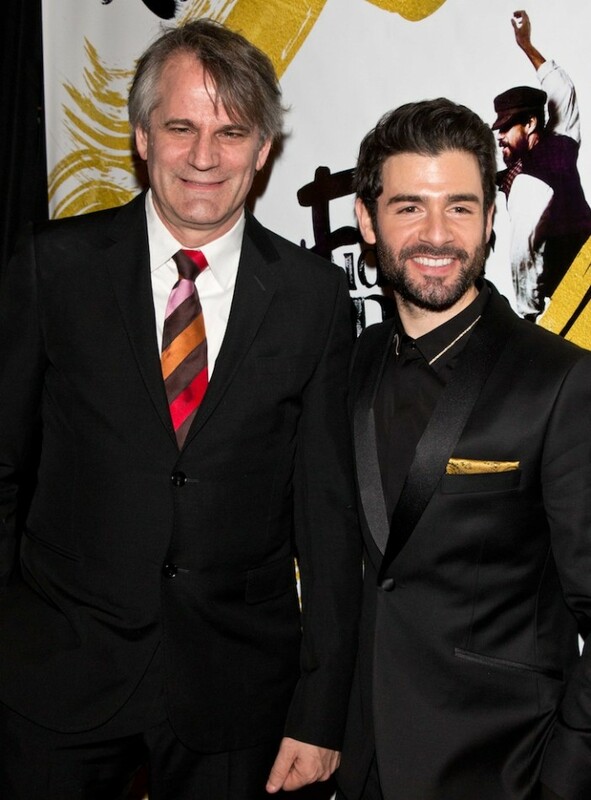 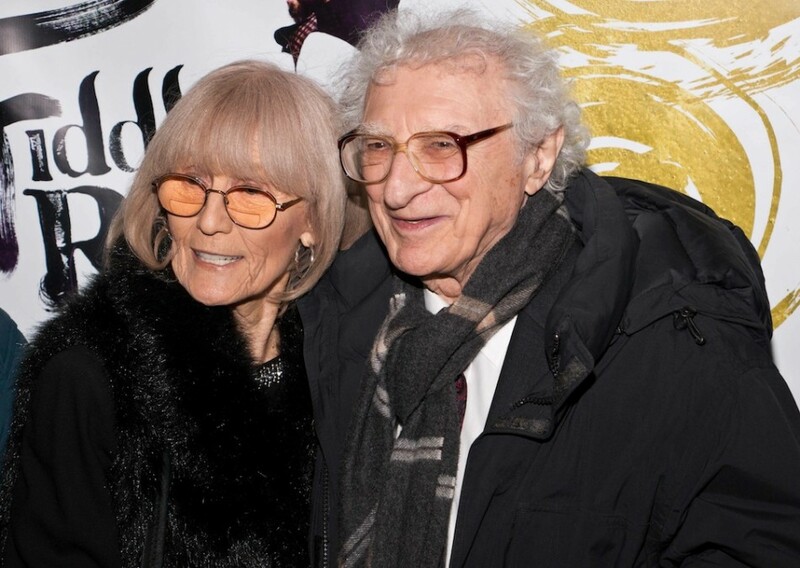 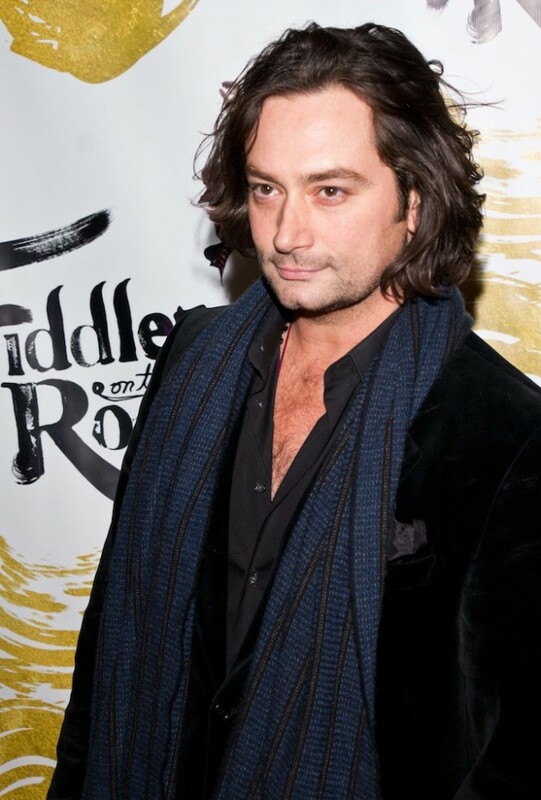 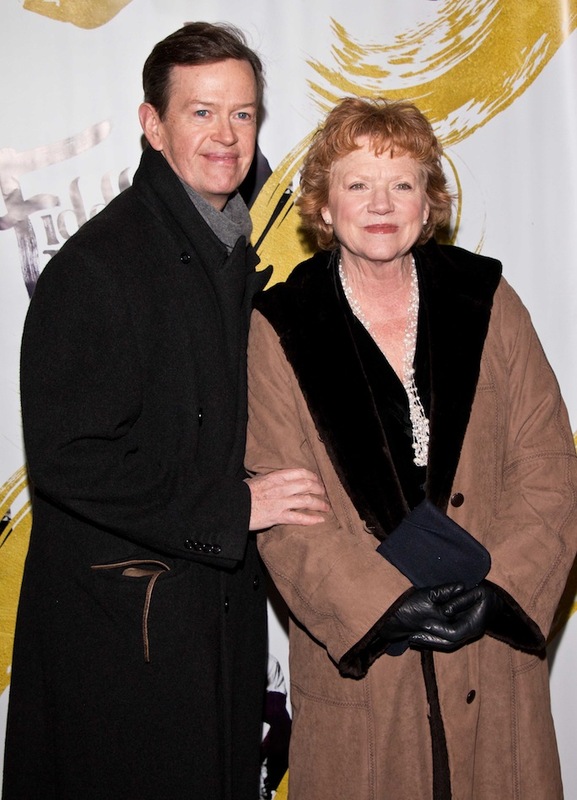 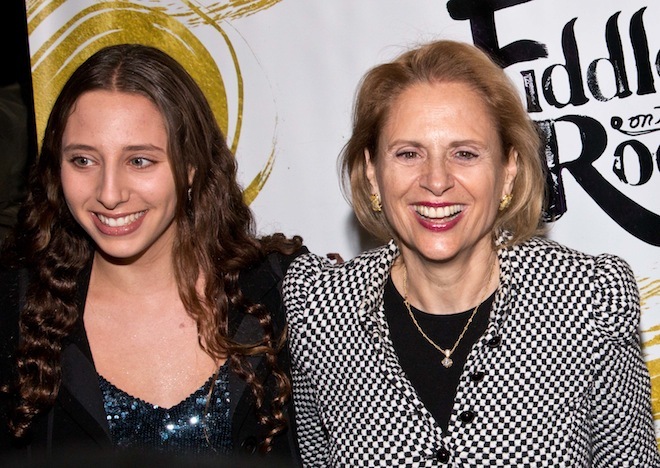 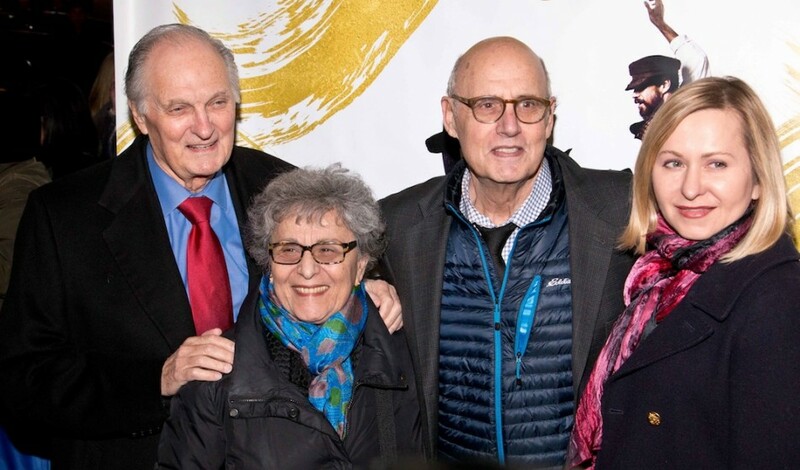 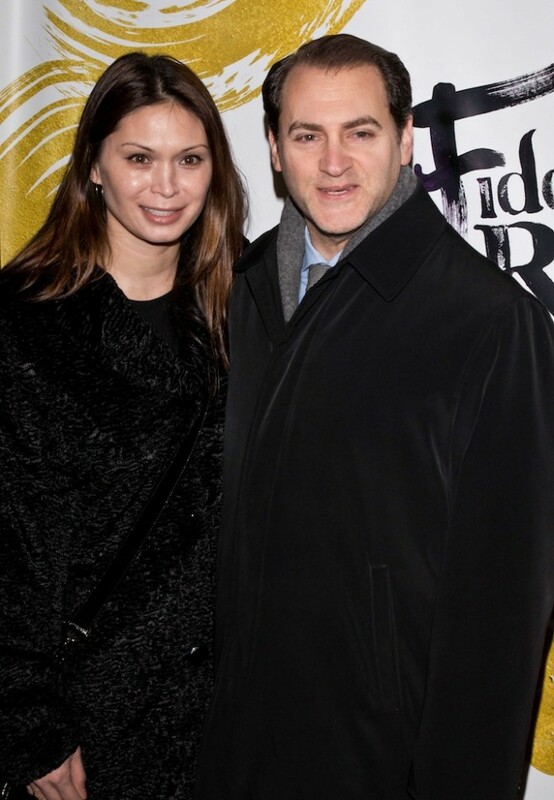 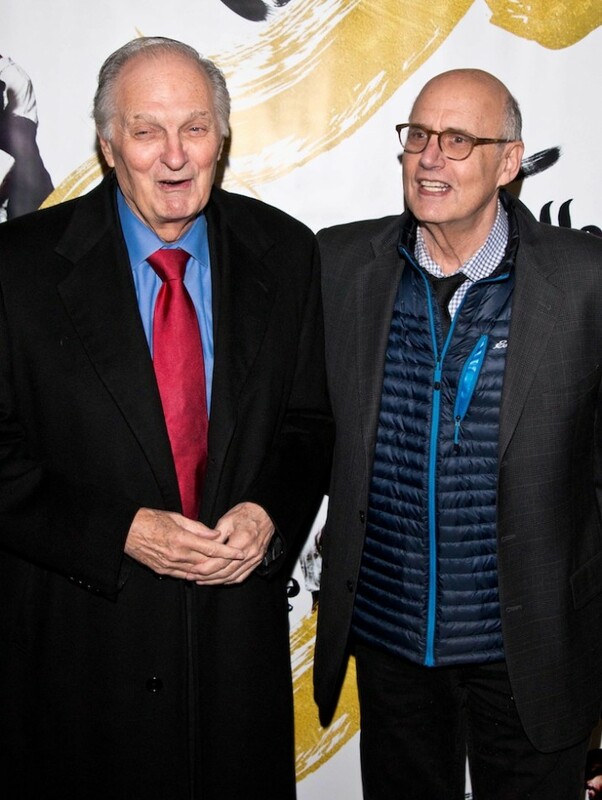 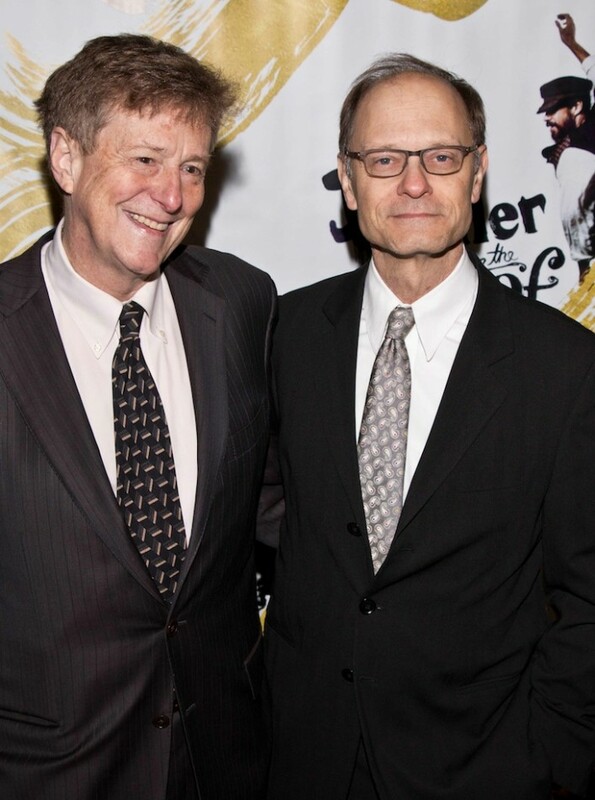 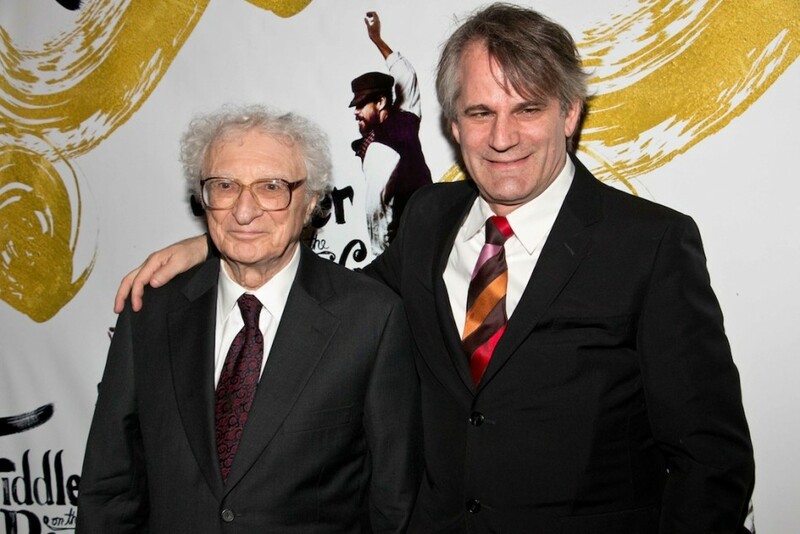 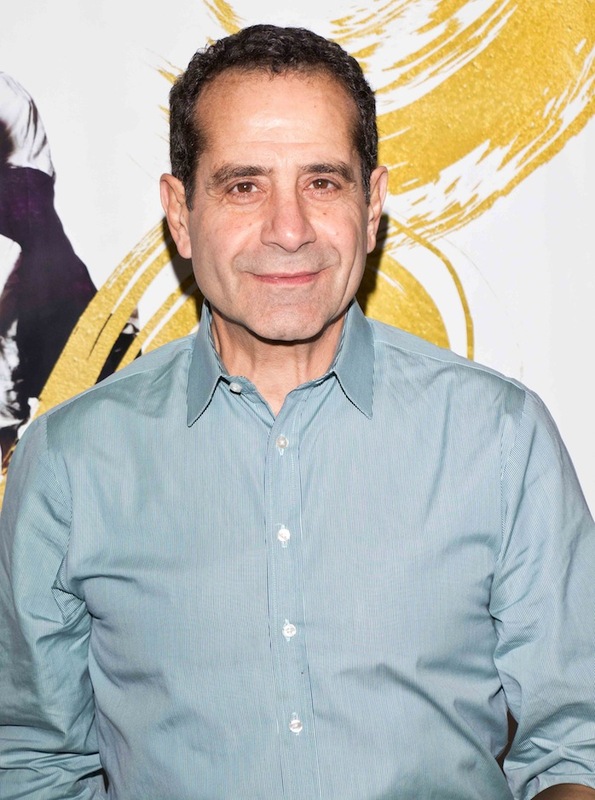 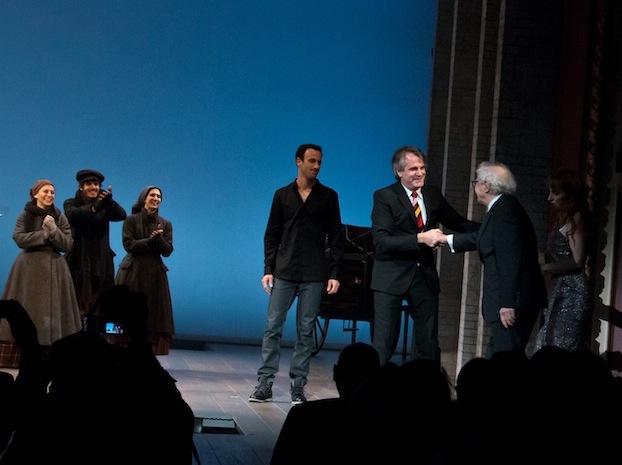 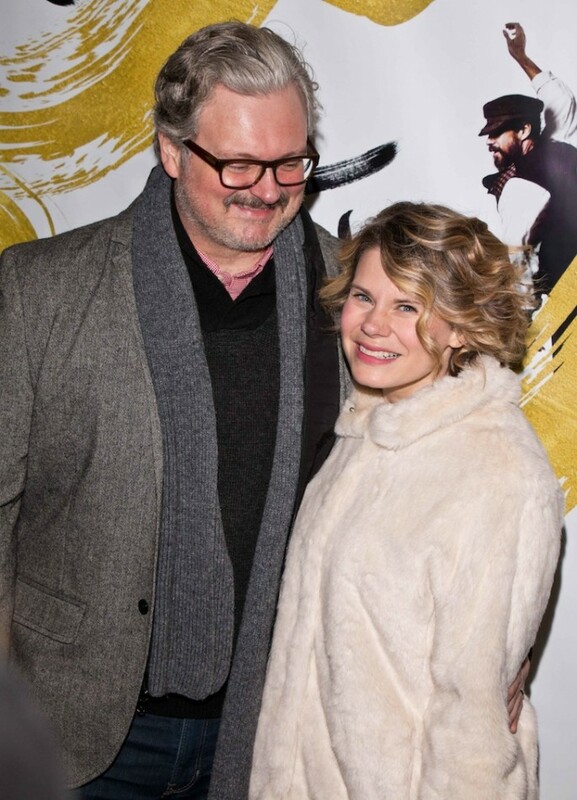 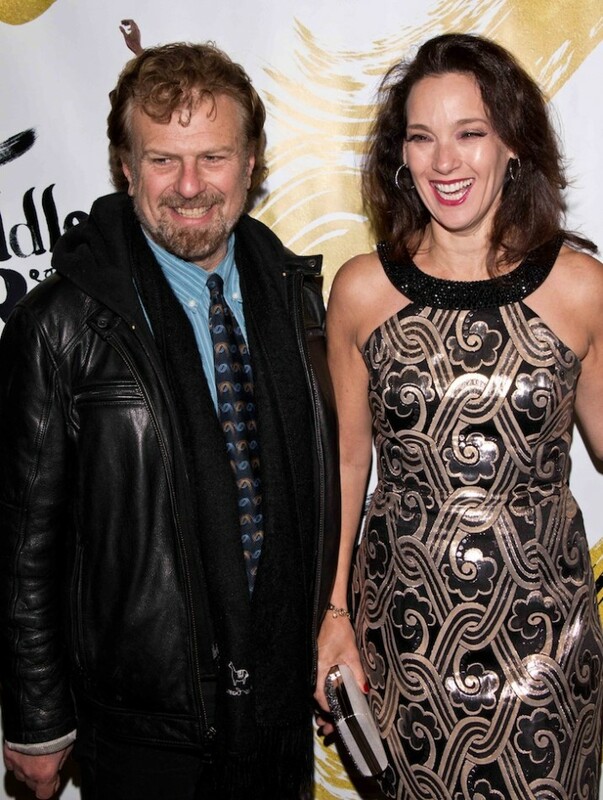 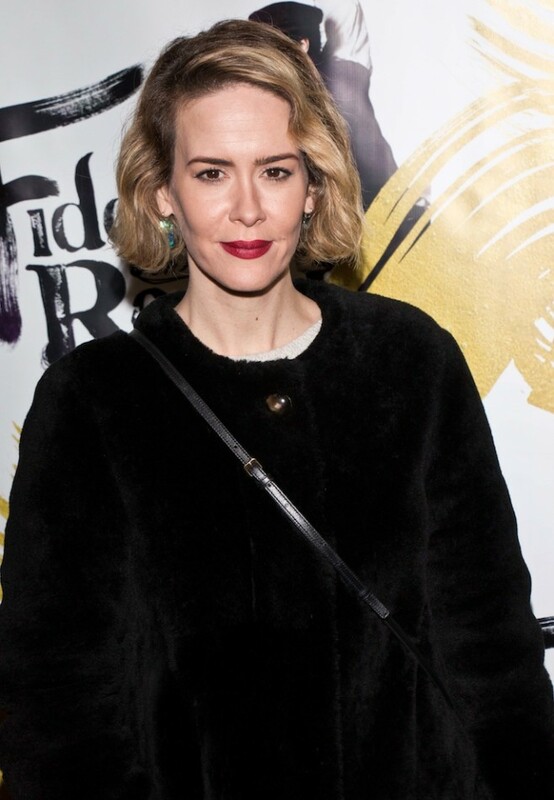 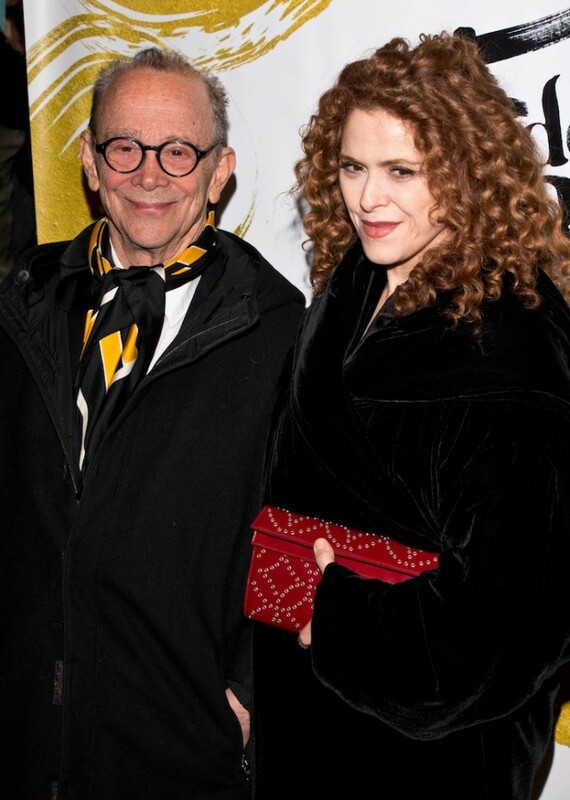 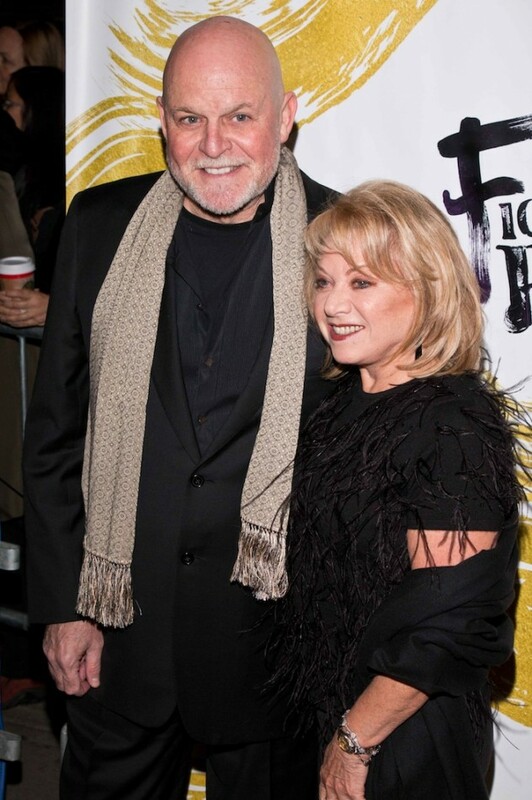 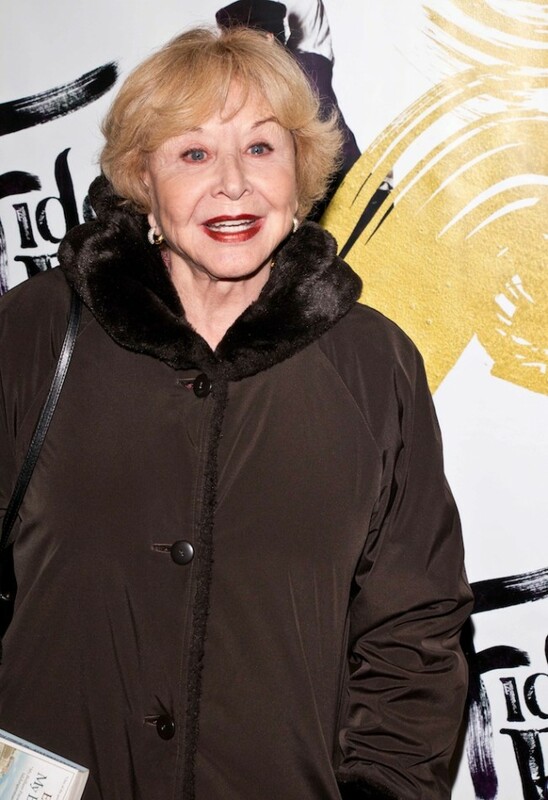 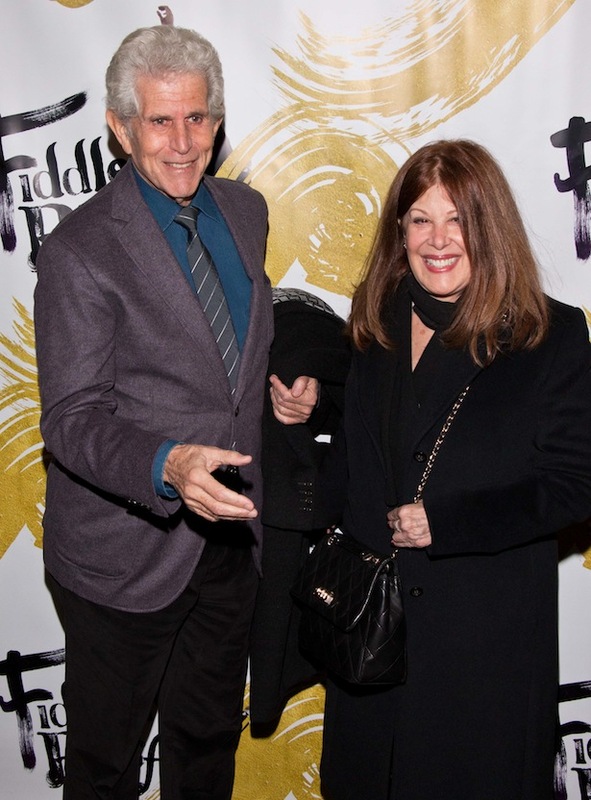 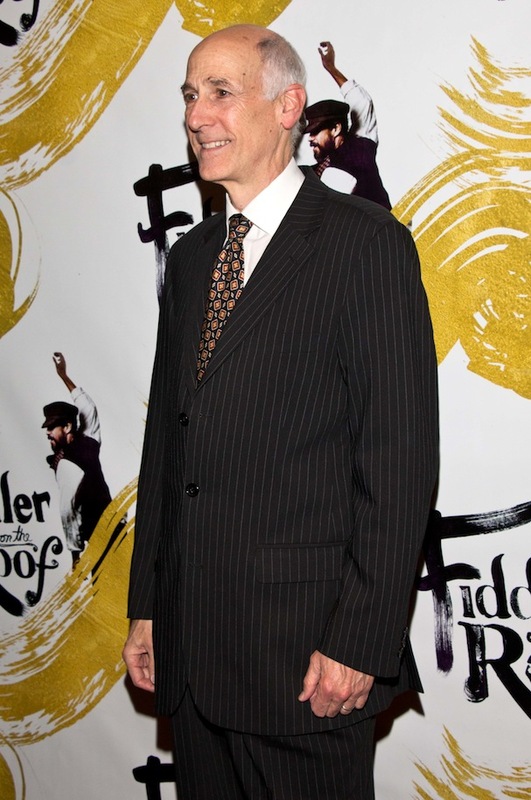 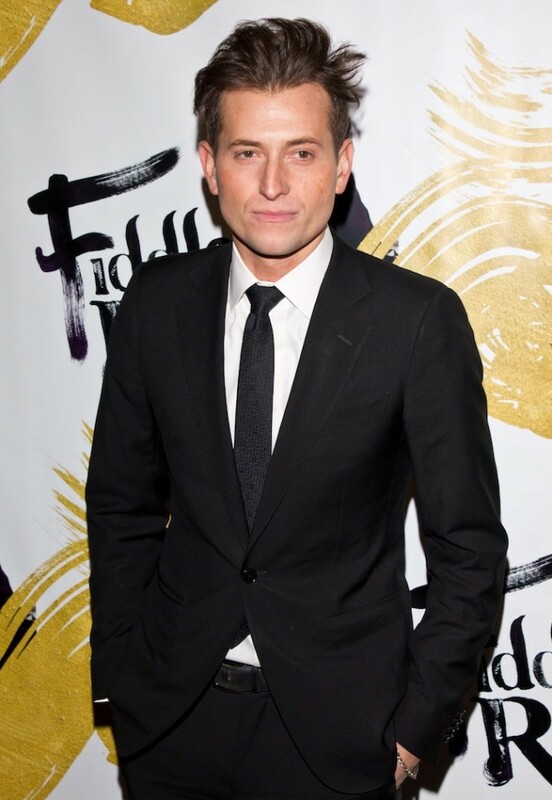 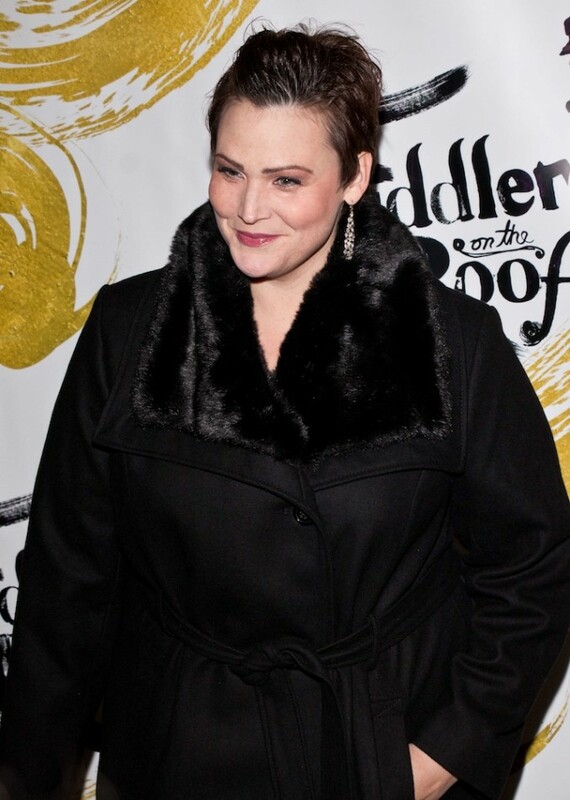 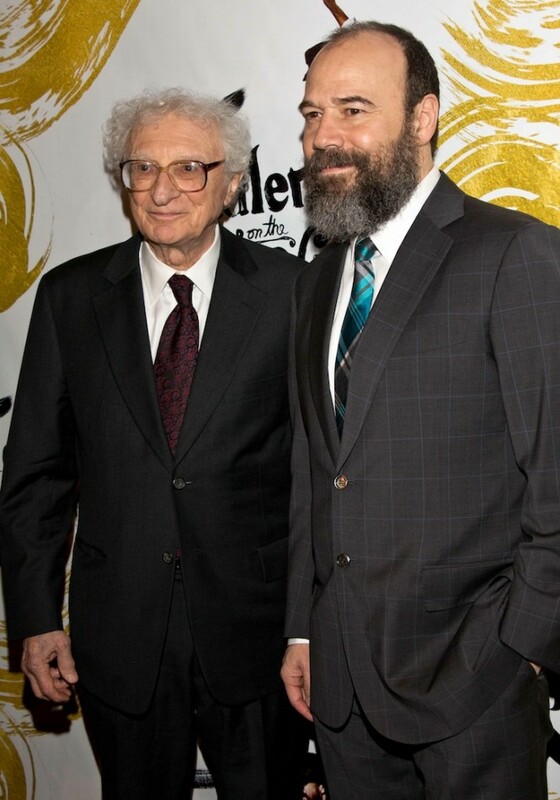 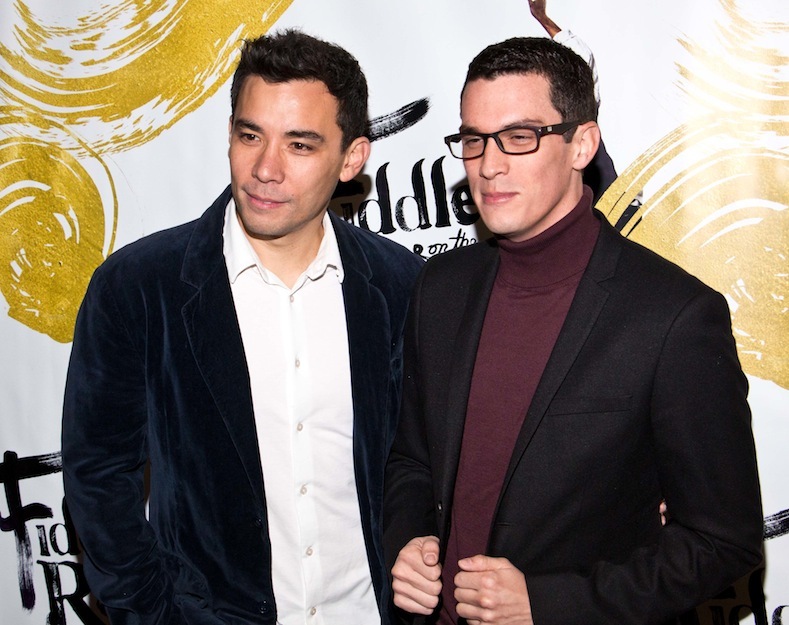 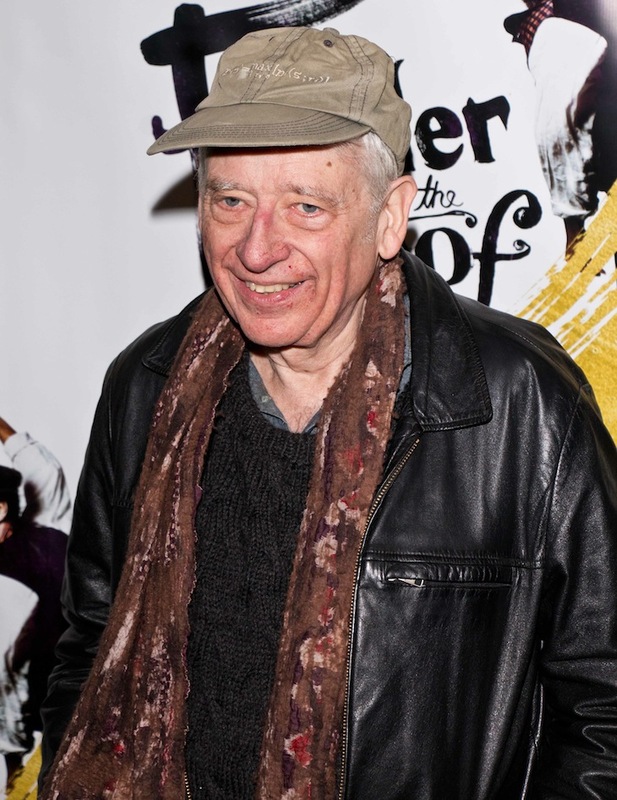 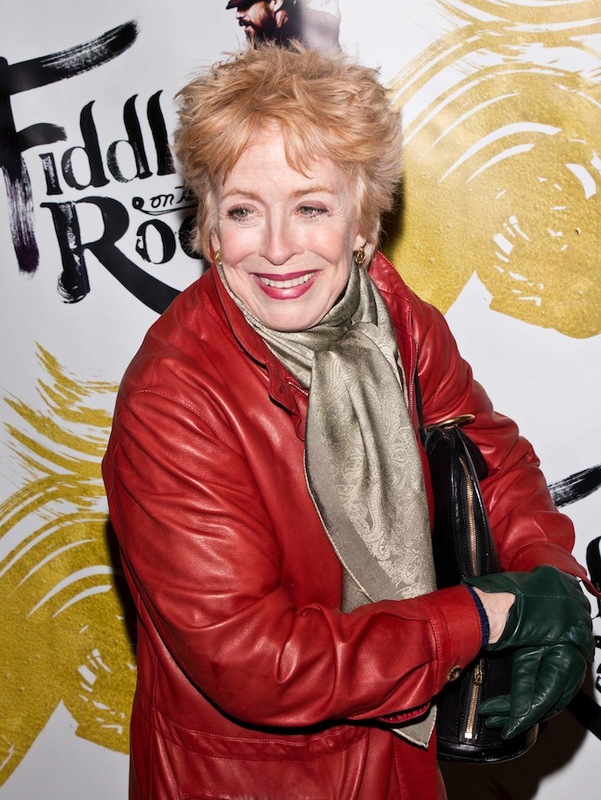 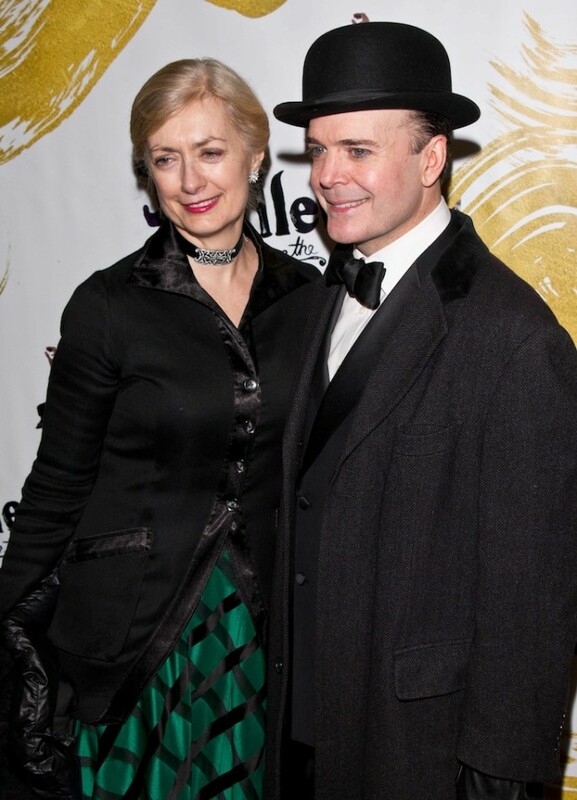 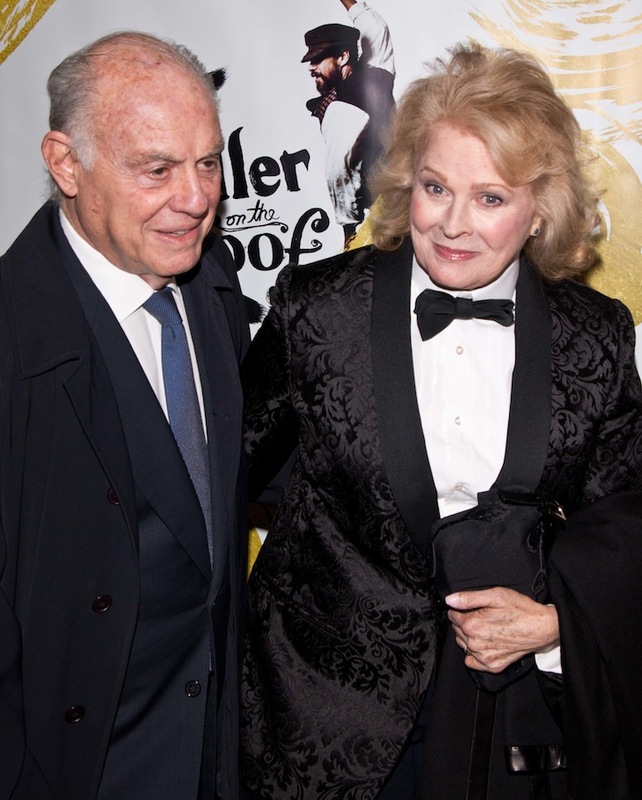 Boldface names attending opening night included Alan Alda, Bernadette Peters, Joel Grey, Annaleigh Ashford, Eric Bogosian, Leanne Cope, Michael Cerveris, Tovah Feldshuh, Michael Lerned, Judith Light, Marin Ireland, Laurie Metcalf, Brian Stokes Mitchell, Elaine Page, Ruthie Ann Miles, Sarah Paulson, Austin Pendleton, Tonya Pinkins, Molly Ringwald, Tony Roberts, Bob Saget, Tony Shaloub, Jeffrey Tambor, George Takei, Tommy Tune and Sheldon Harnick. 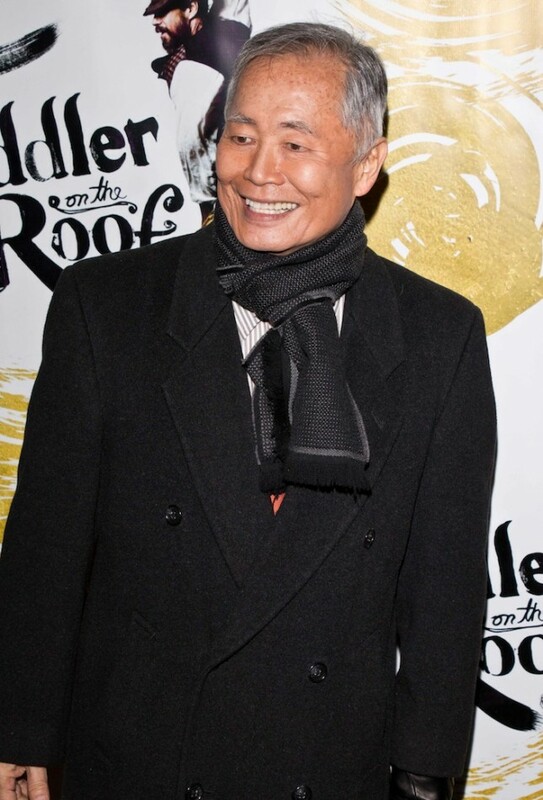 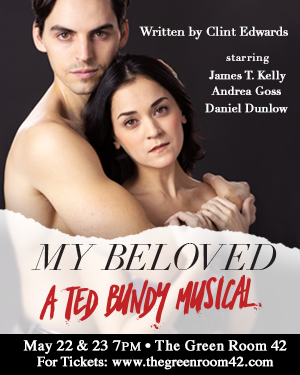 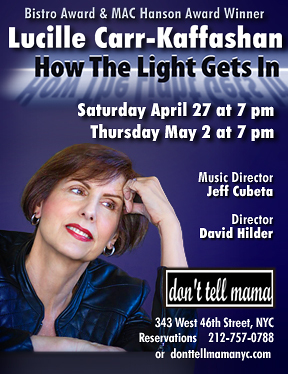 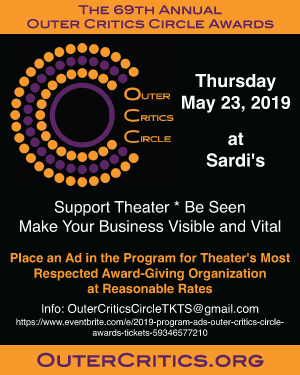 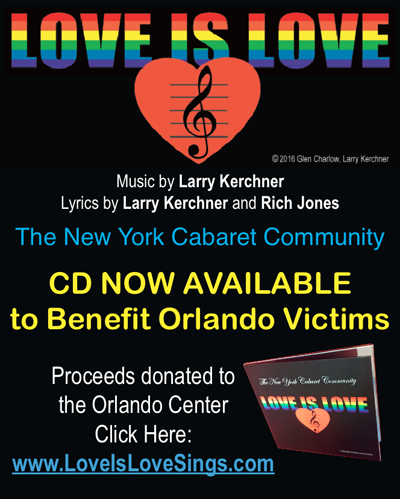 This production is directed by Barlett Sher who directed the most recent revival of The King and I, which won last year's Tony Award for best musical revival. 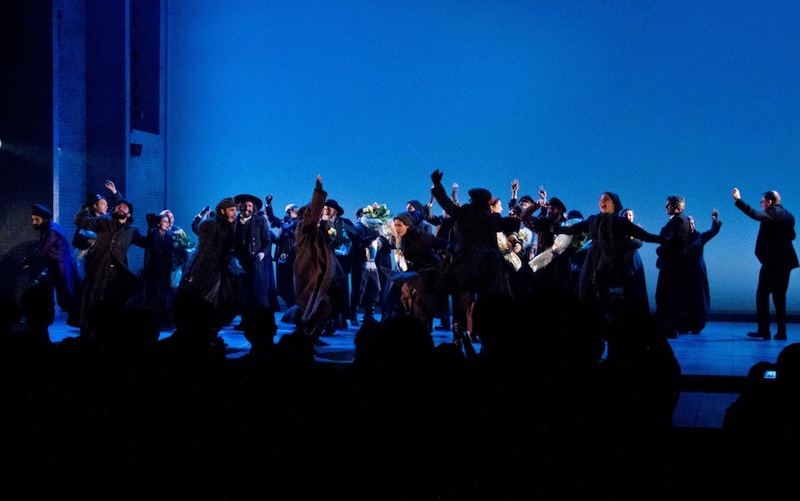 The choreography is by Hofesh Shecheter, inspired by the Jerome Robbins' original choreography; scenic design is by Michael Yeargan; costume design is by Tony Award winner Catherine Zuber; and lighting design is by Donald Holder. 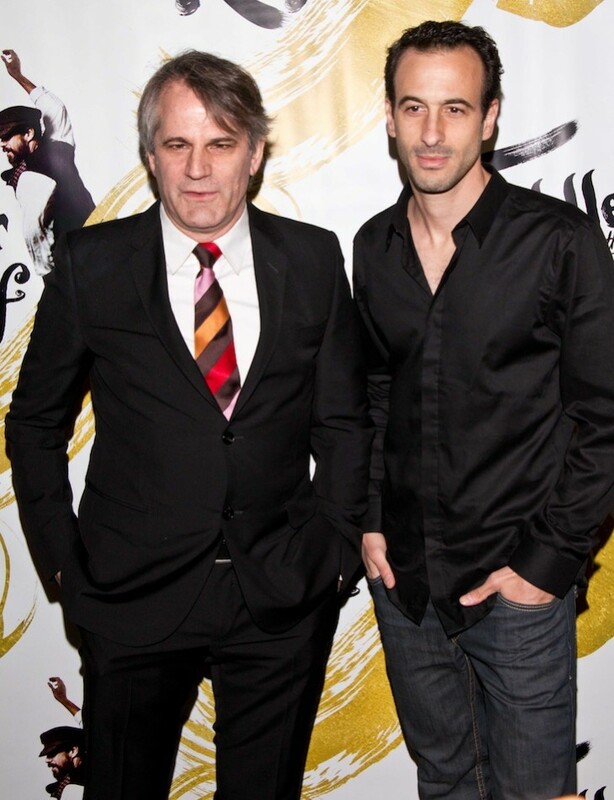 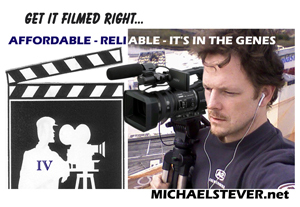 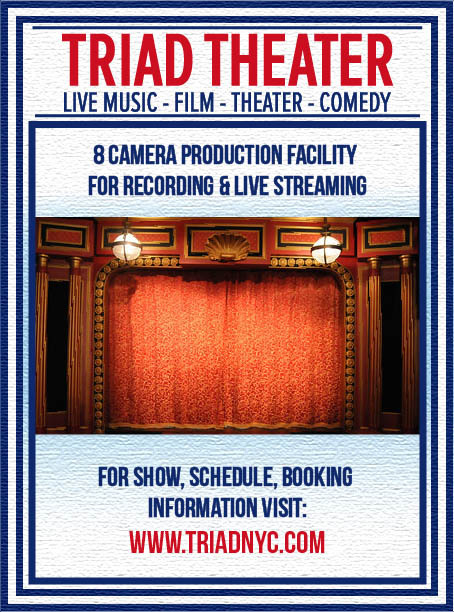 Music direction is by Ted Sperling. 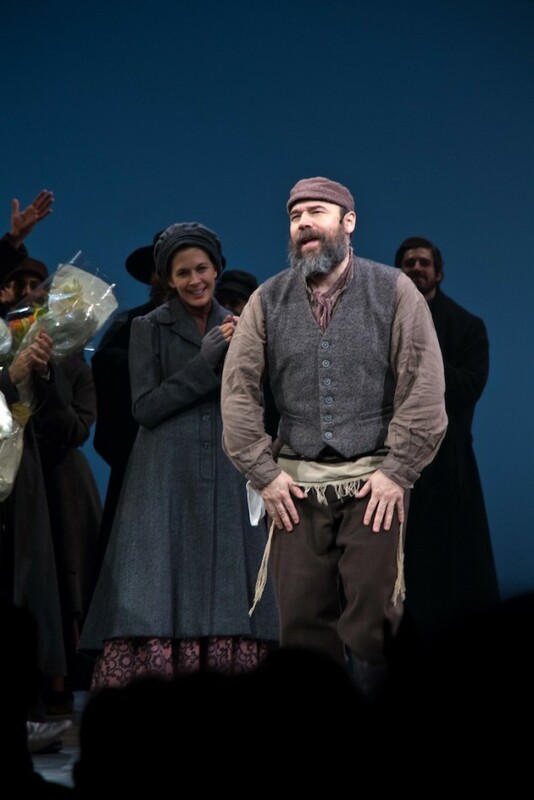 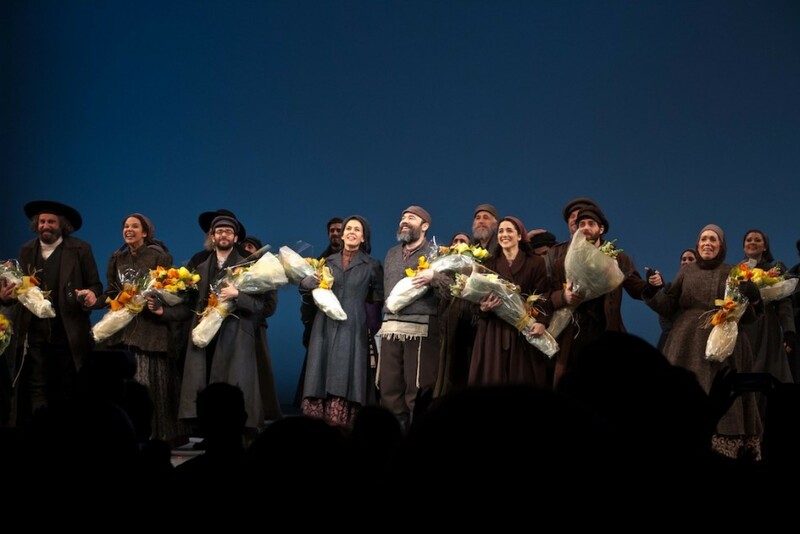 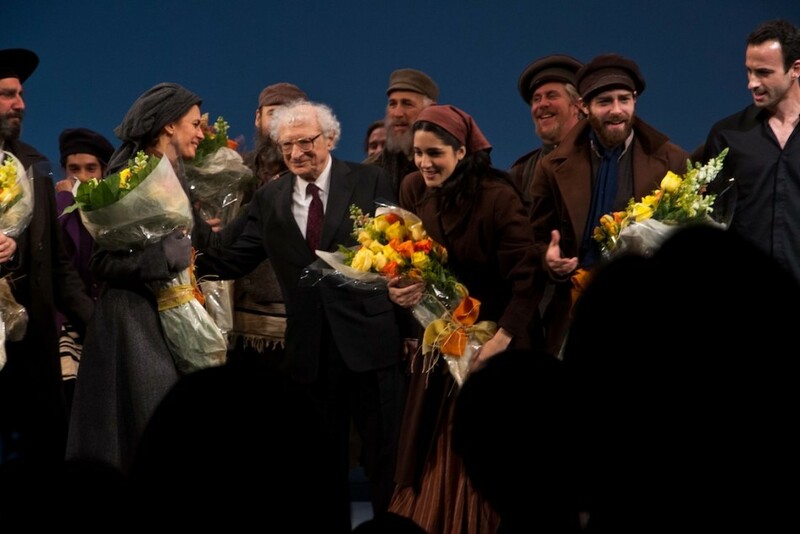 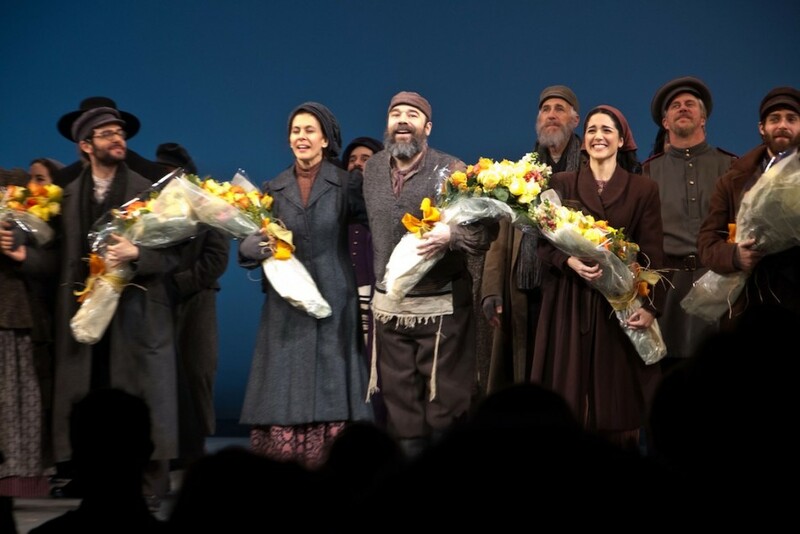 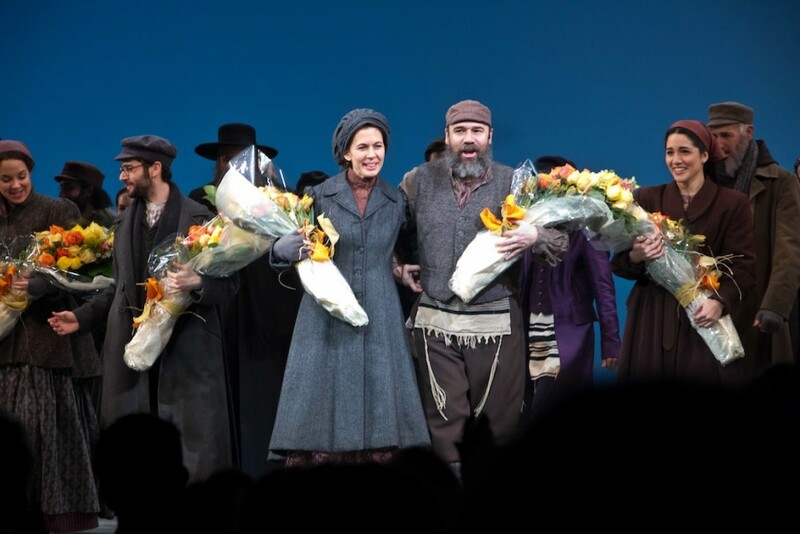 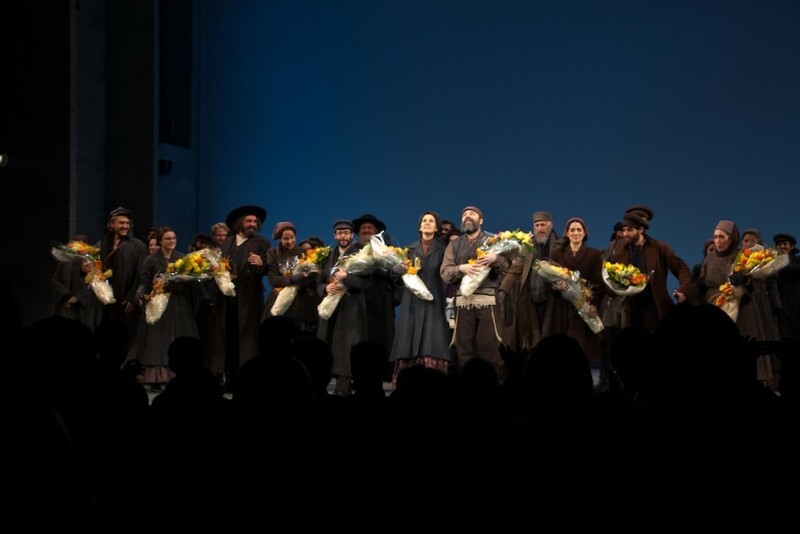 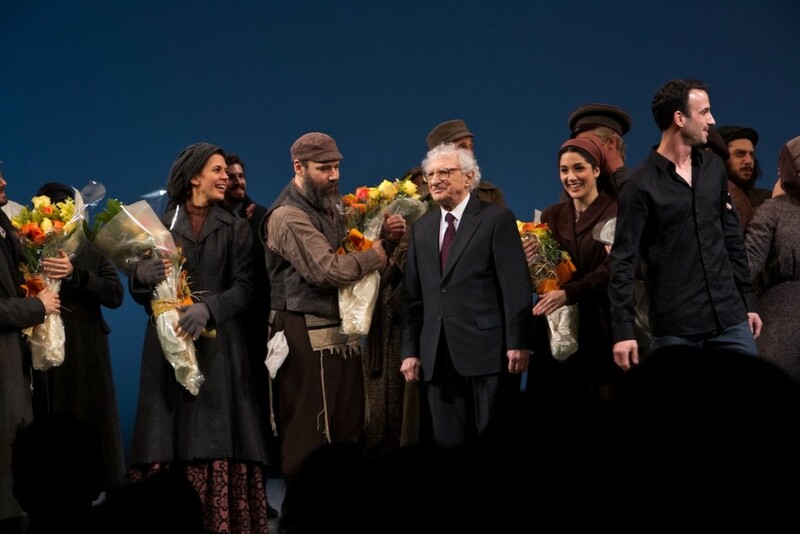 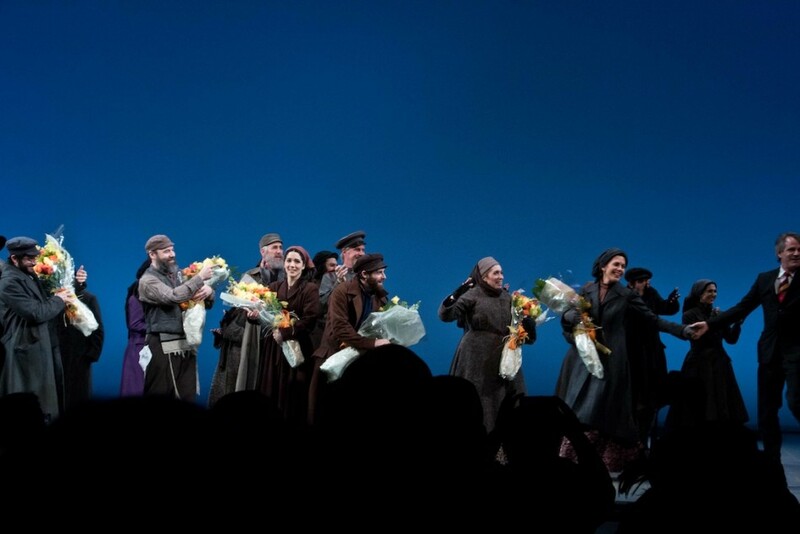 The cast features five-time Tony Award nominee and Drama Desk and Outer Critics Award winner Danny Burstein as Tevye, Tony nominee Jessica Hecht as Golde, Jenny Rose Baker as Shprintze, Michael C. Bernardi as Mordcha, Adam Dannheisser as Lazar Wolf, Haley Feinstein as Bielke, Mitch Greenberg as Yussel and the Beggar, Adam Grupper as the Rabbi, Adam Grupper as the Rabbi and Adam Kantor as Motel to name but a few of the first-rate cast. 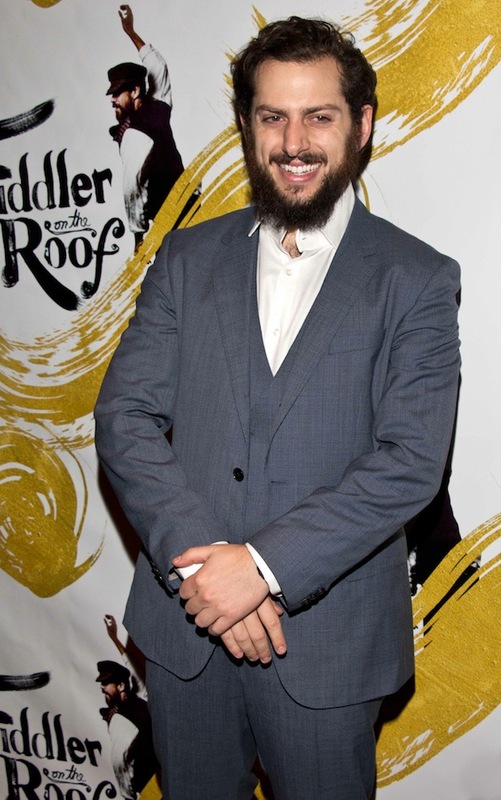 Fiddler on the Roof is in an open run. 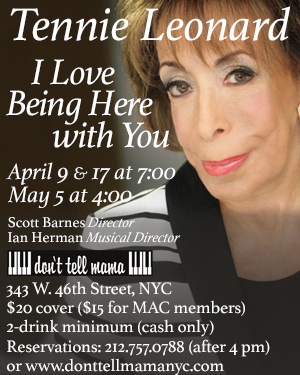 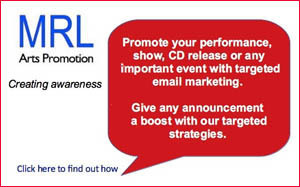 Tickets and information can be found here. 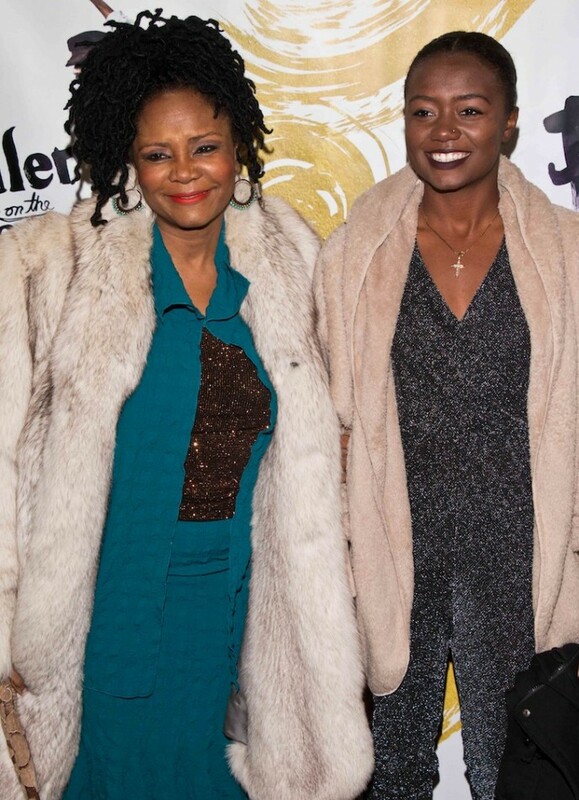 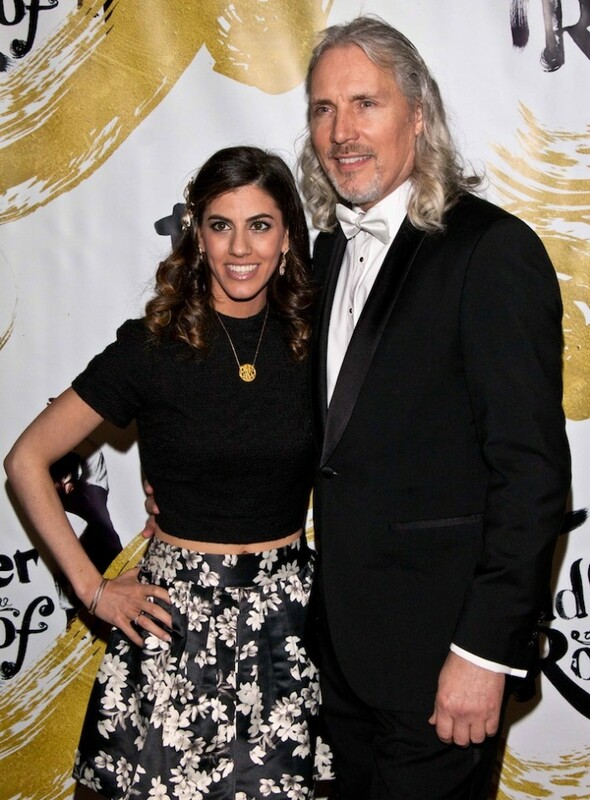 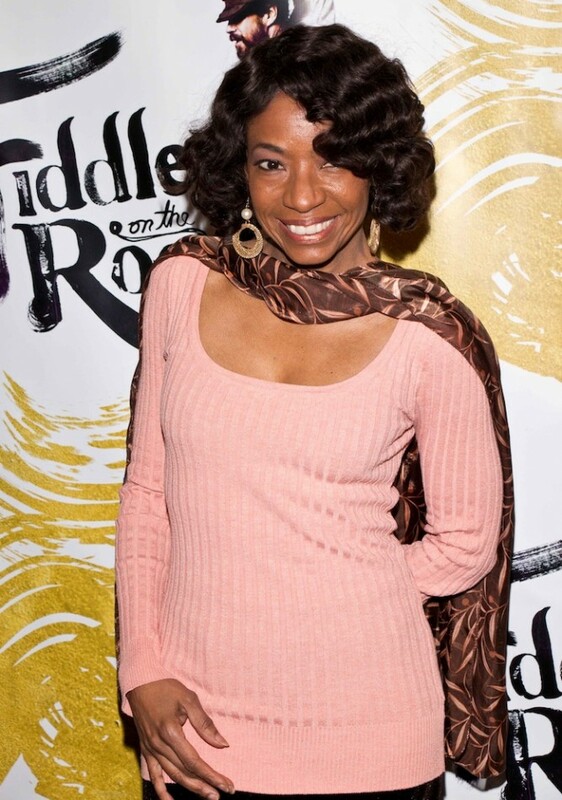 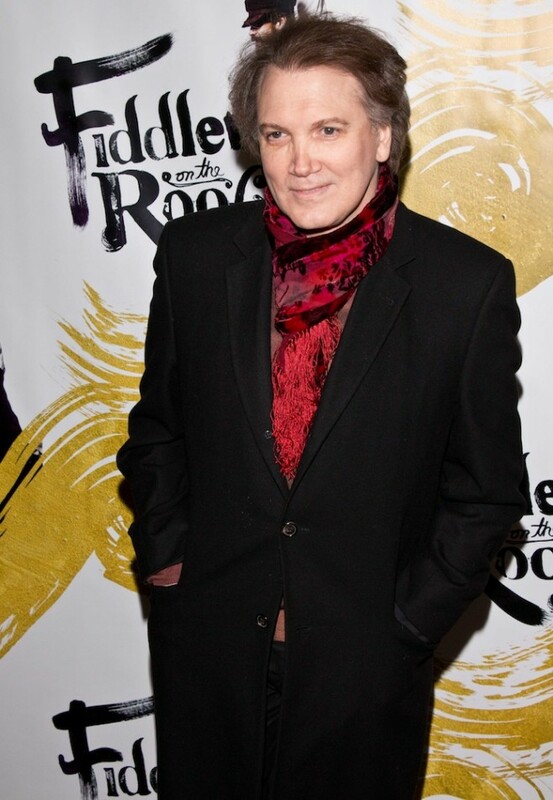 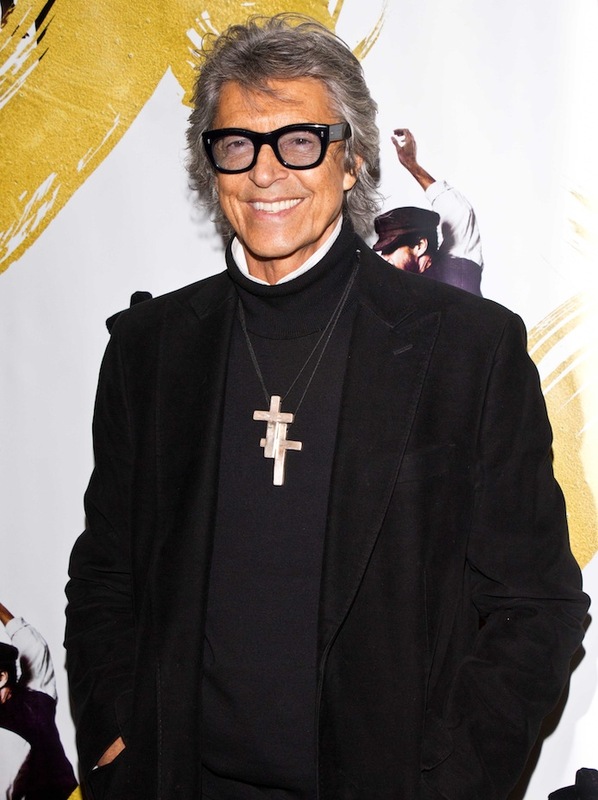 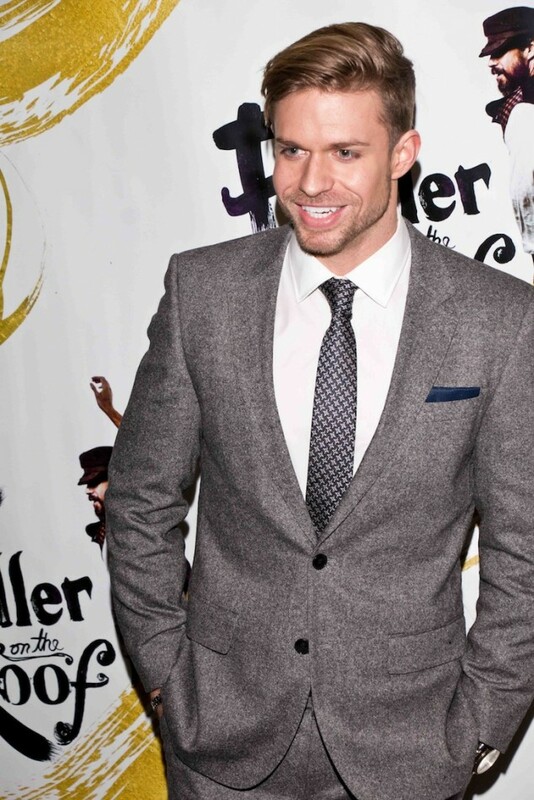 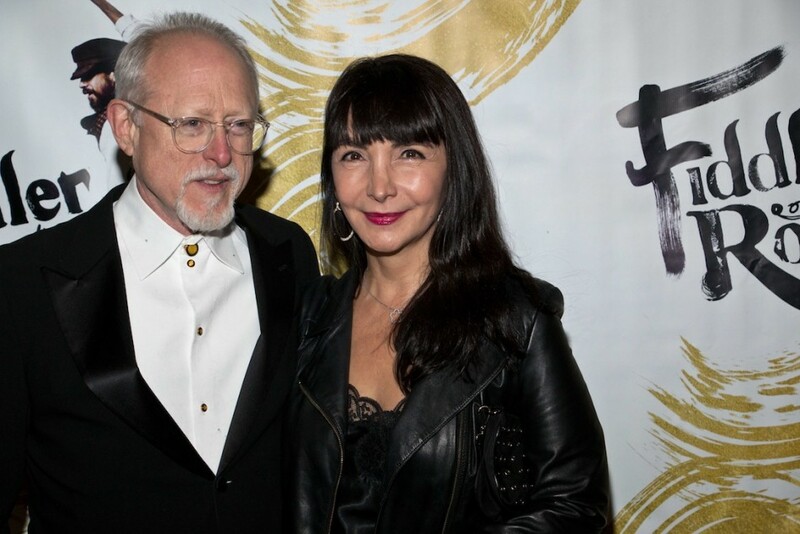 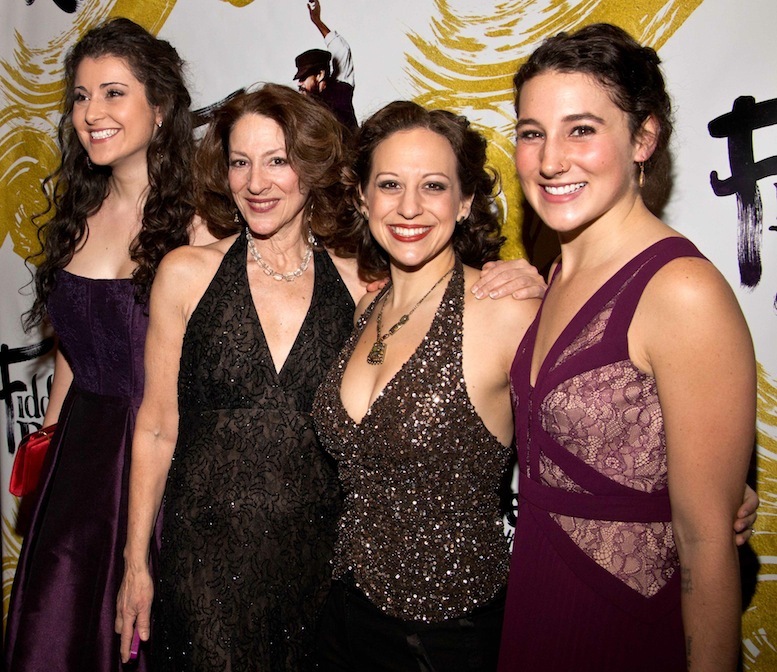 Theater Pizzazz's JK Clarke was on hand for the opening night red carpet arrivals, the curtain call and the jam-packed after-party celebration at Gotham Hall.